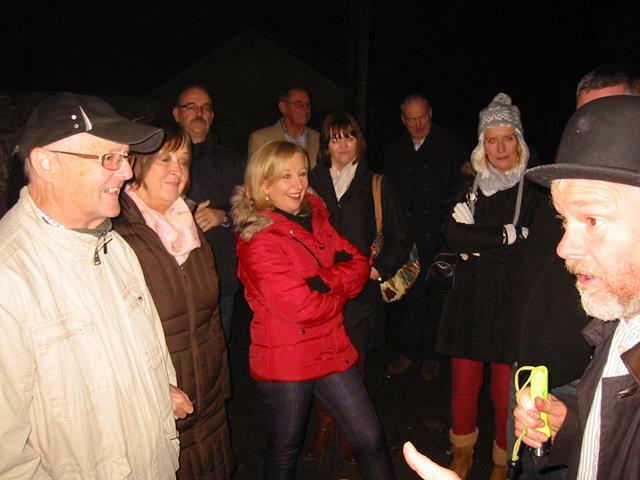 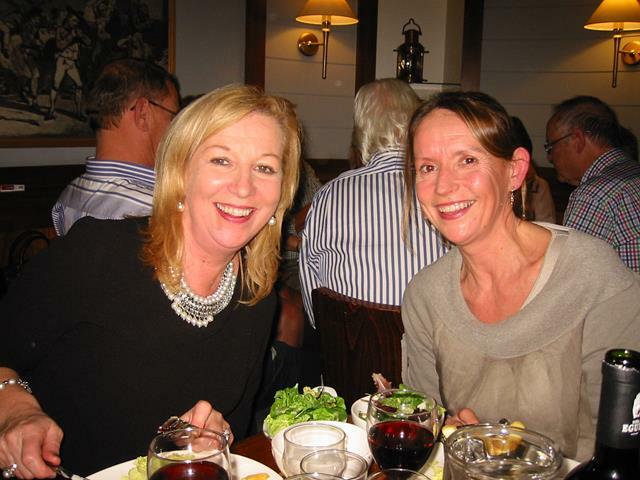 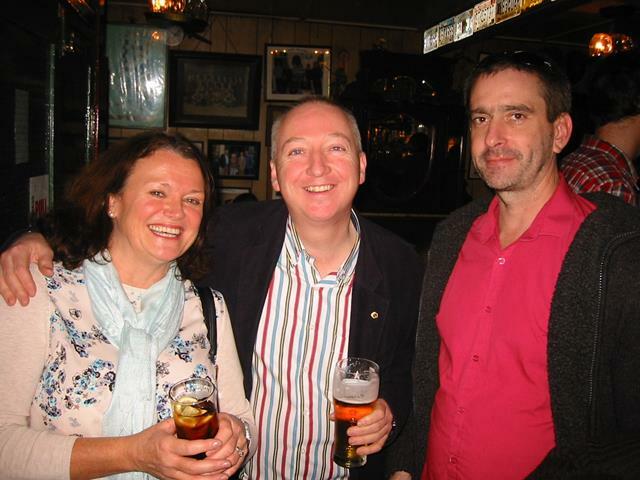 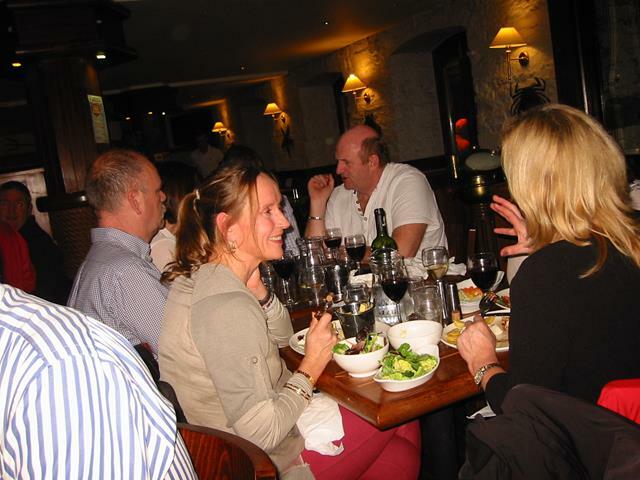 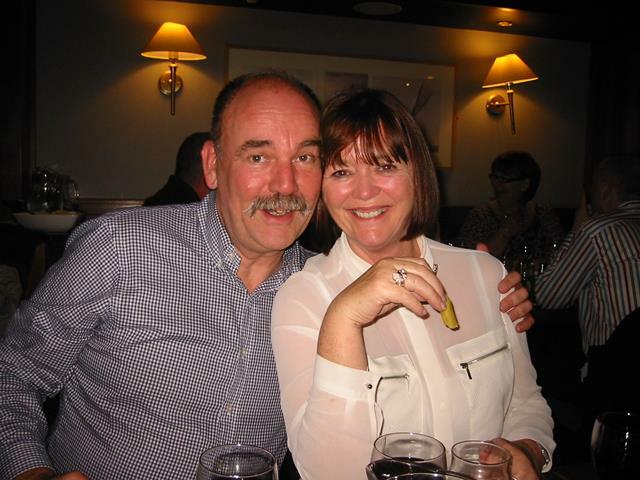 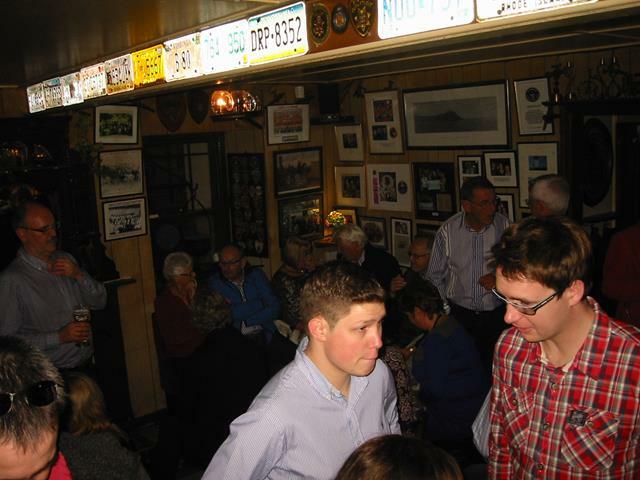 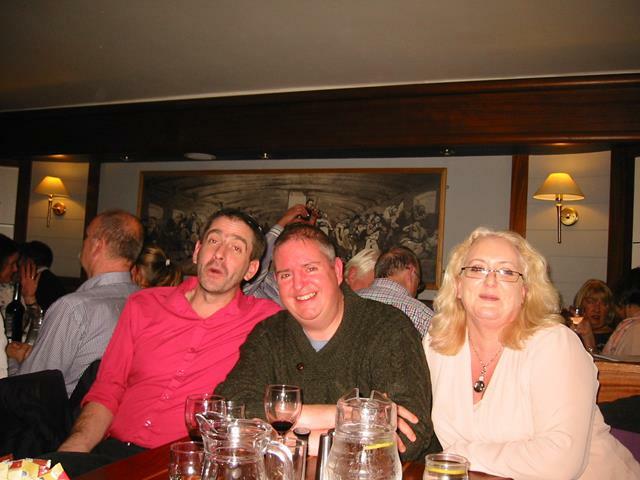 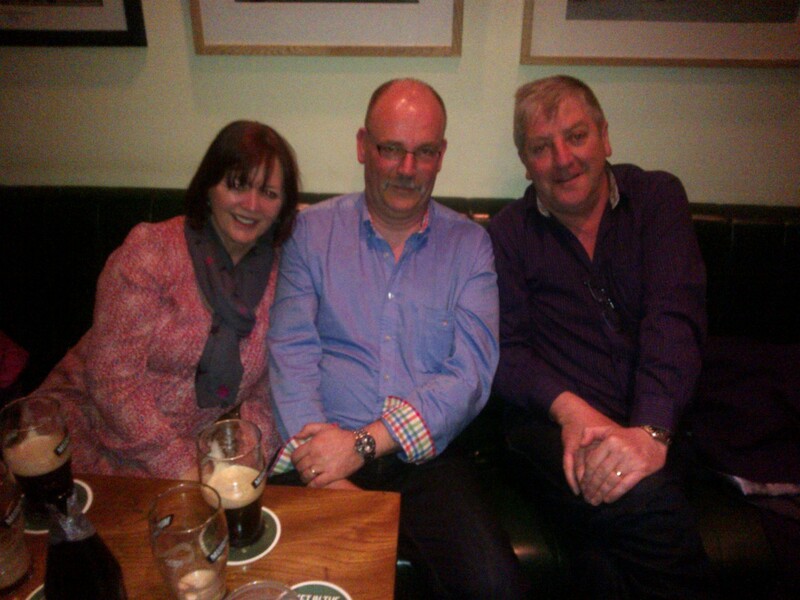 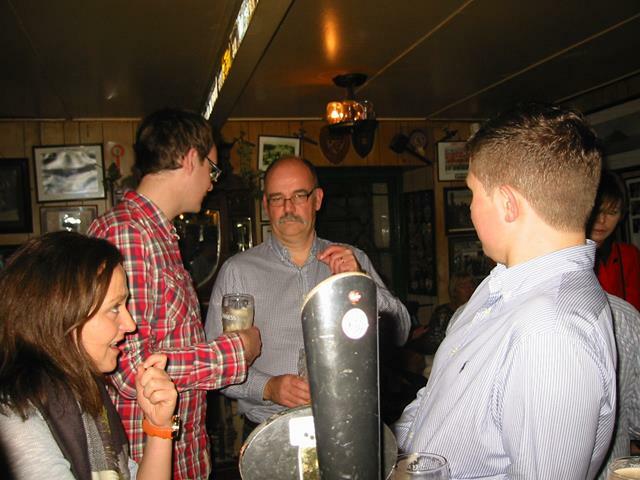 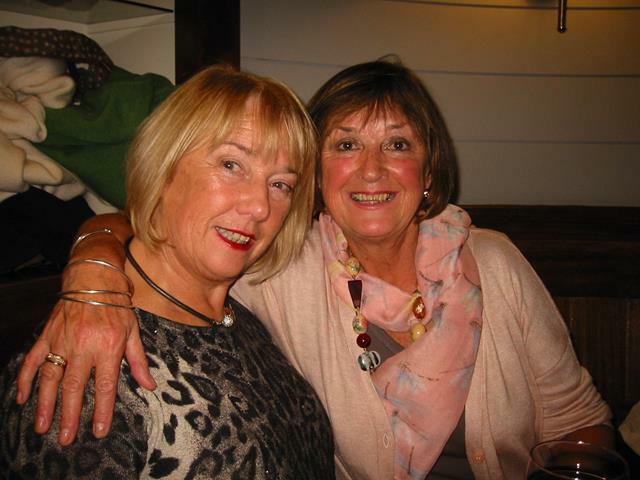 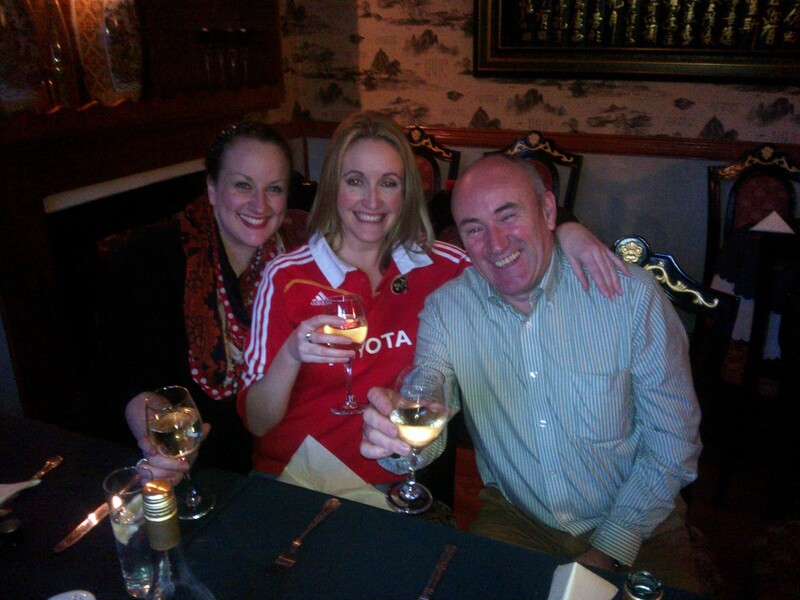 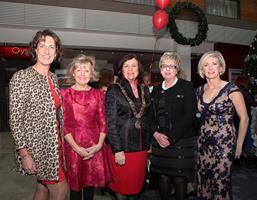 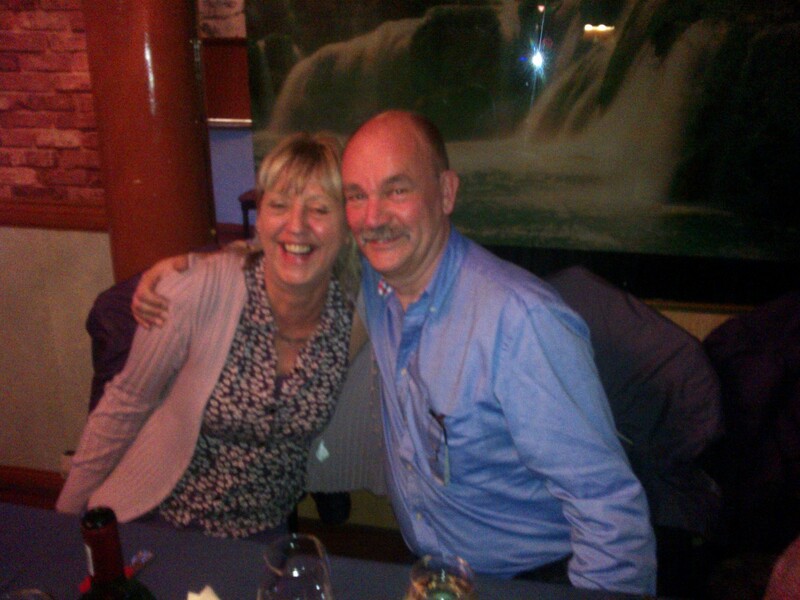 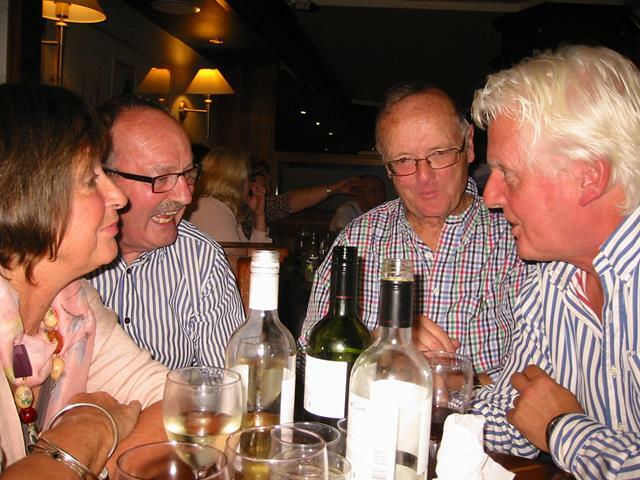 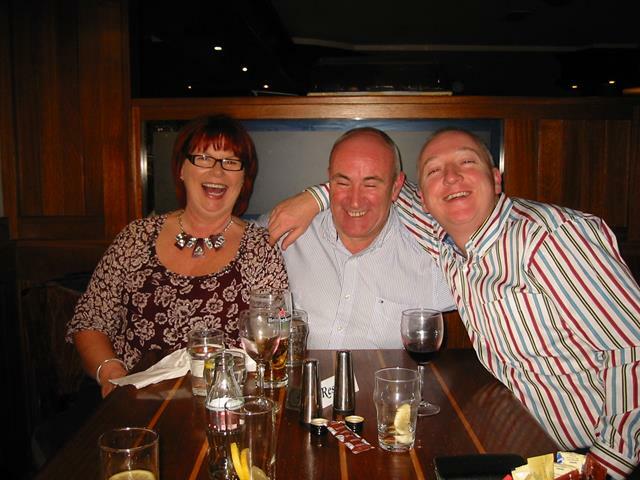 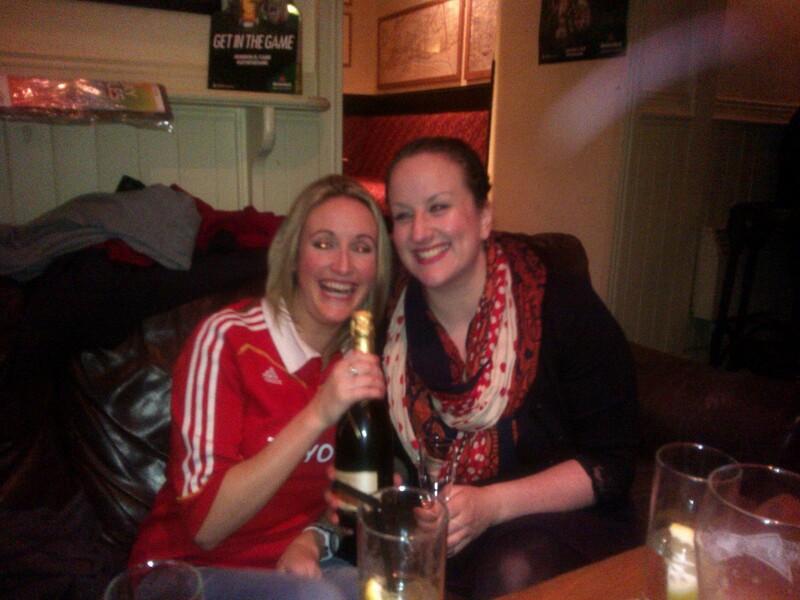 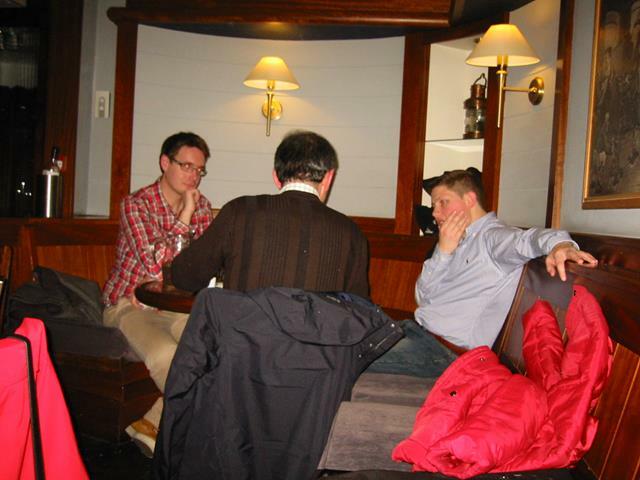 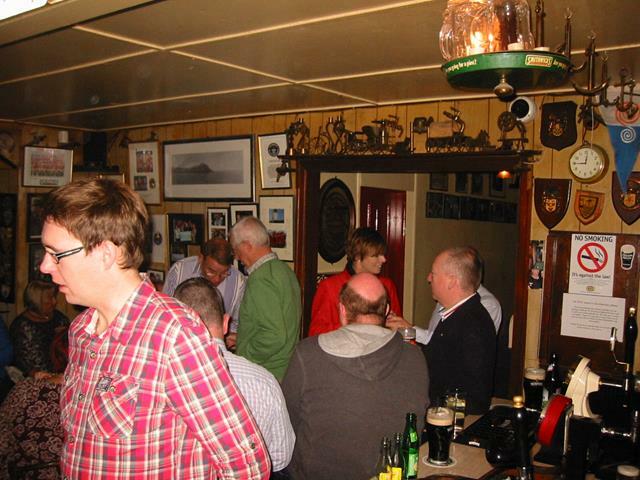 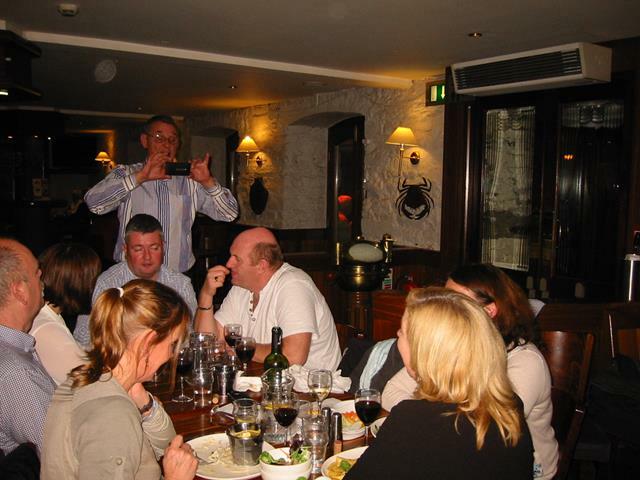 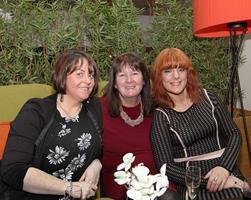 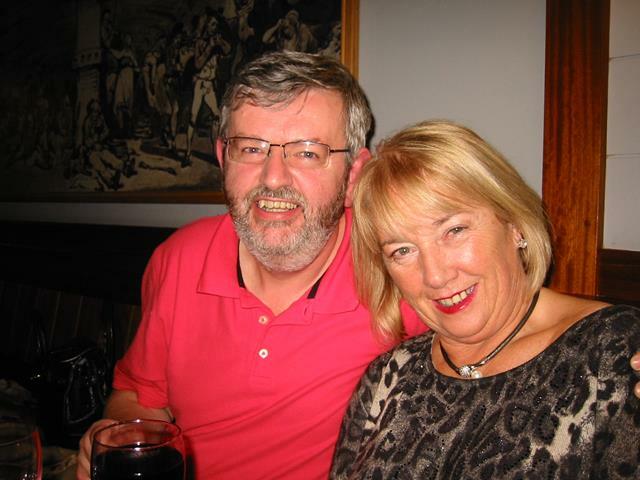 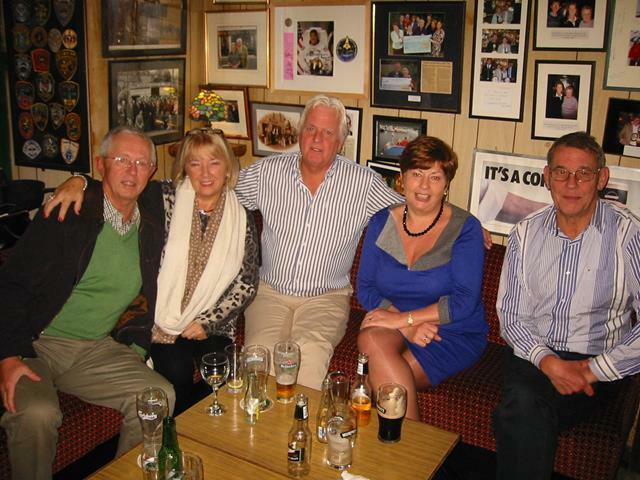 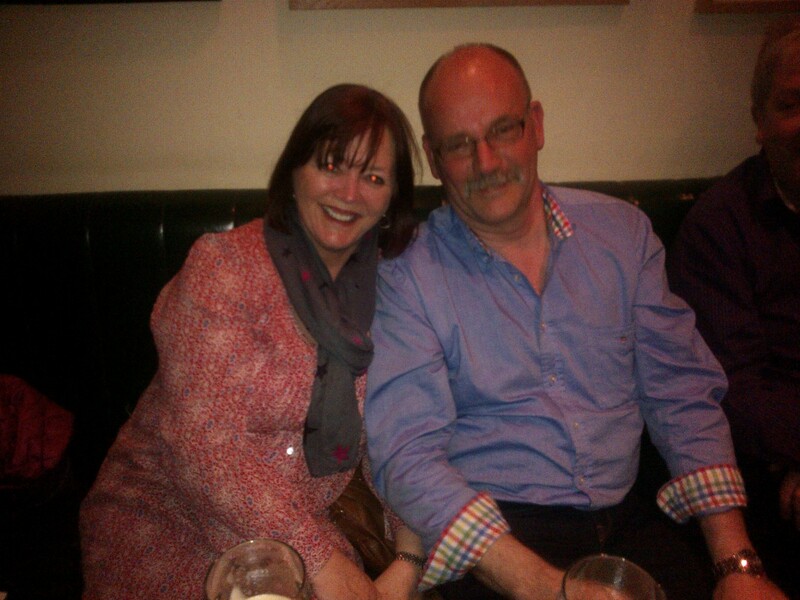 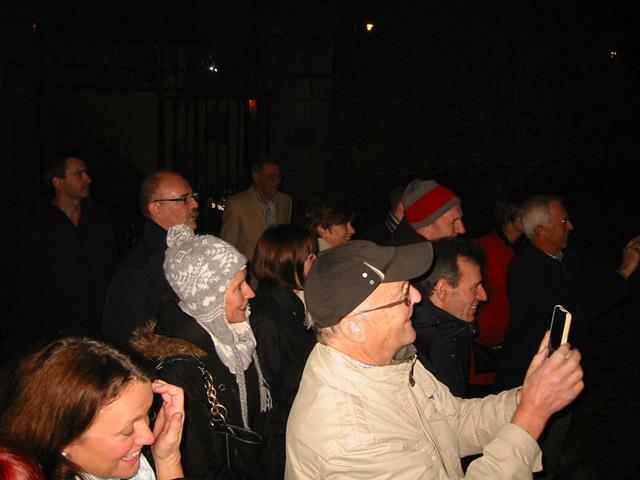 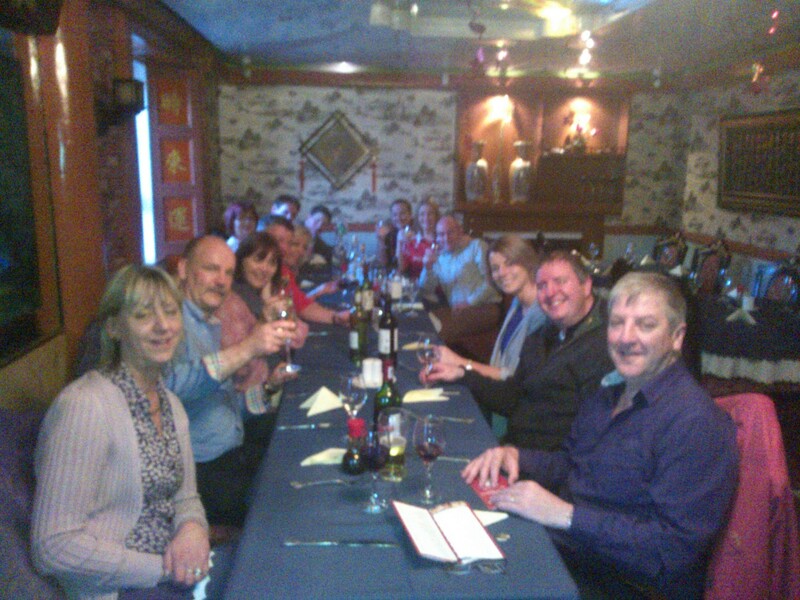 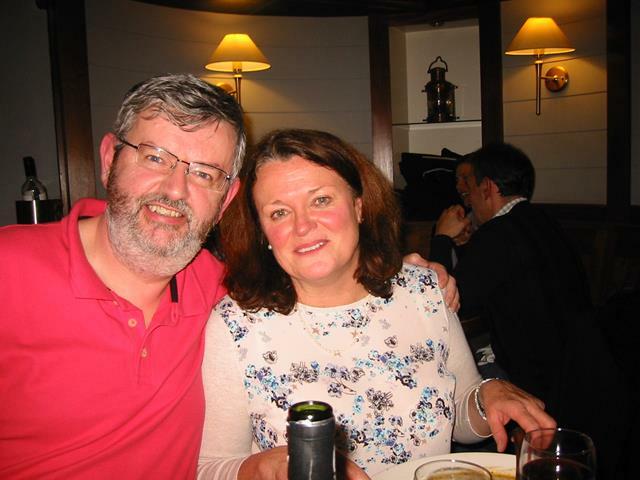 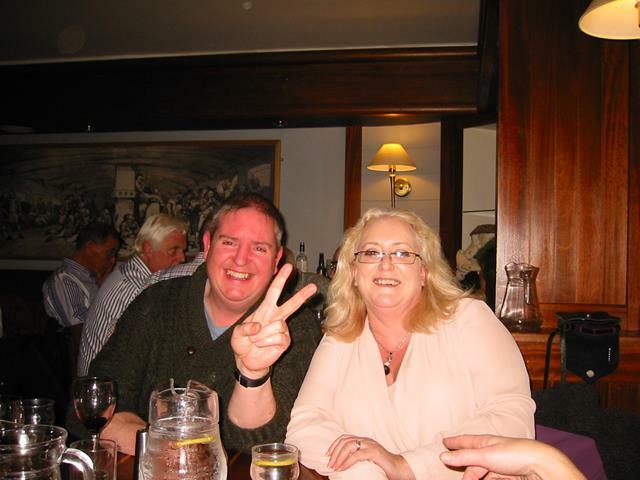 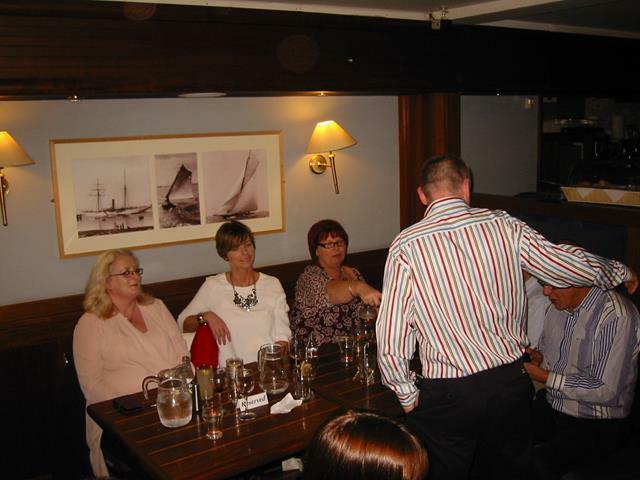 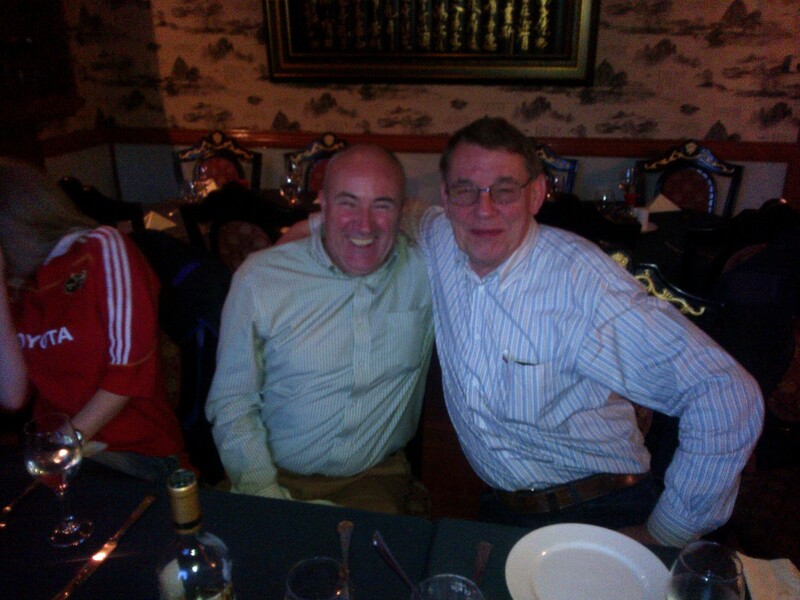 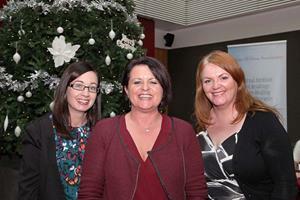 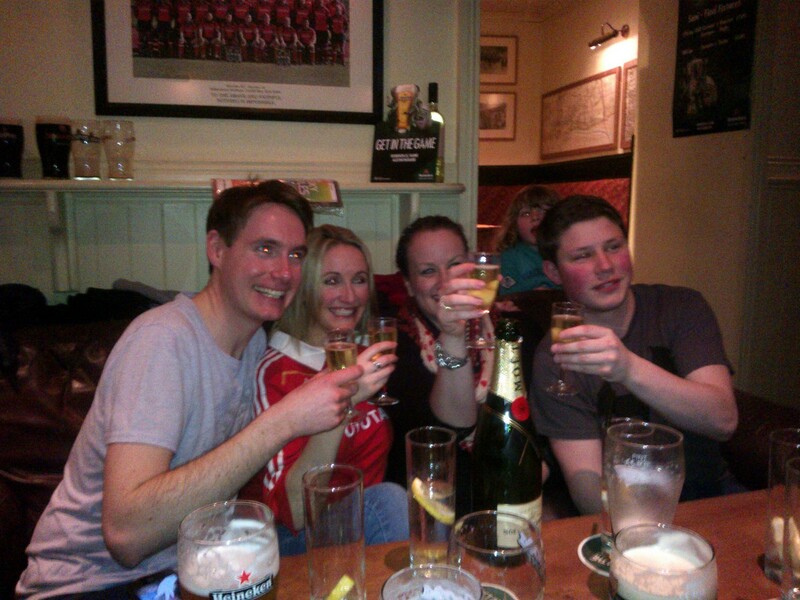 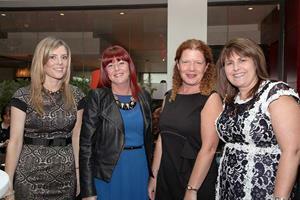 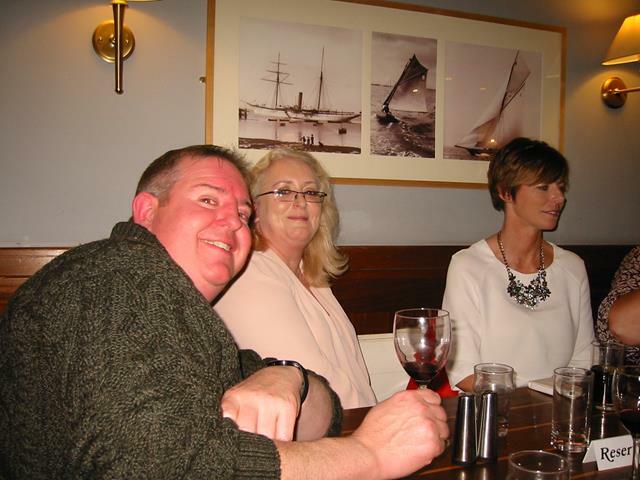 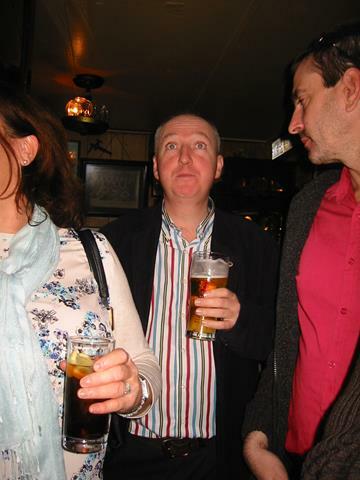 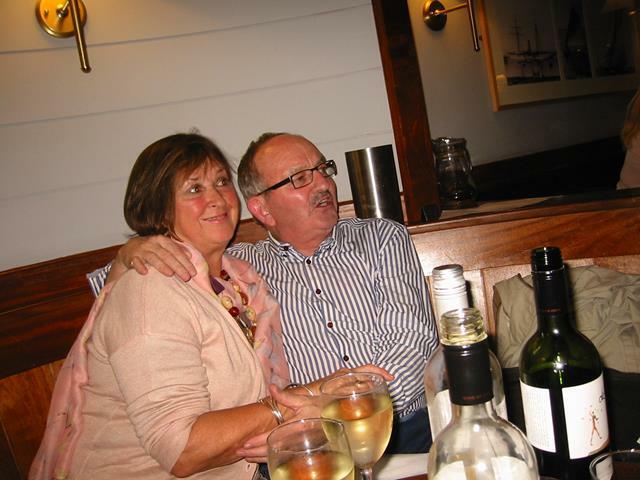 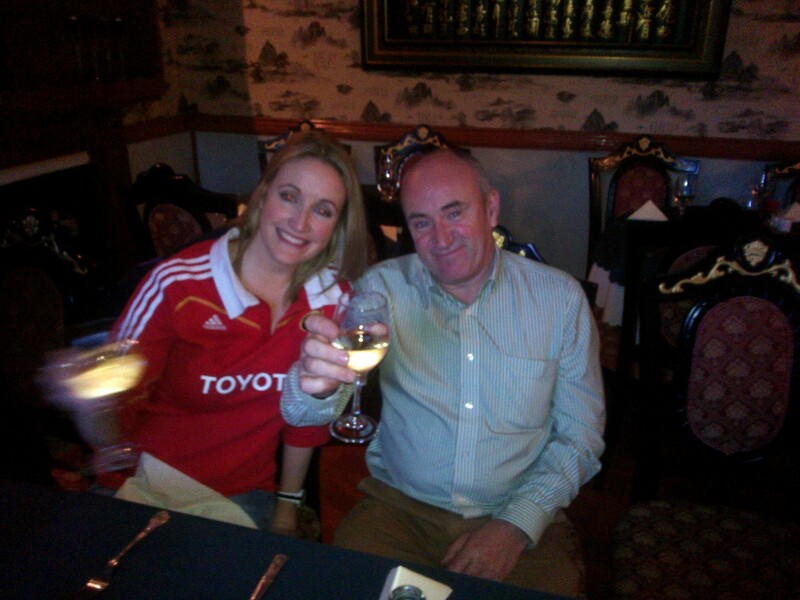 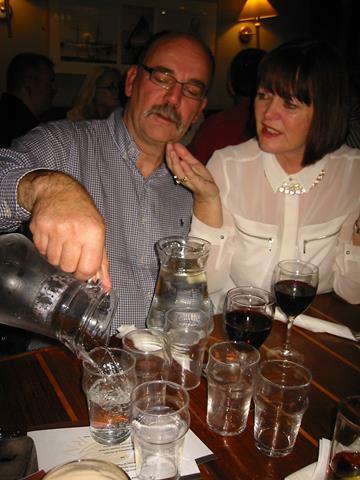 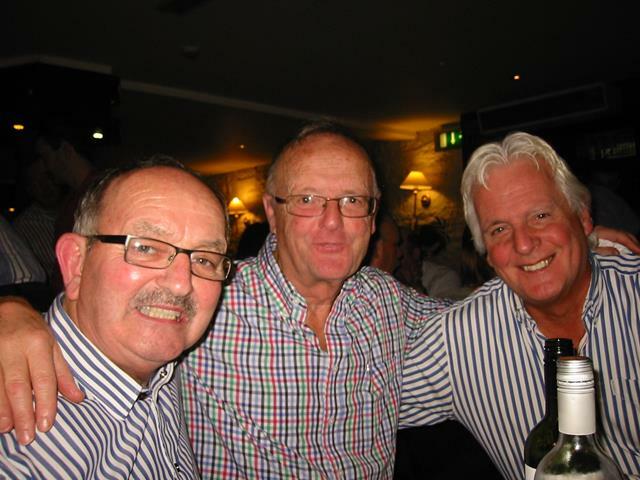 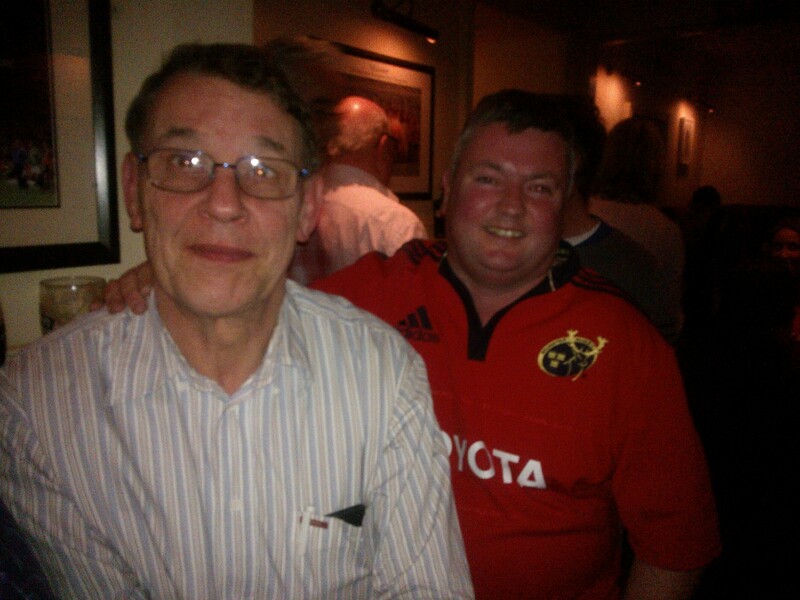 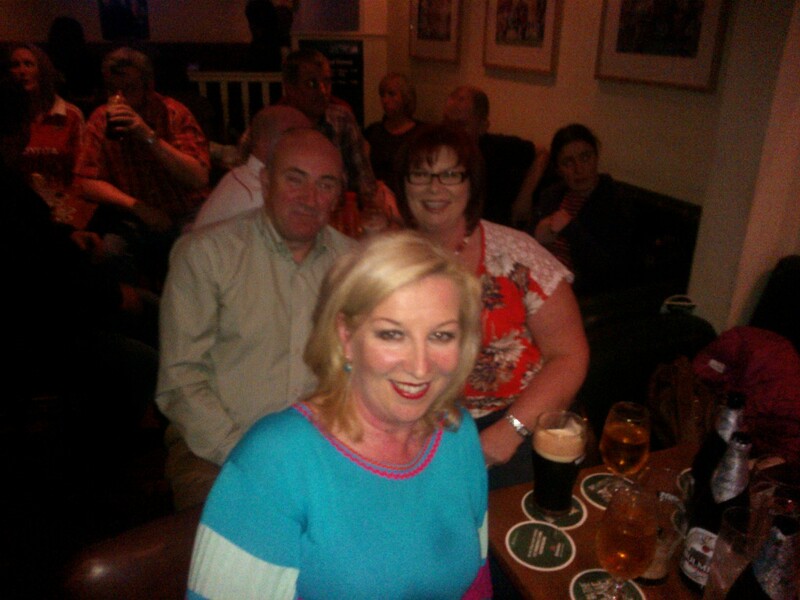 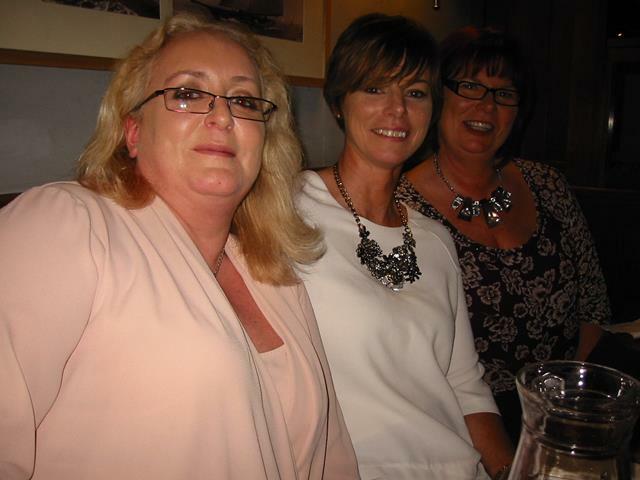 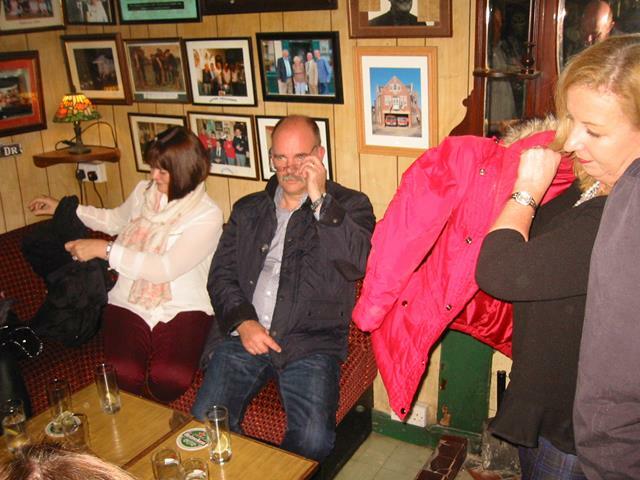 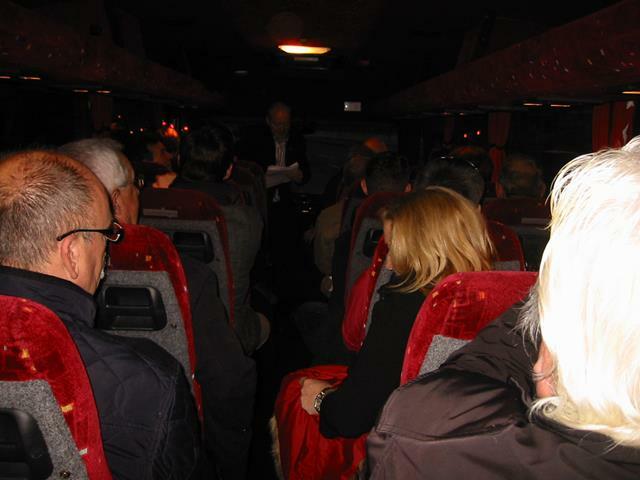 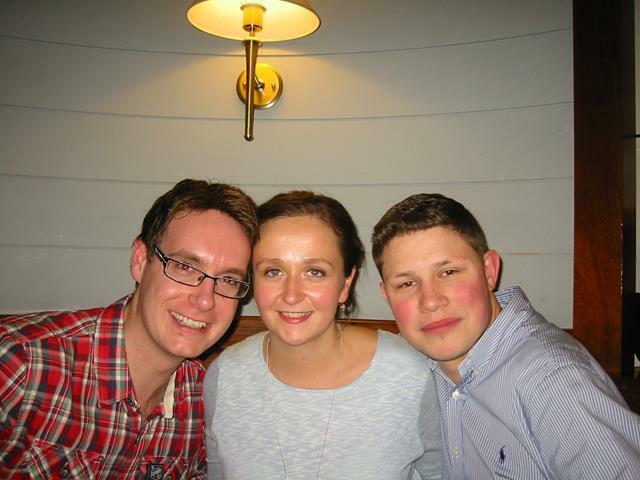 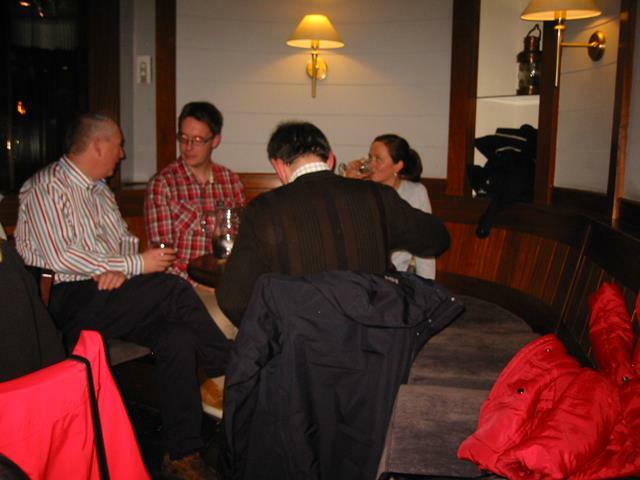 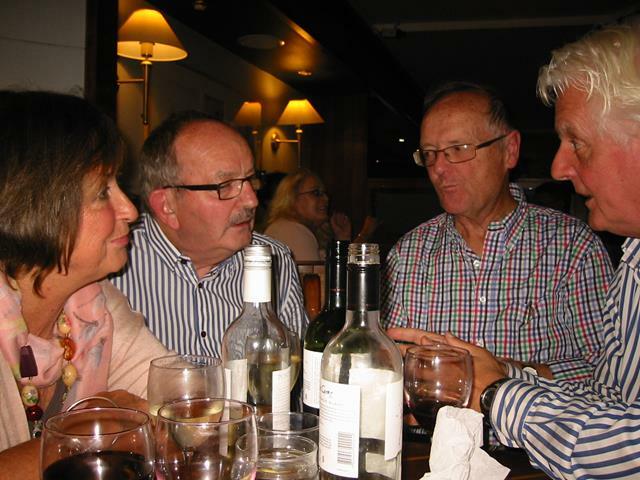 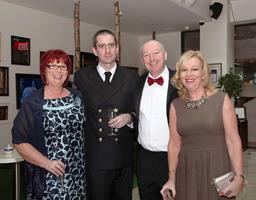 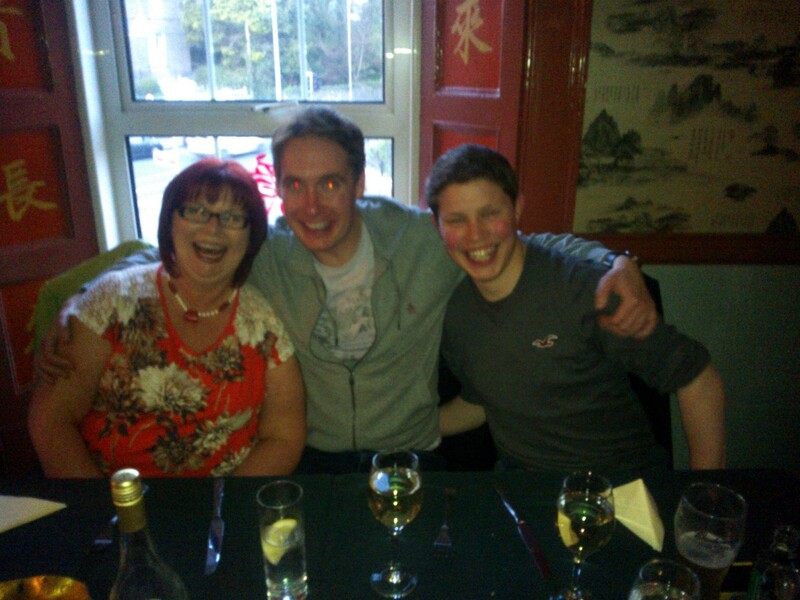 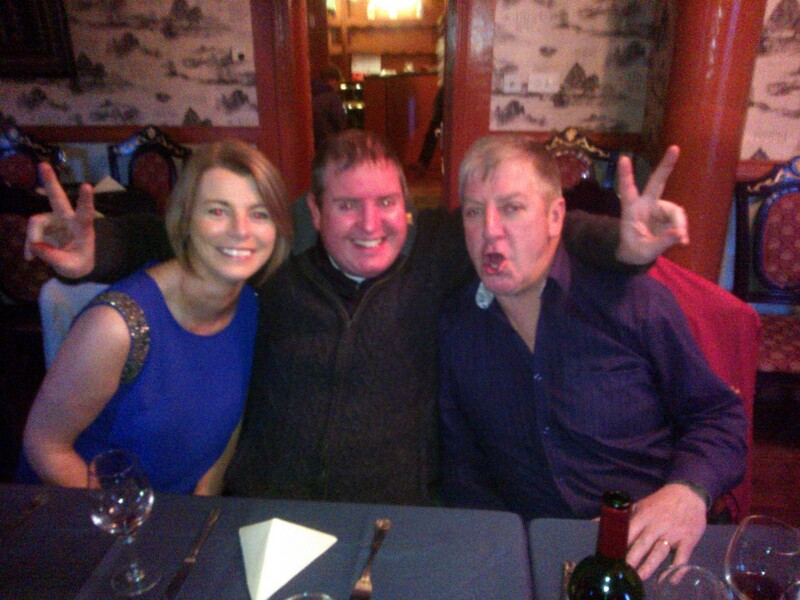 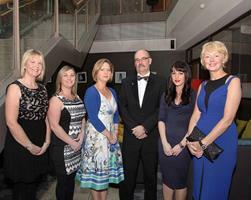 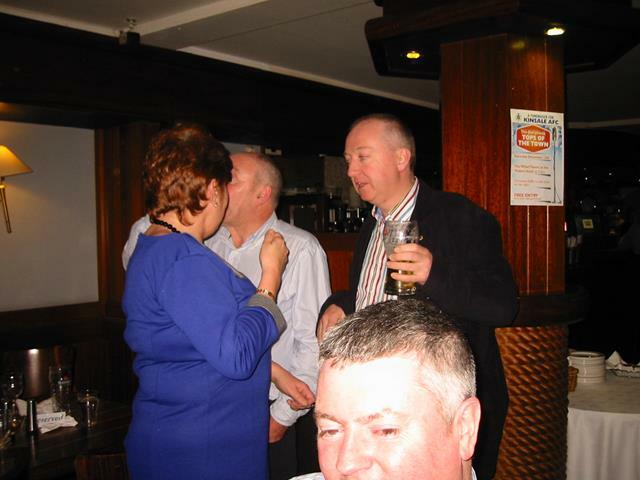 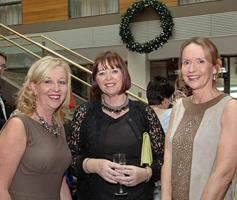 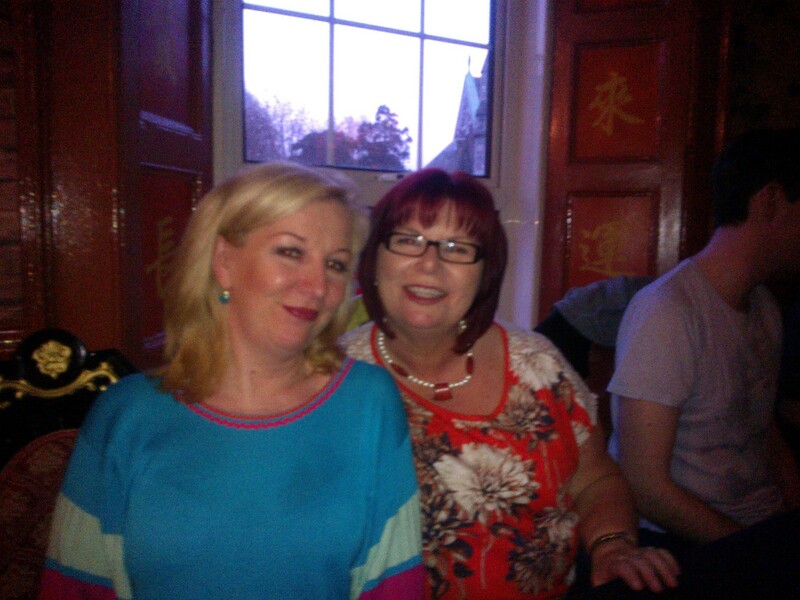 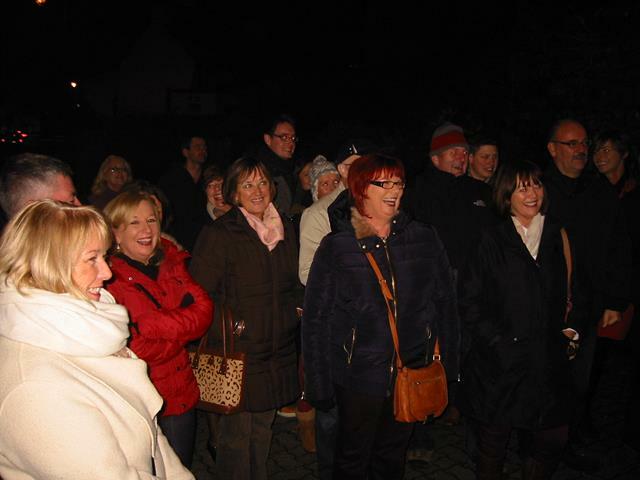 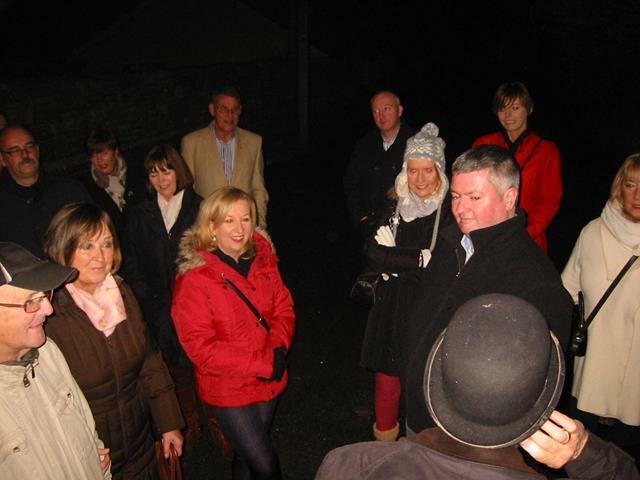 Mystery Tour - Kinsale 2014 - thanks to Simon Stokes for organising a great night! 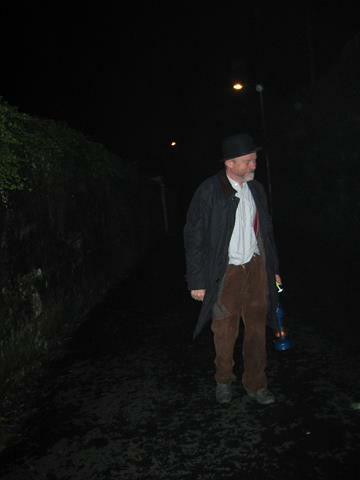 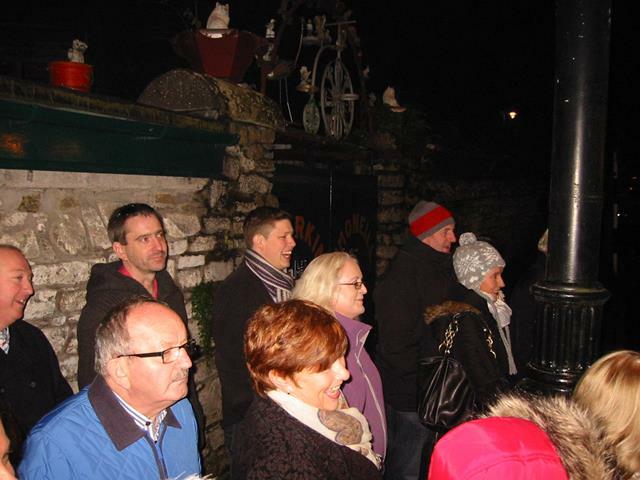 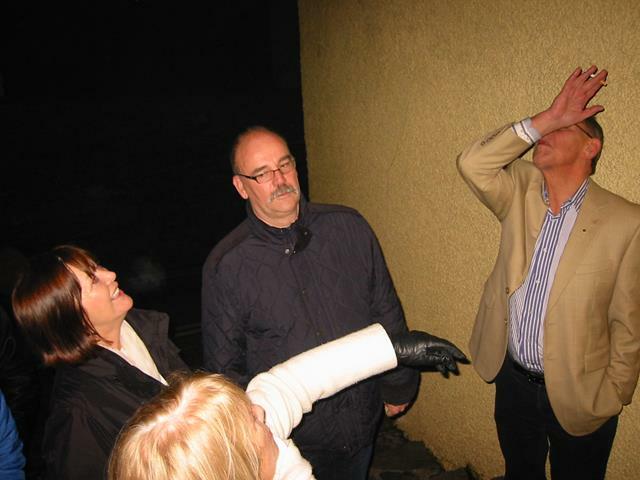 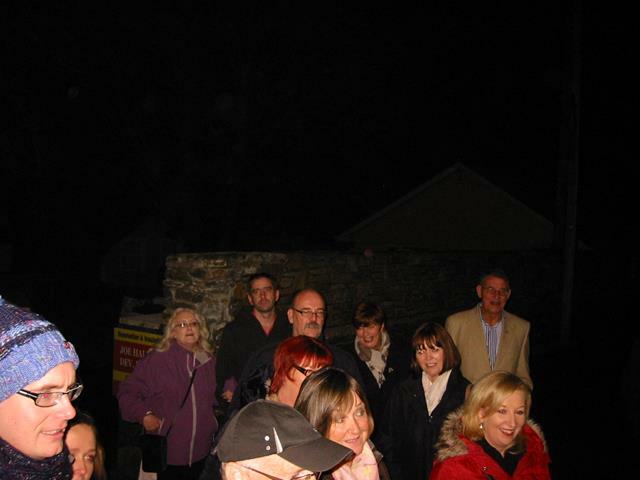 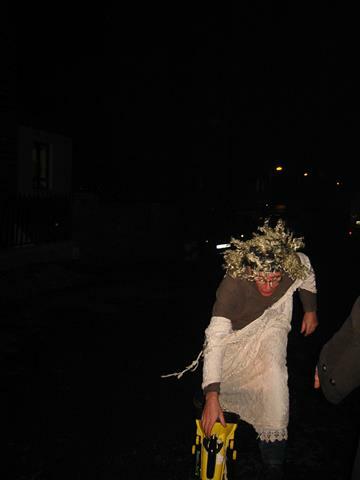 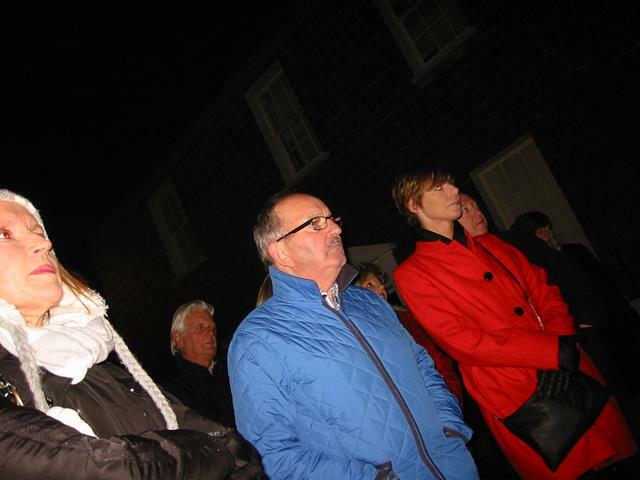 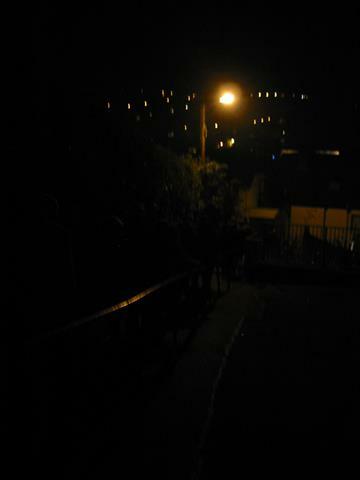 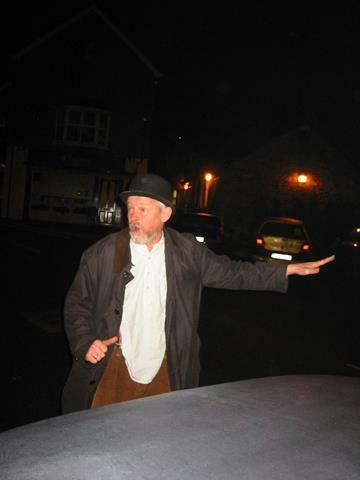 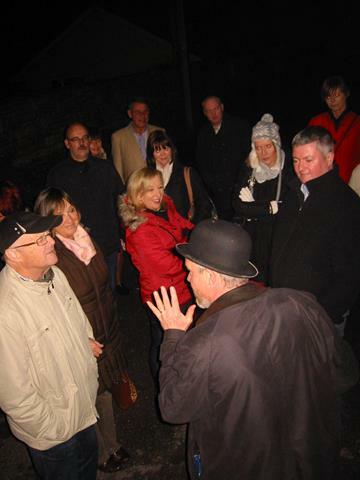 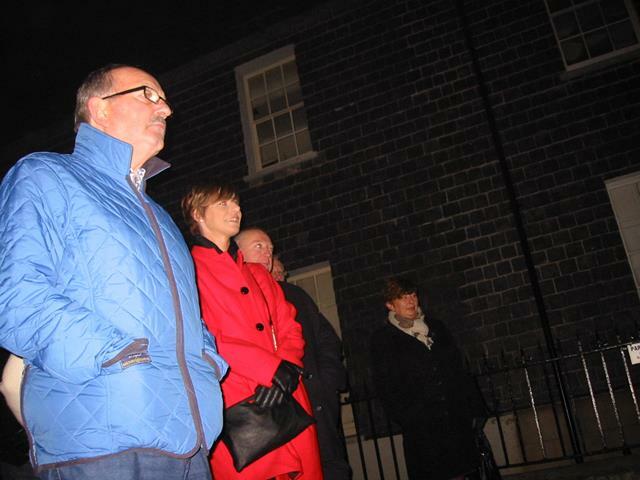 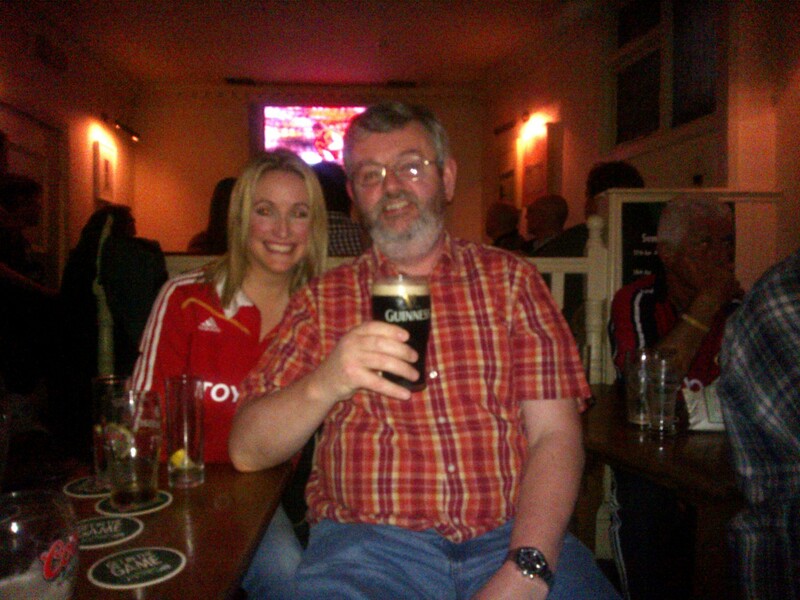 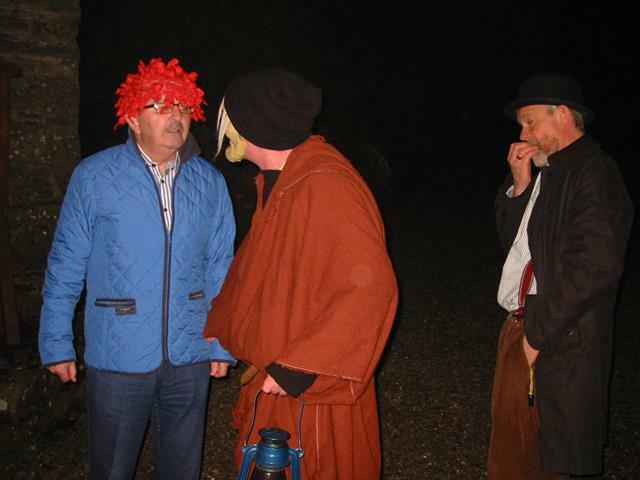 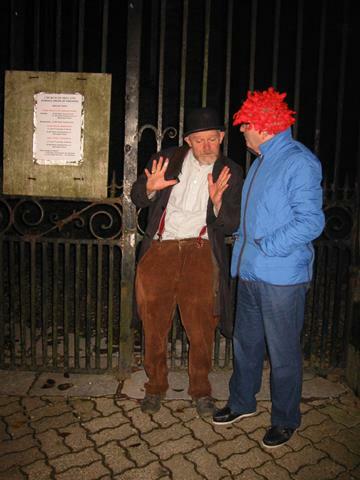 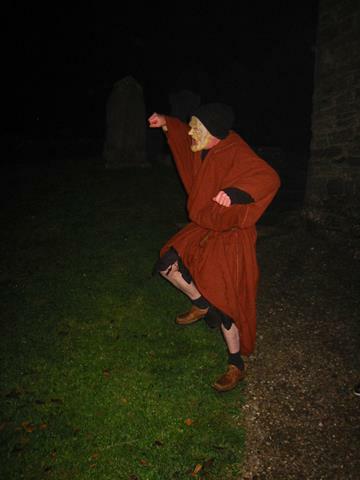 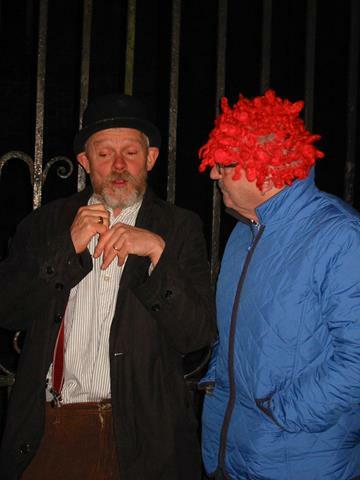 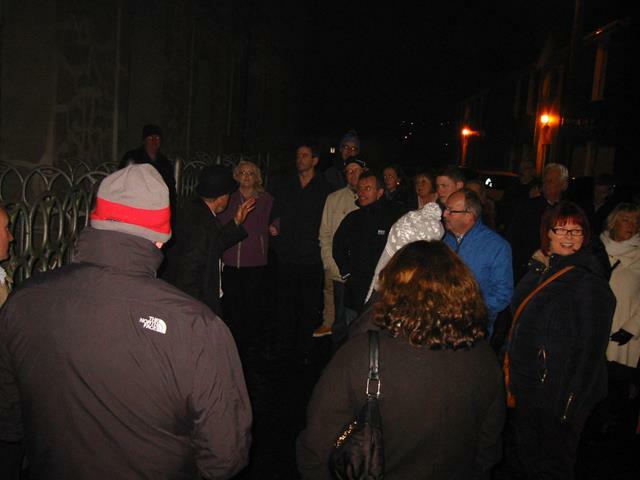 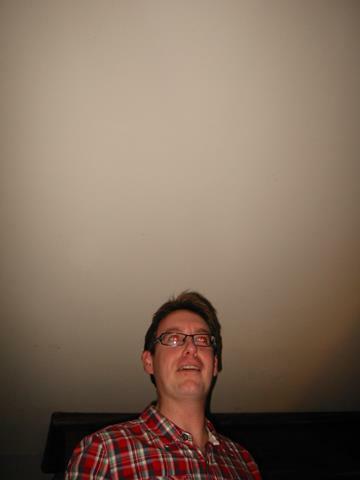 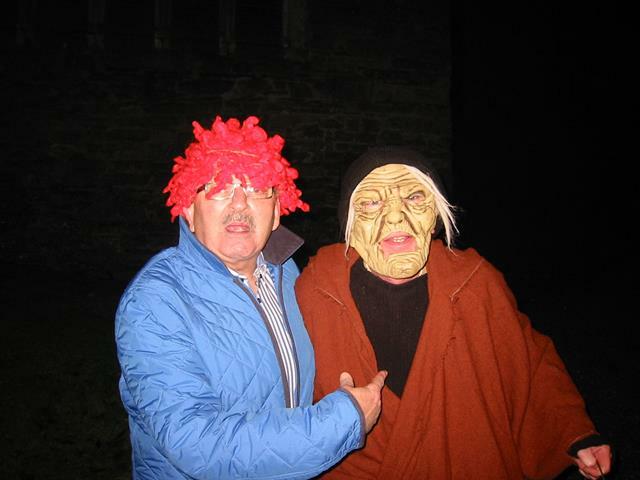 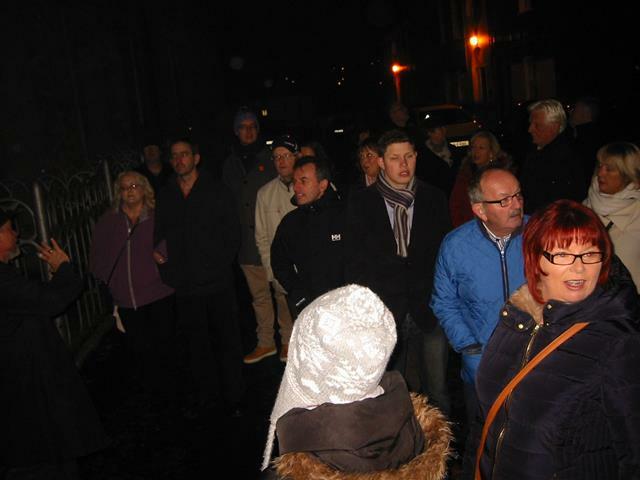 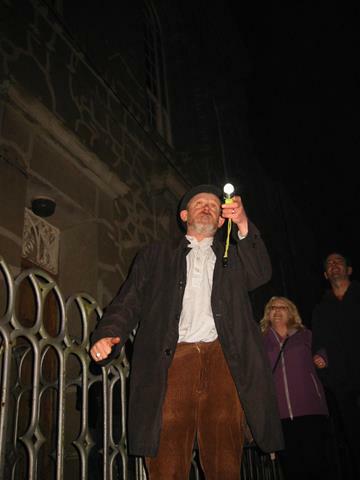 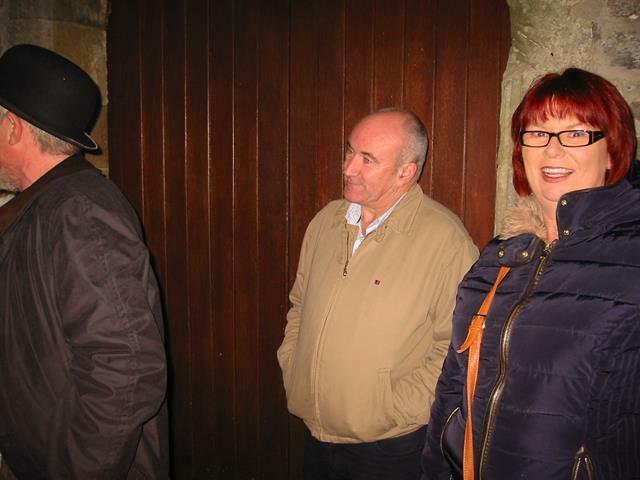 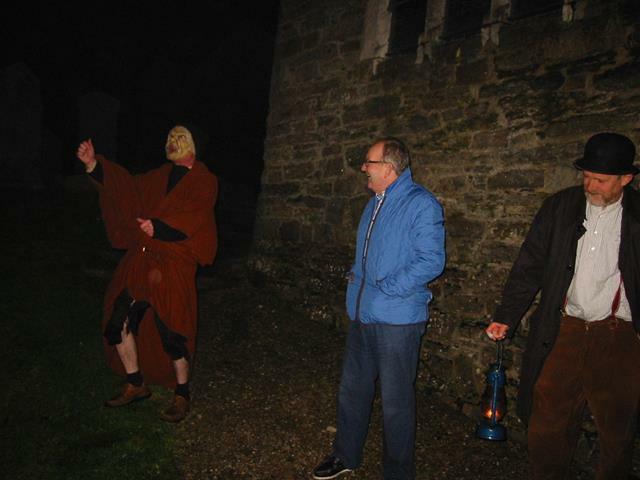 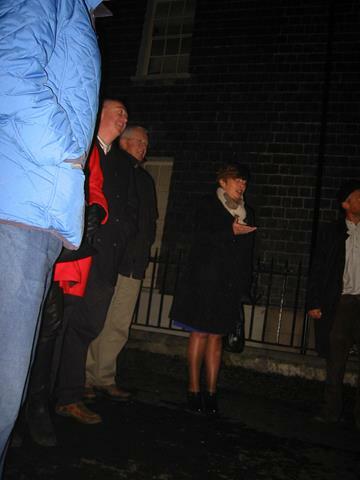 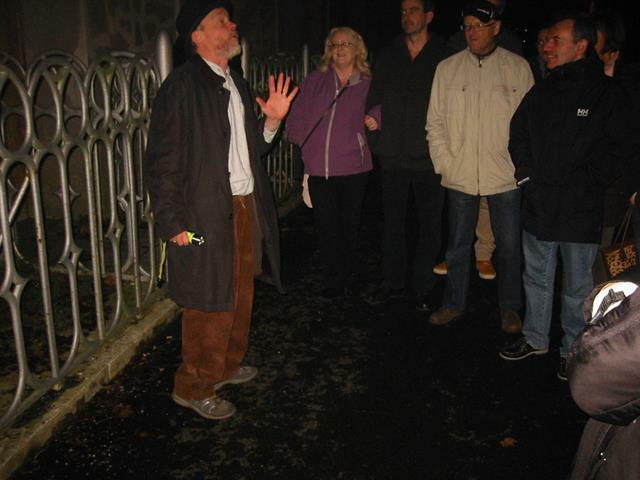 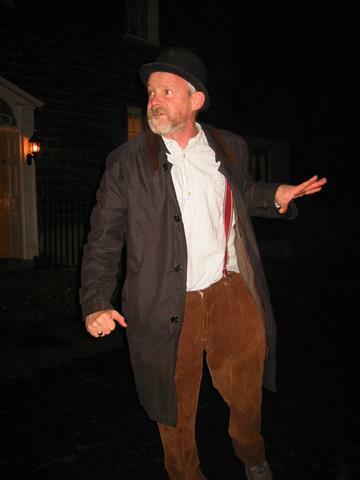 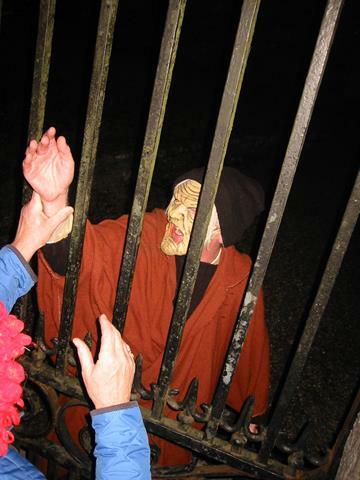 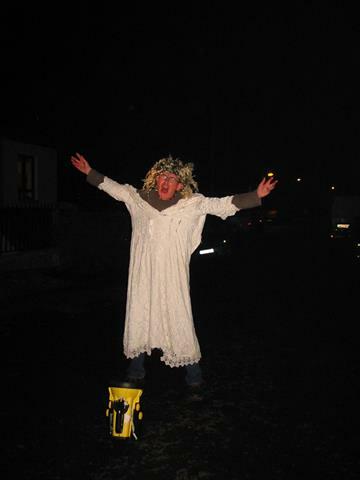 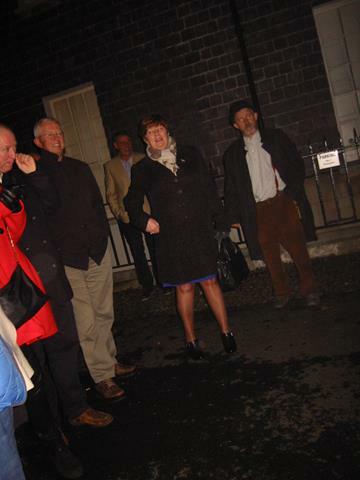 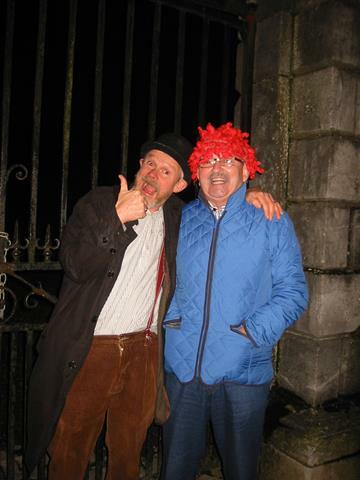 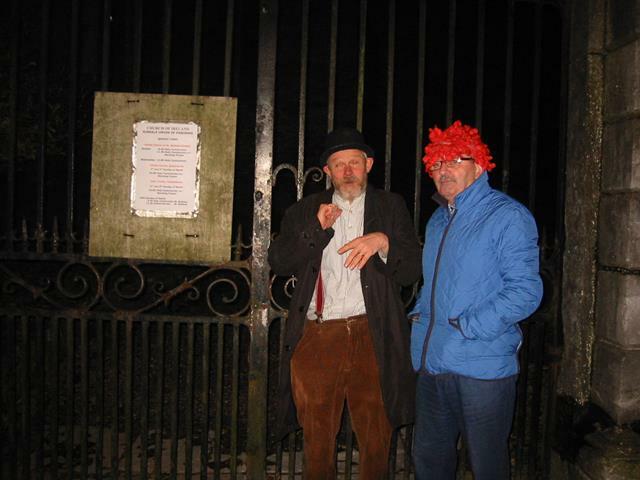 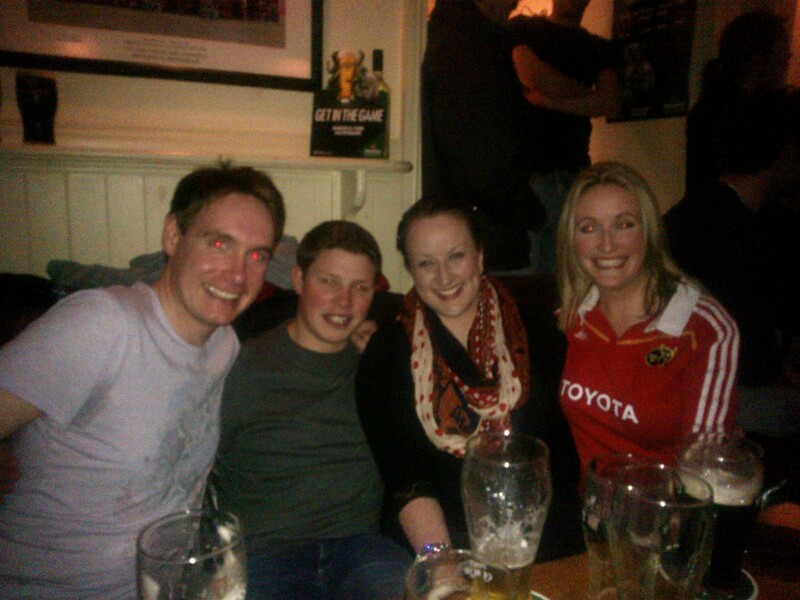 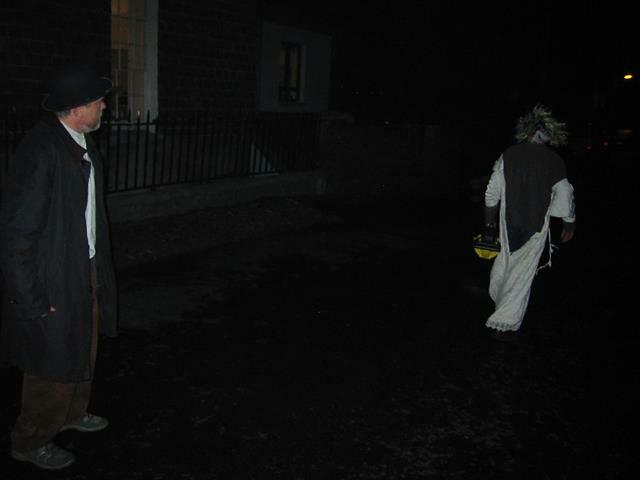 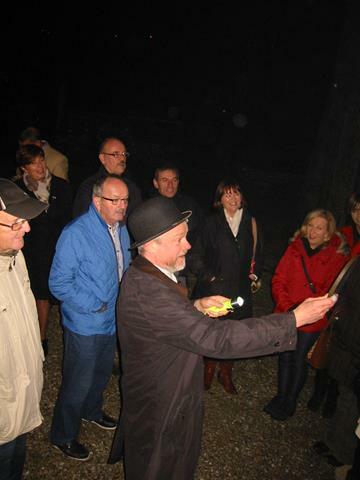 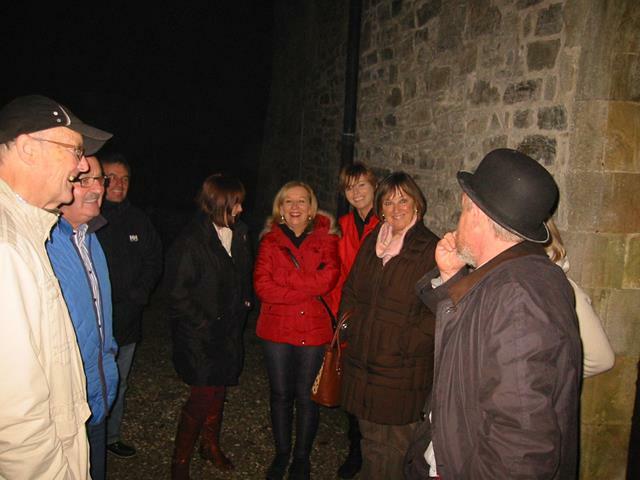 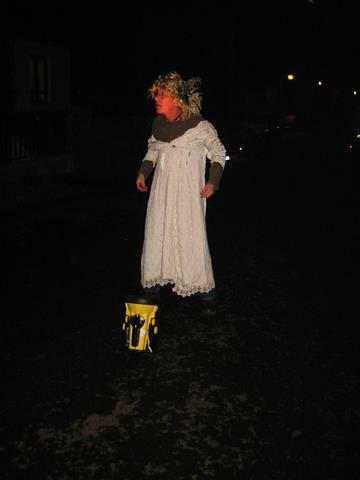 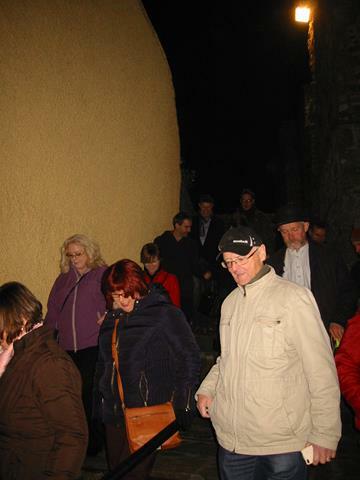 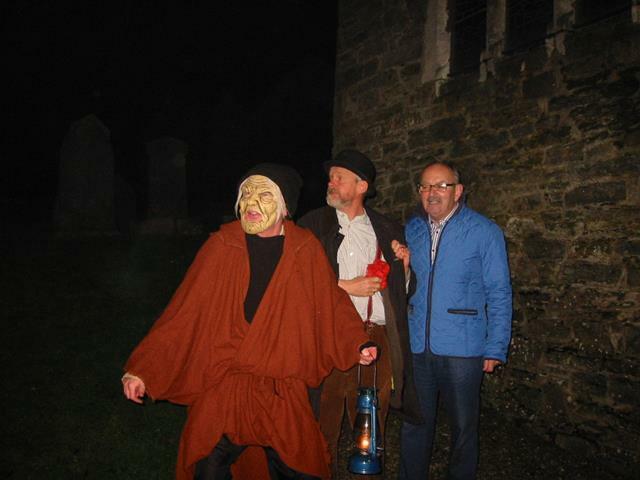 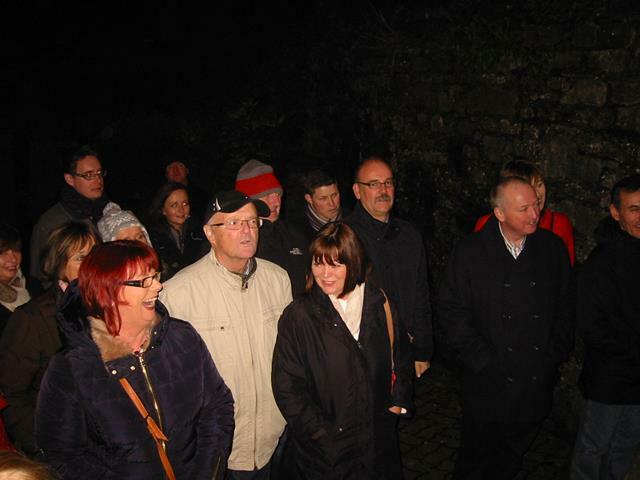 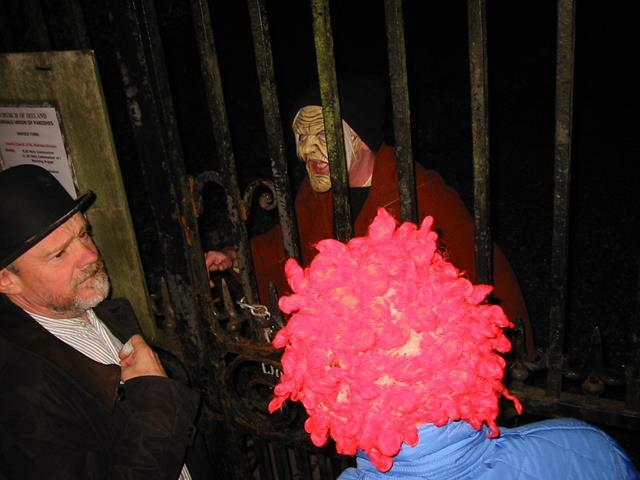 The Kinsale ghost tour was great crack - thanks to the lads and all at the Tap Tavern!! 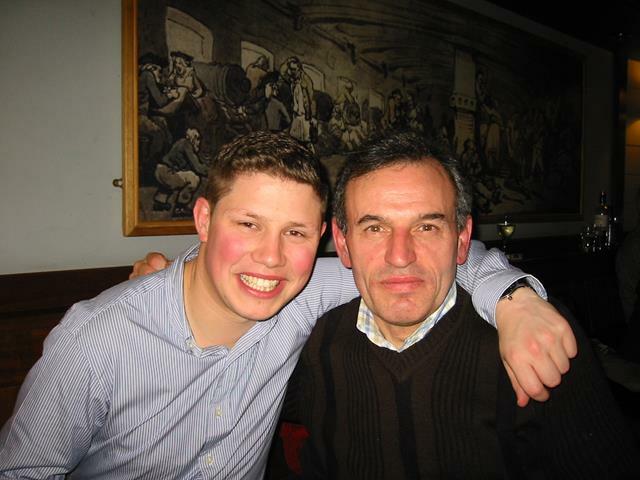 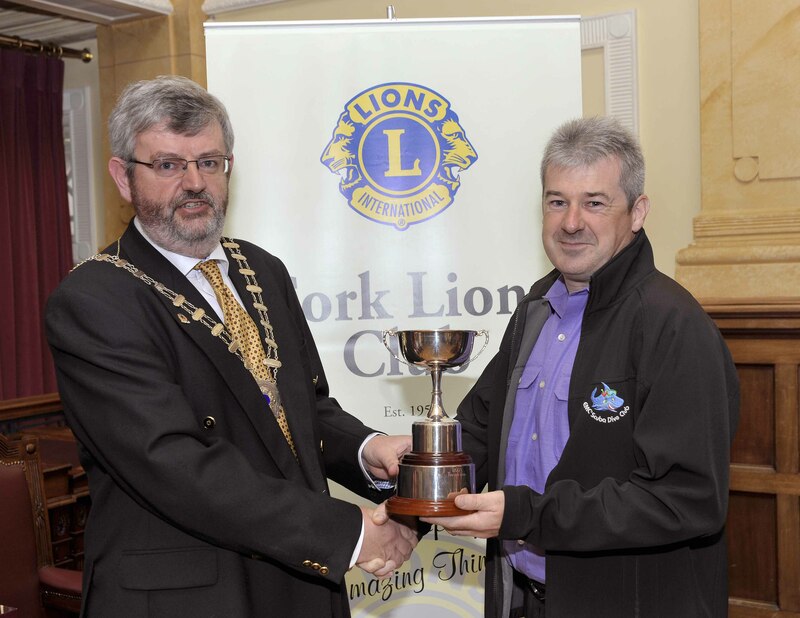 "Club member of the year" for all the great work that Rob and family put into the club over the past year. 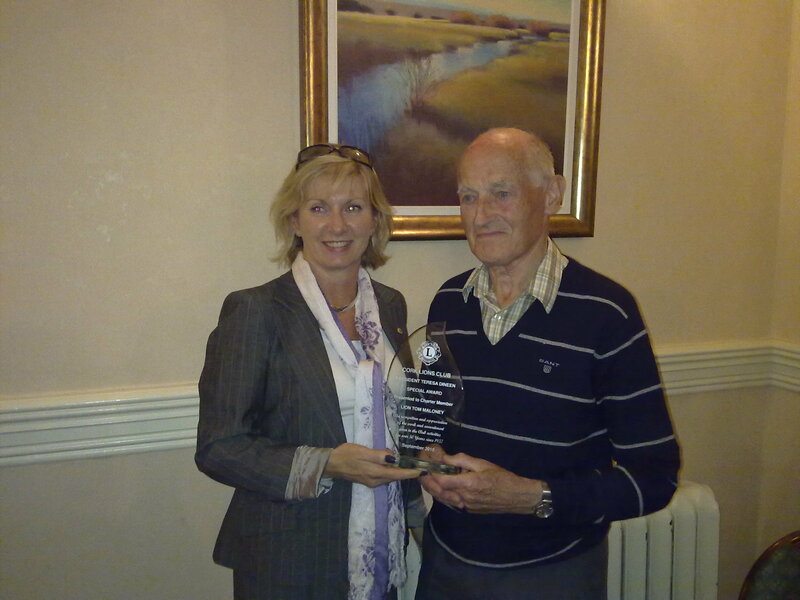 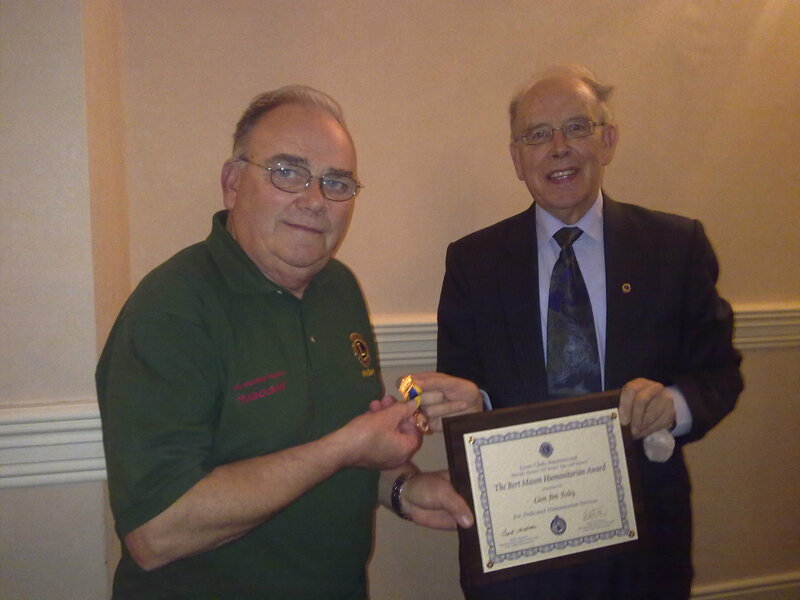 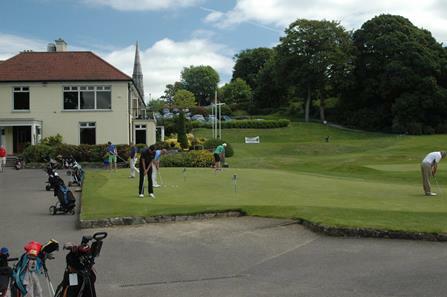 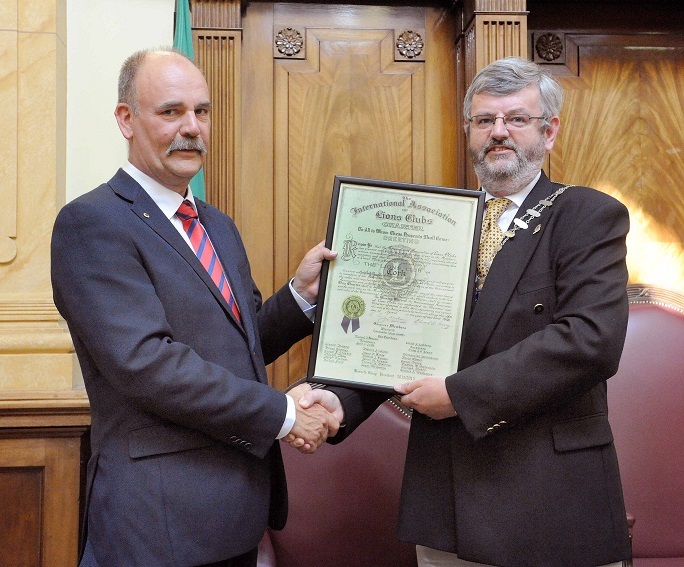 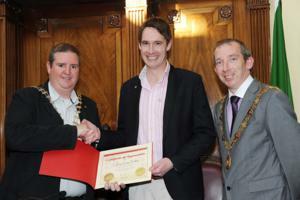 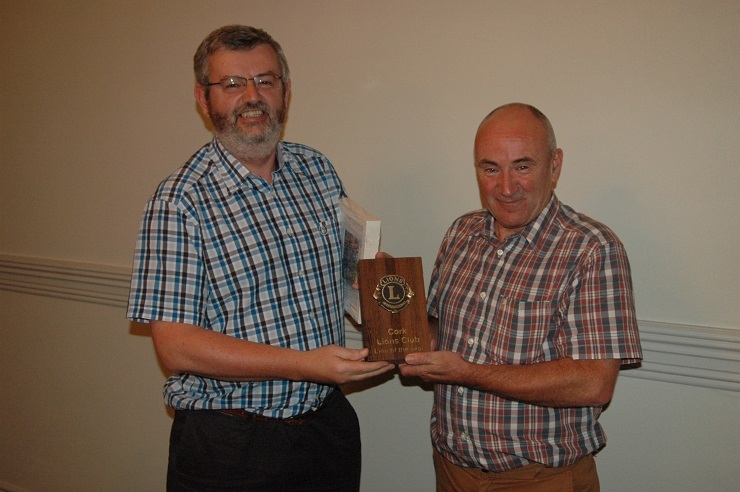 year to record the club member of the year. 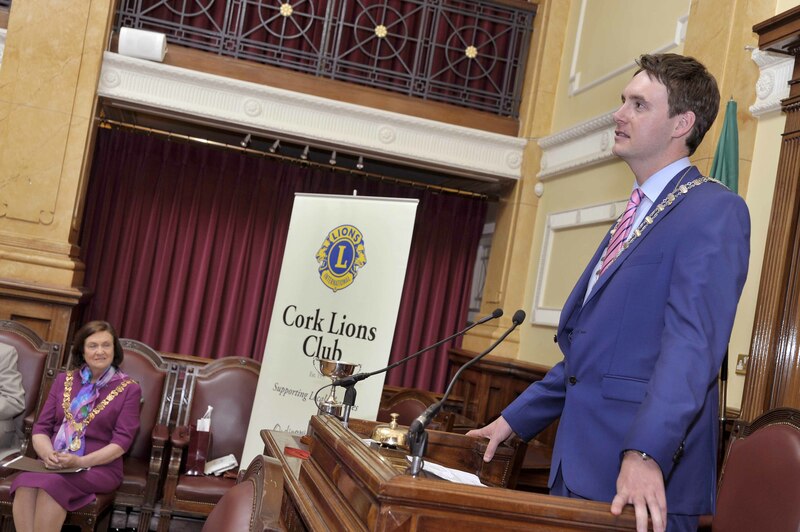 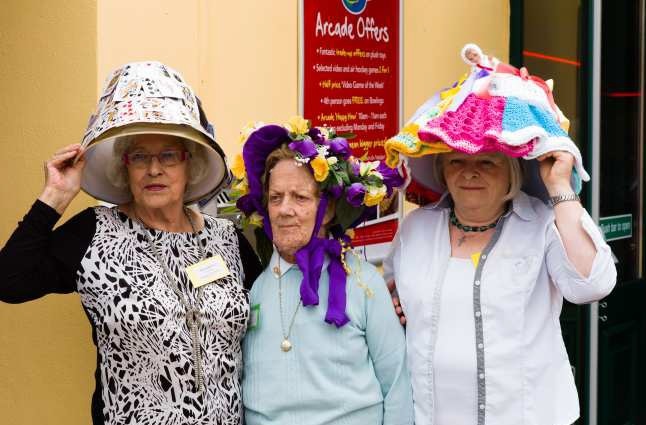 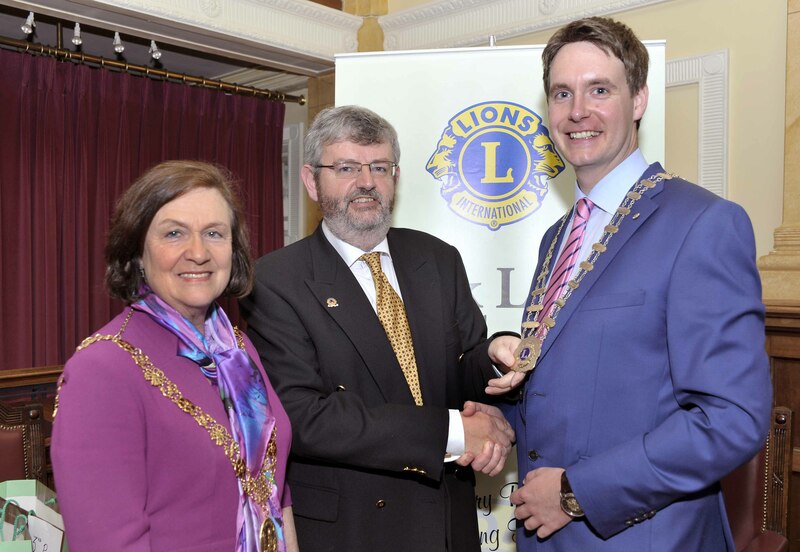 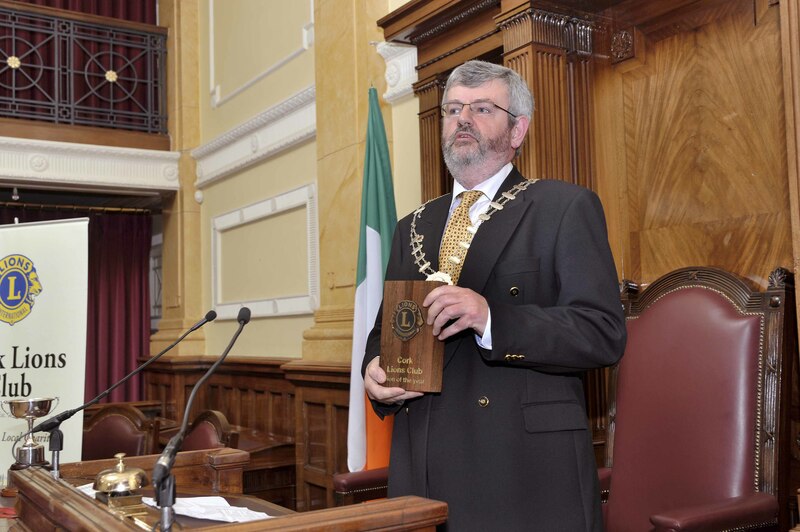 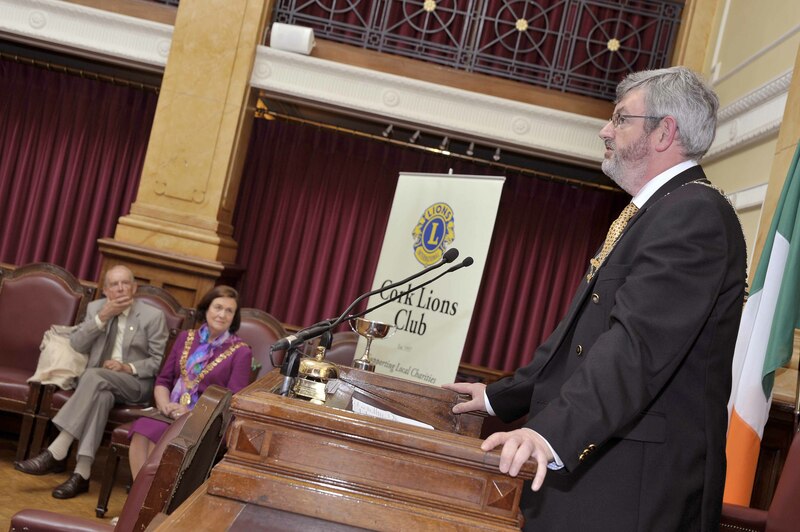 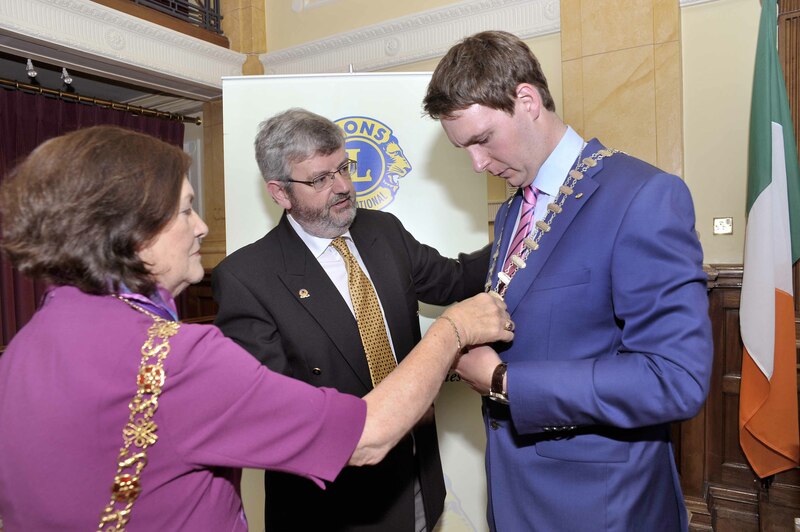 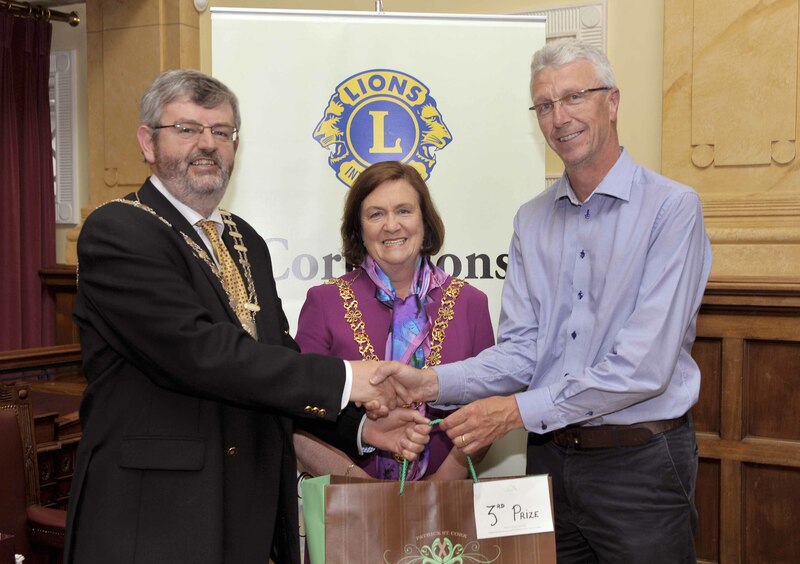 Following the recent floods in Cork City Centre it was agreed that Cork Lions Club would supply a flood barrier for the Marymount Hospice Charity Shop. 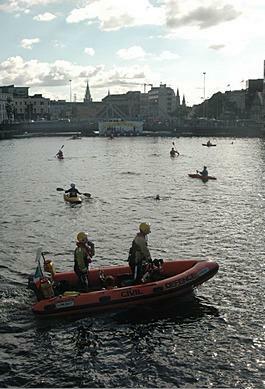 The shop had been flooded and suffered lost stock and closure during the clean up operation. 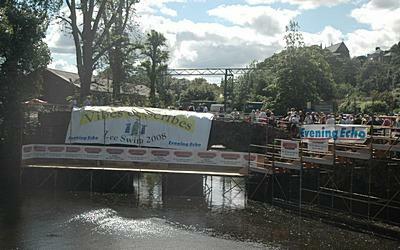 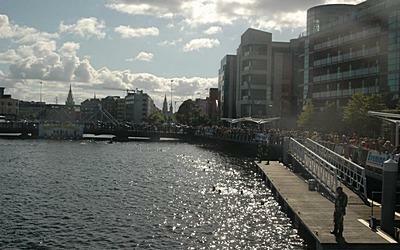 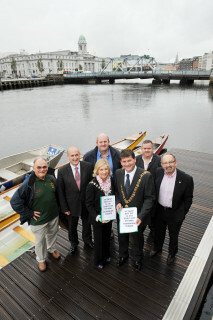 It is hoped that the flood barrier will prevent this happening in the future. 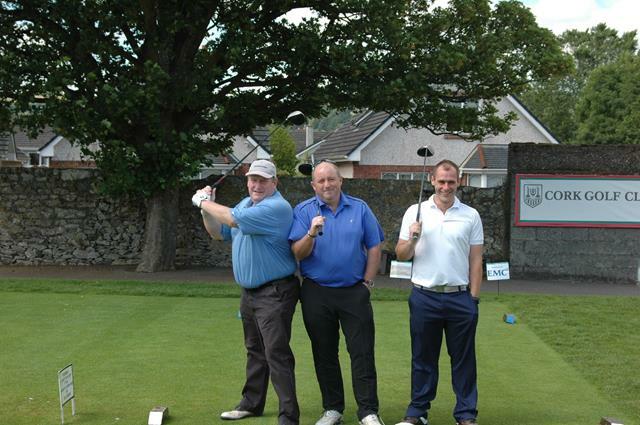 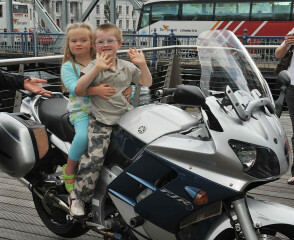 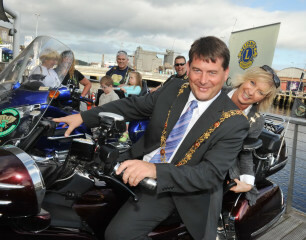 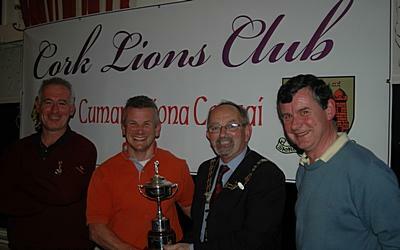 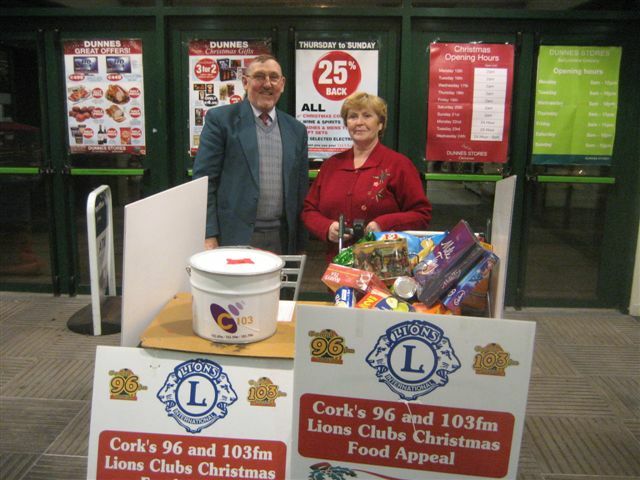 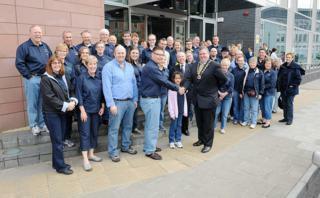 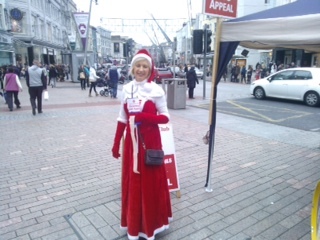 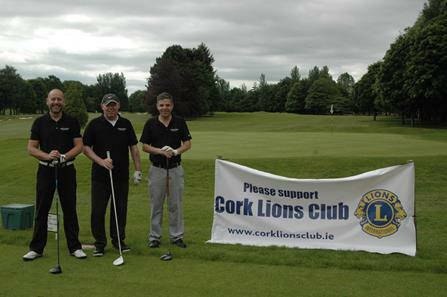 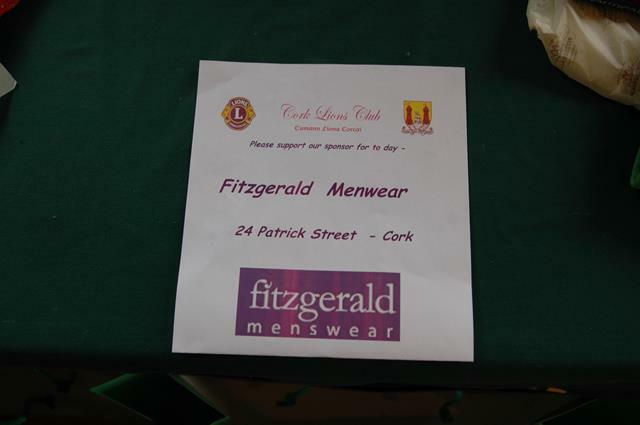 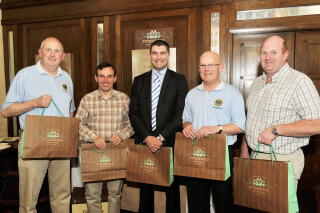 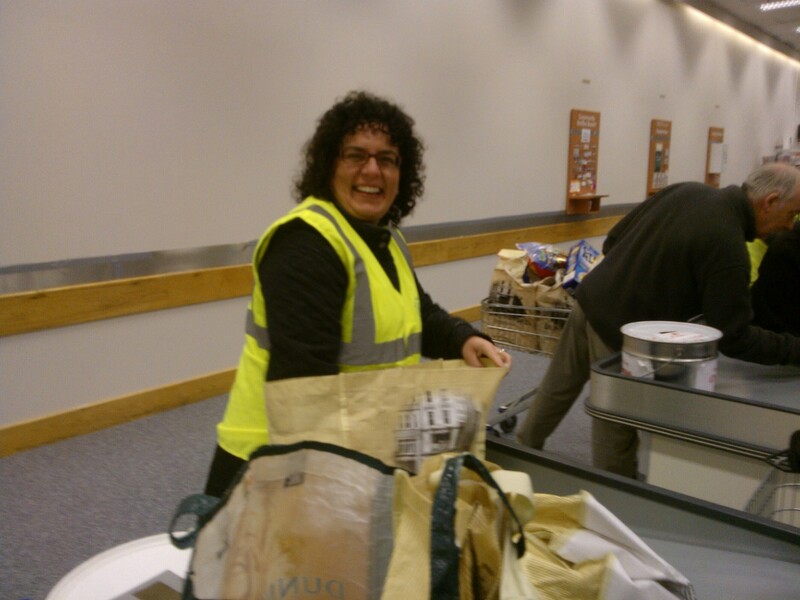 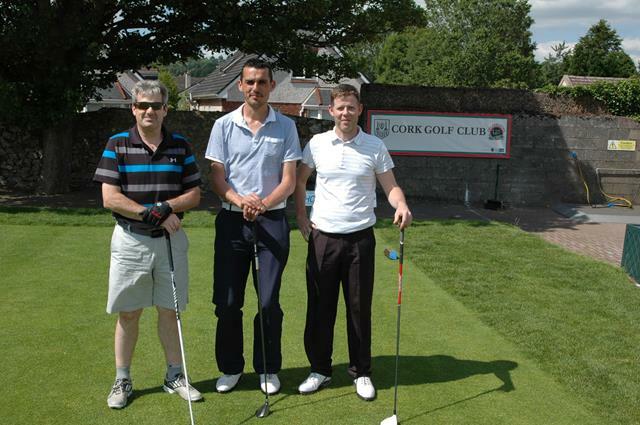 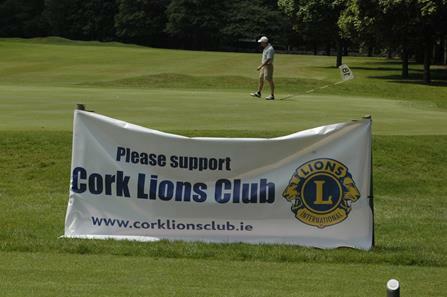 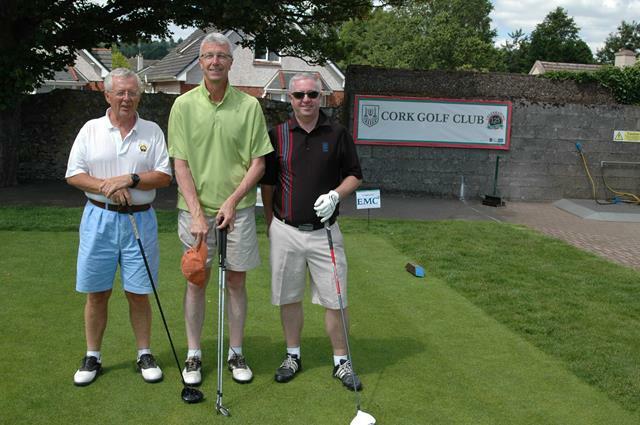 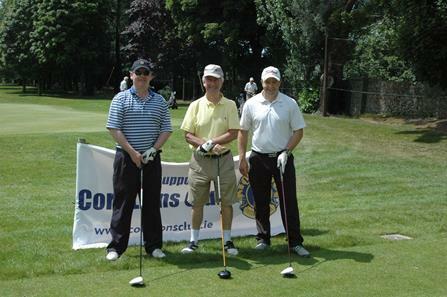 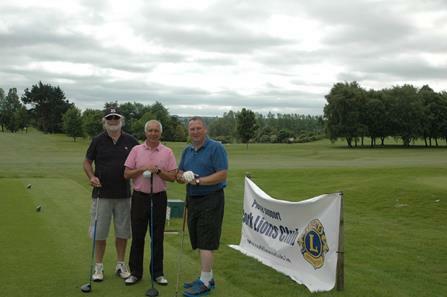 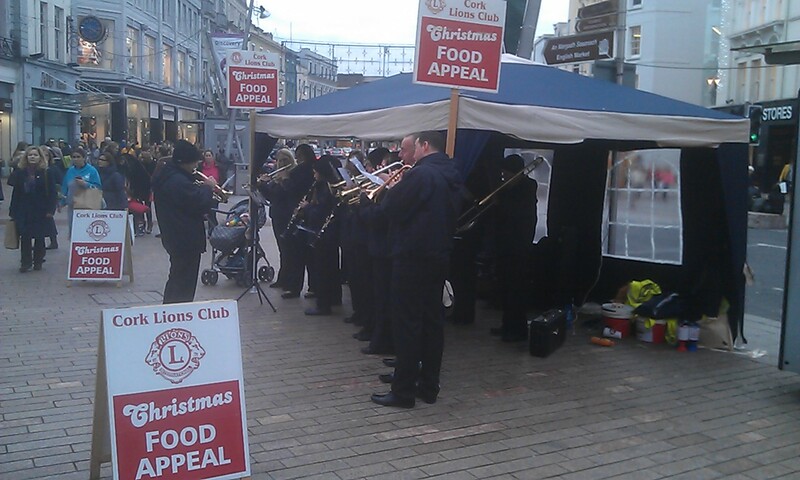 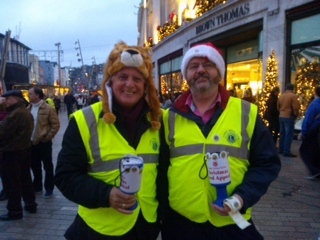 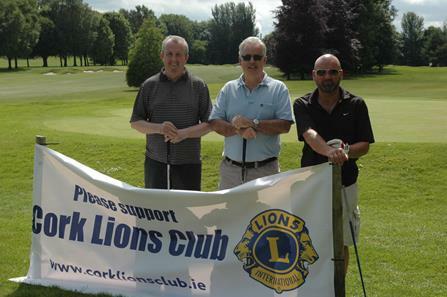 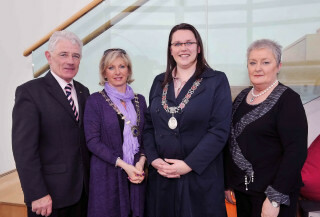 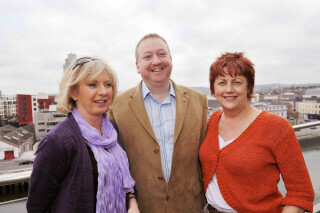 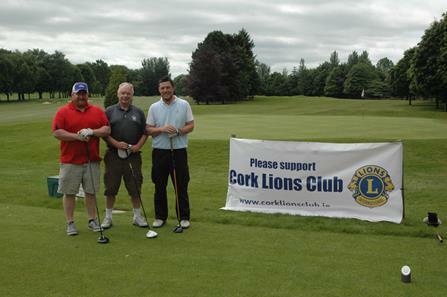 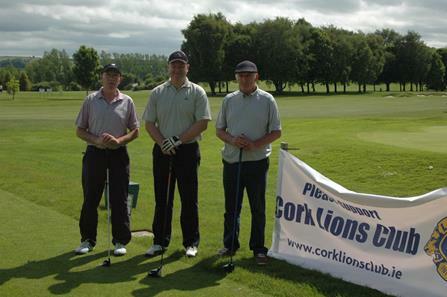 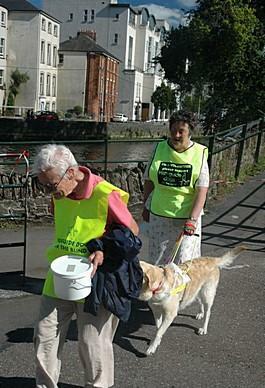 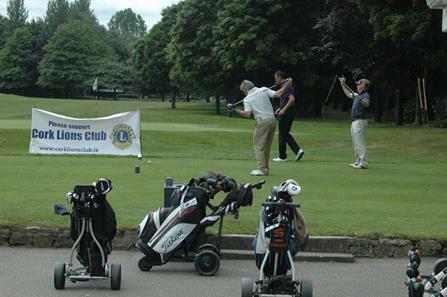 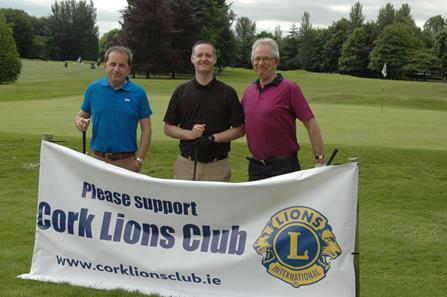 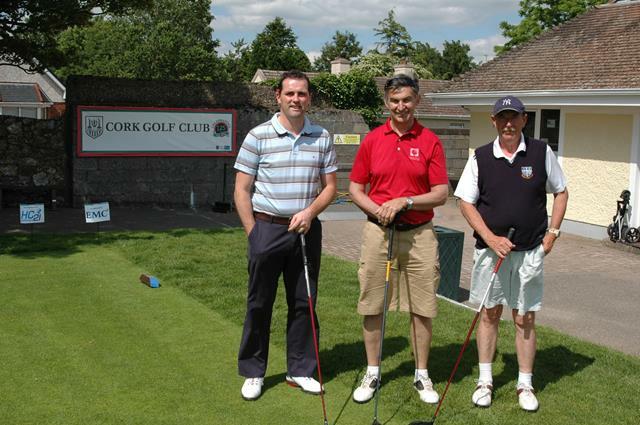 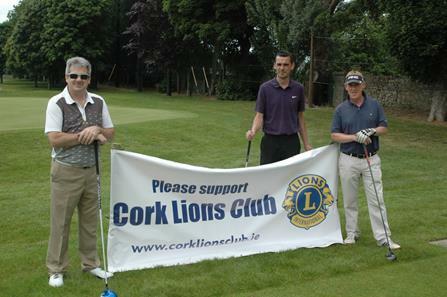 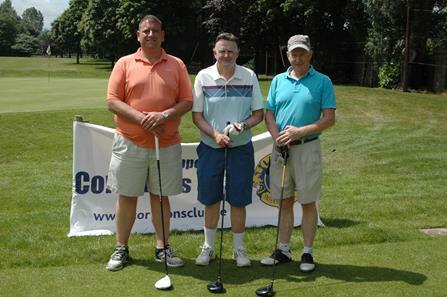 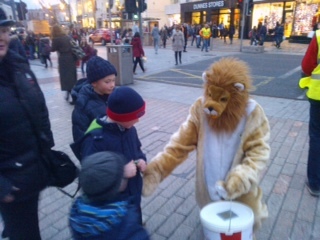 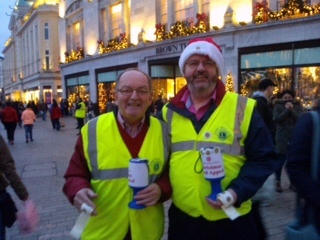 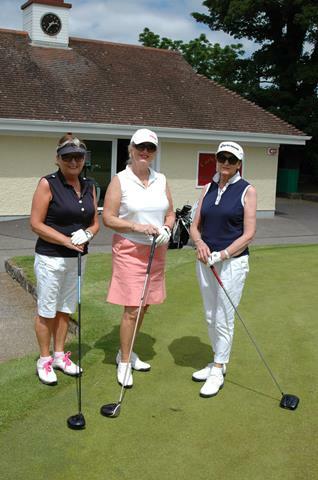 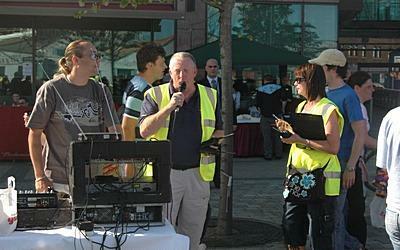 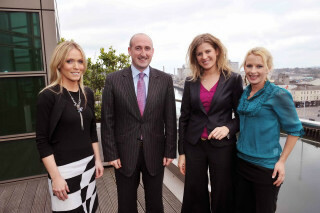 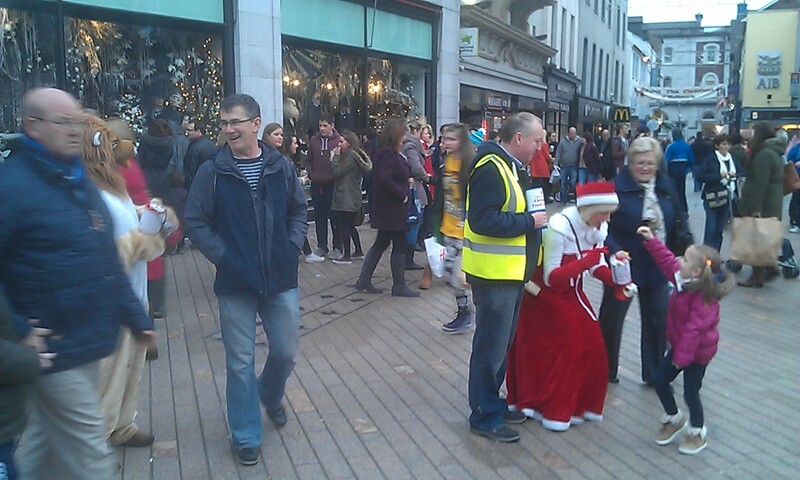 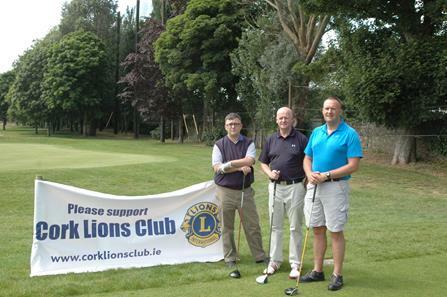 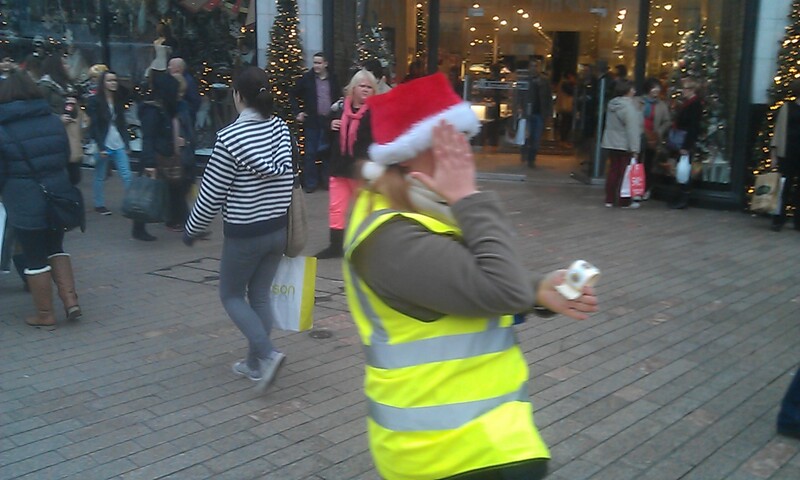 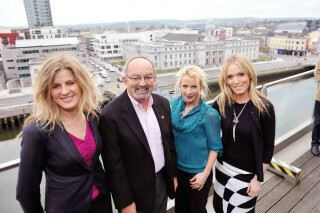 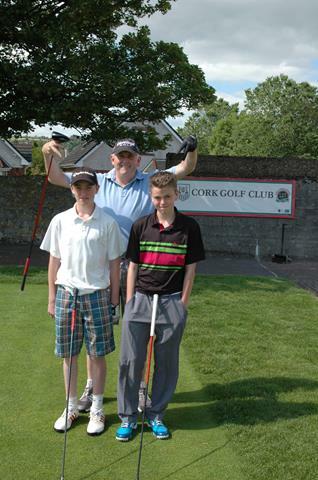 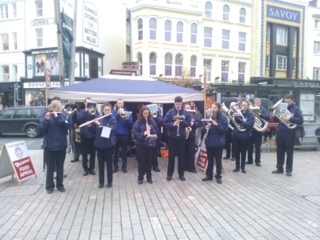 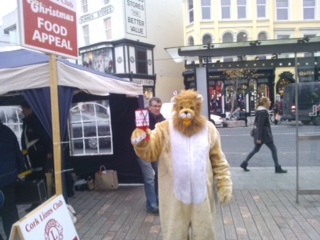 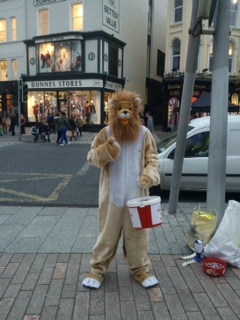 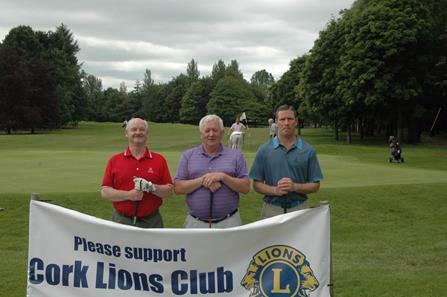 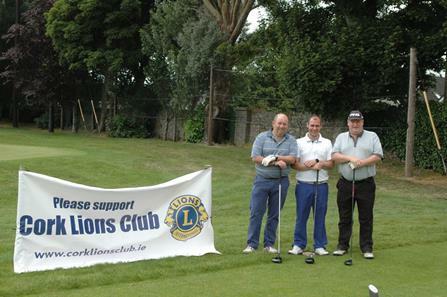 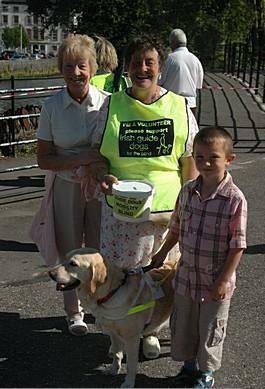 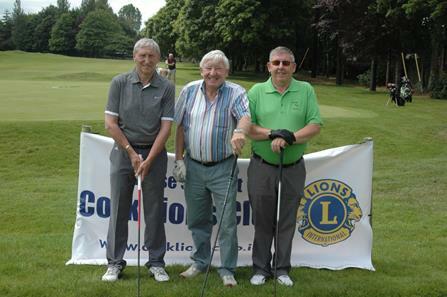 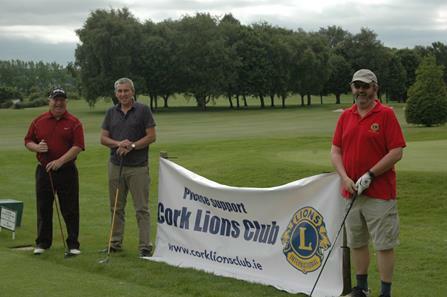 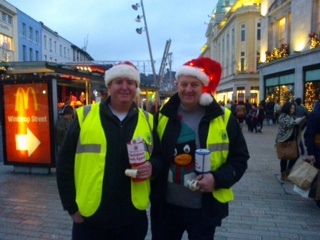 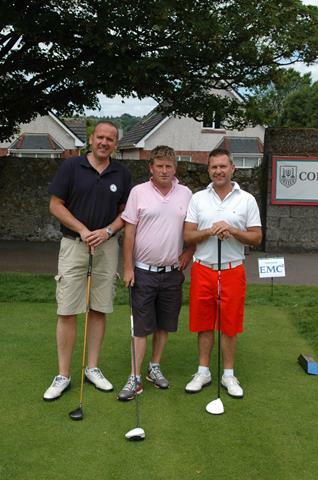 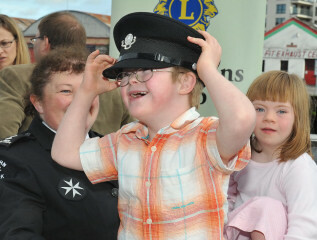 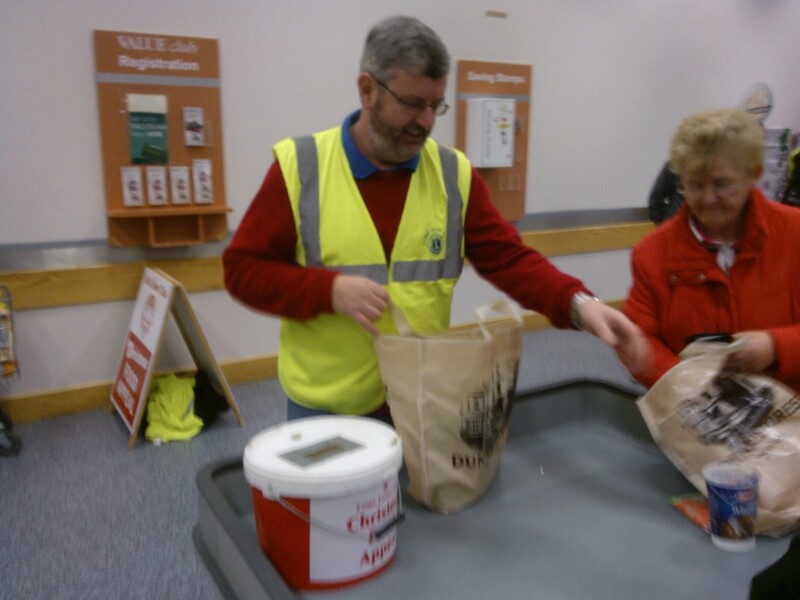 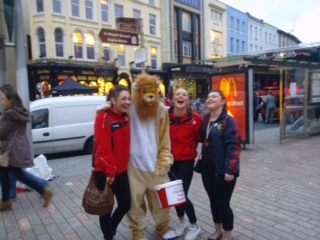 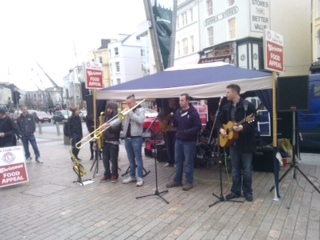 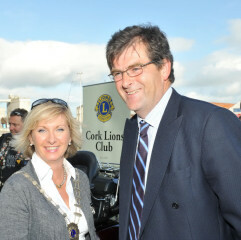 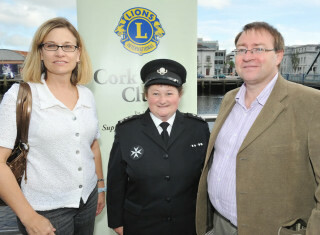 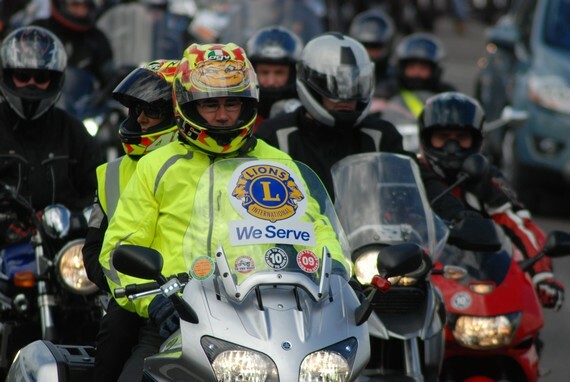 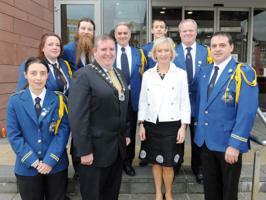 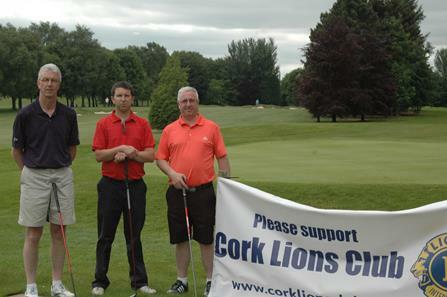 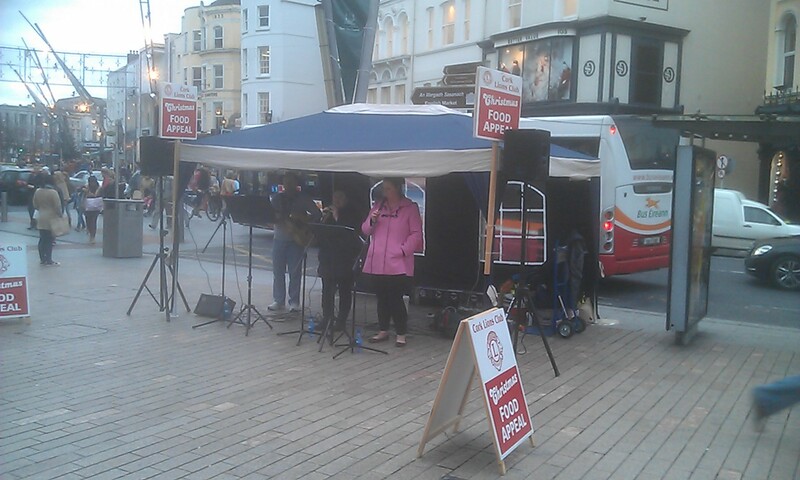 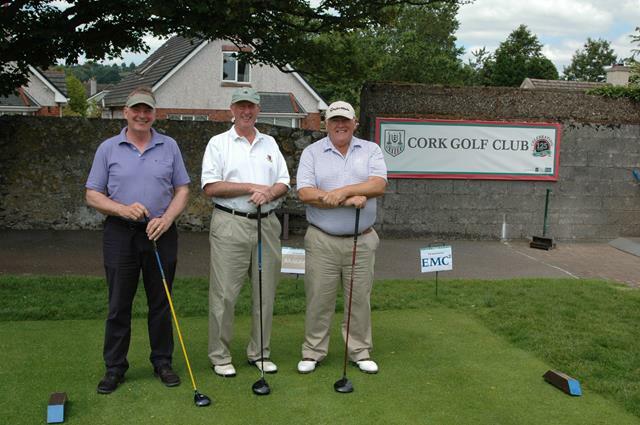 Cork Lions Club Flag Day 2013 - thanks to everyone who supported us!! 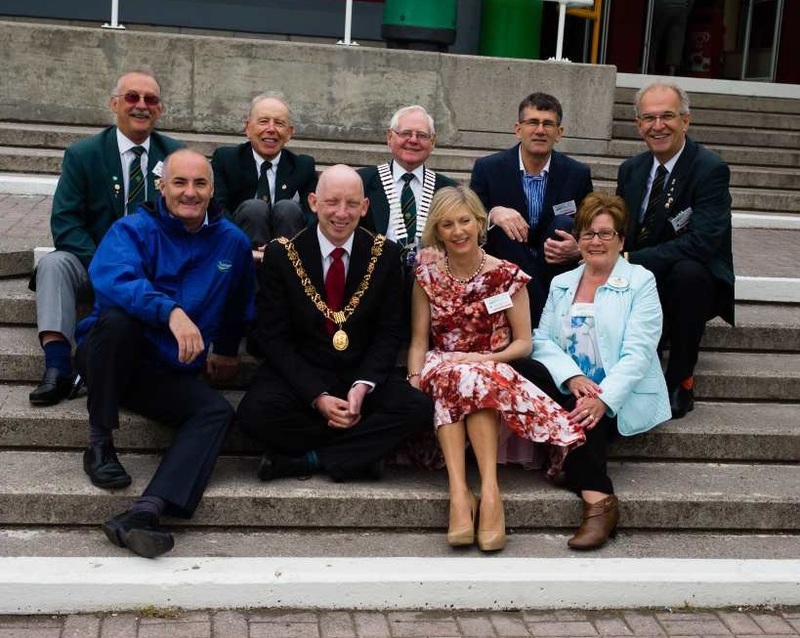 A great evening was had by all - the weather was great and everyone survived the 11k walk and retired to the Clarion for some well earned refreshments. 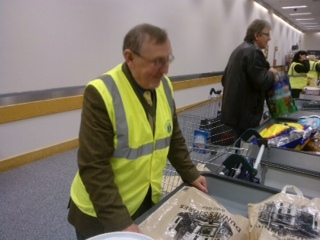 Thanks Terry for all the work ! 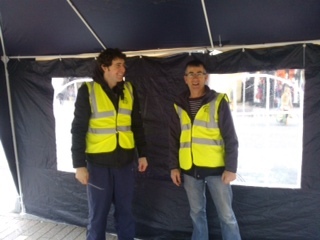 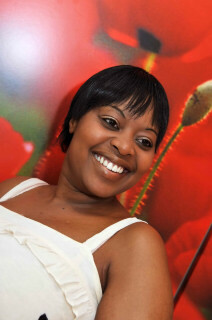 Before the walk - still fresh ! 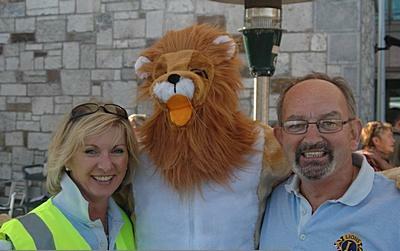 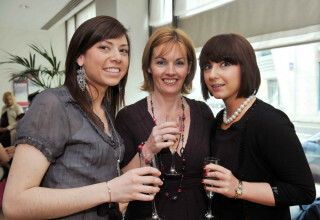 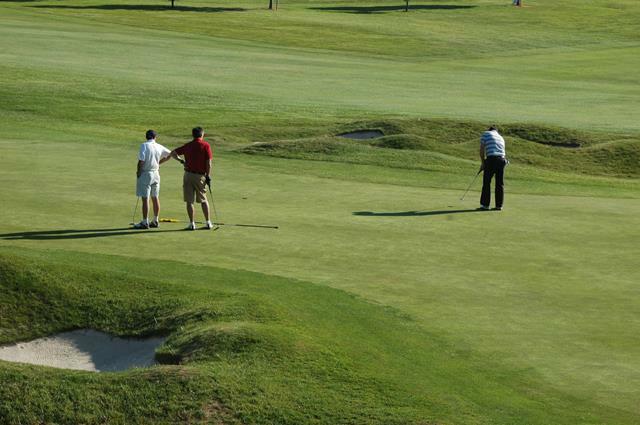 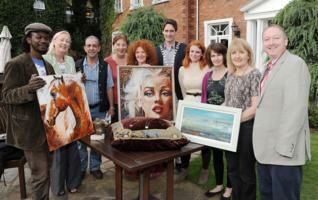 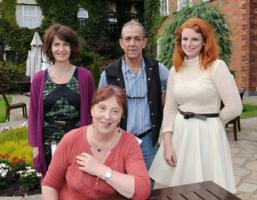 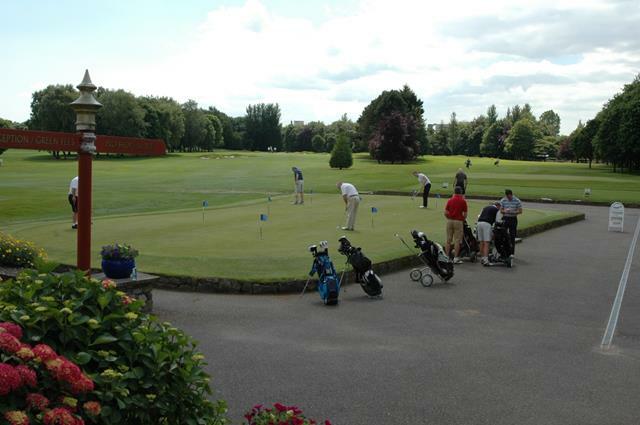 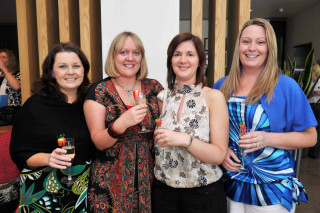 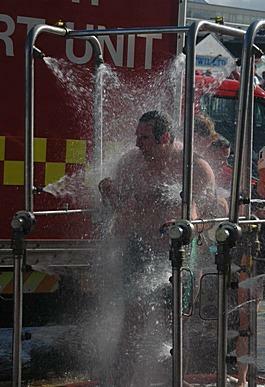 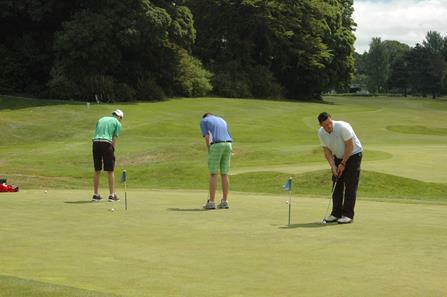 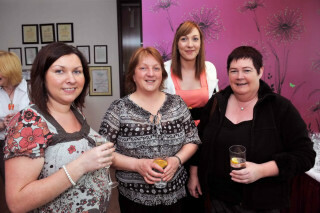 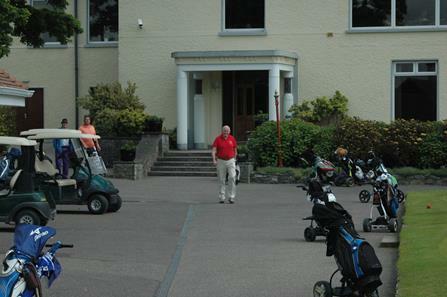 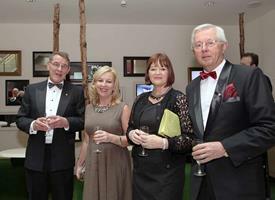 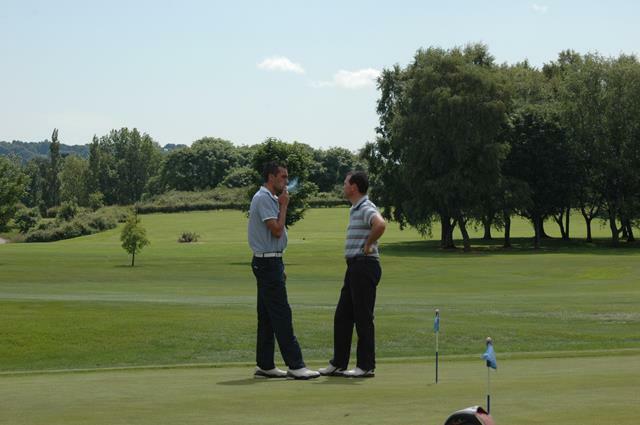 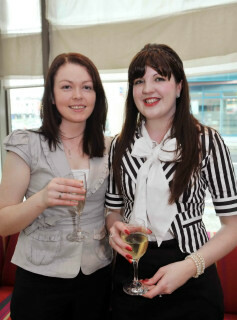 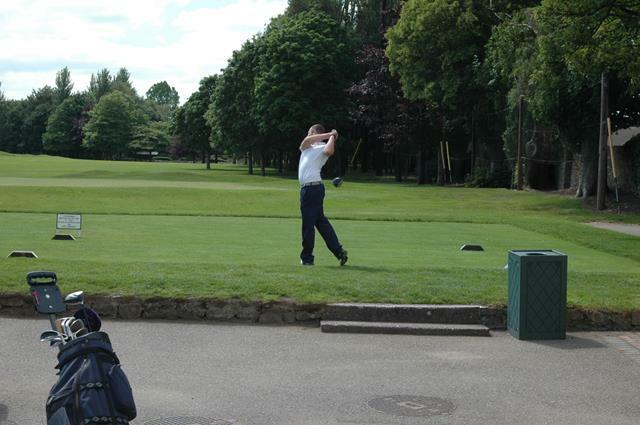 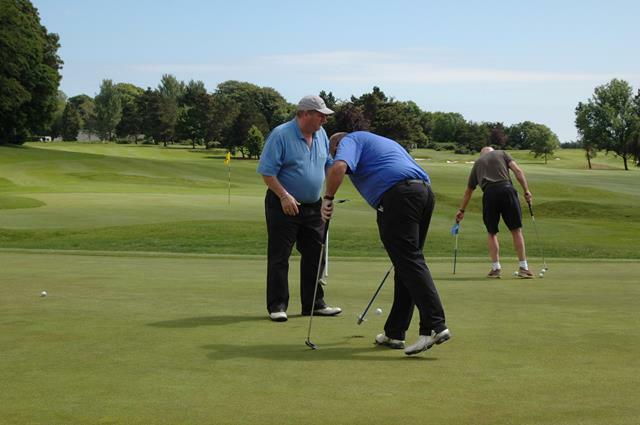 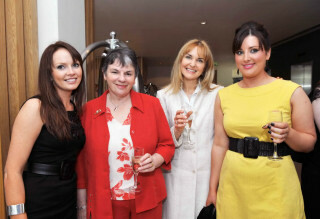 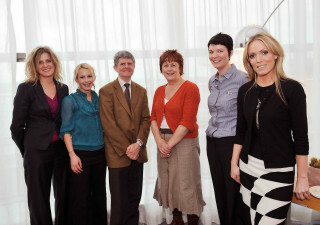 800 Guests had a great week - thanks to all the organising group and helpers for another memorable week!! 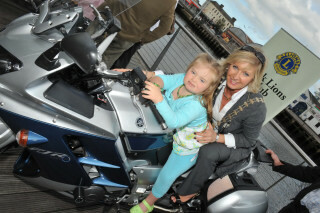 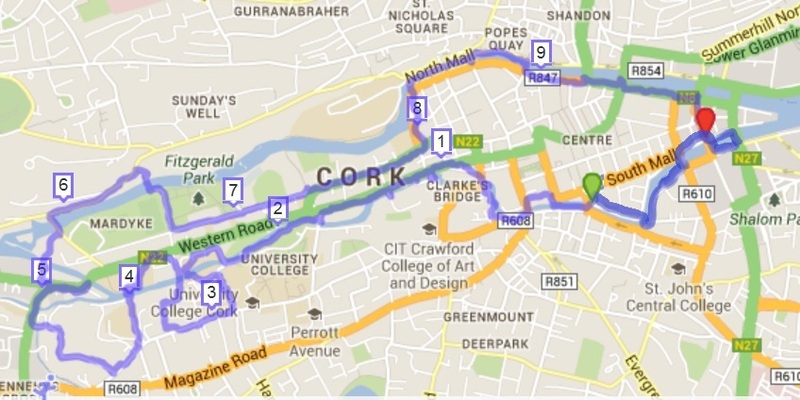 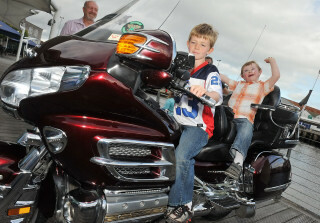 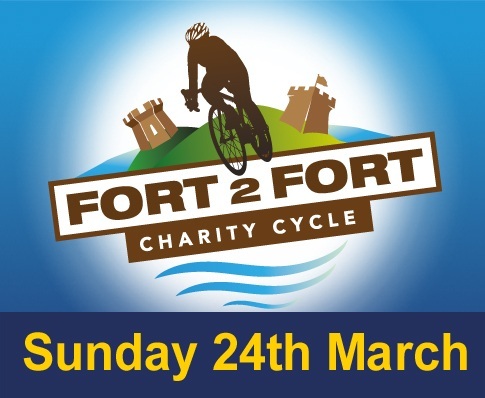 Thanks to everyone who supported the Fort 2 Fort Cycle on Sunday March 24th. 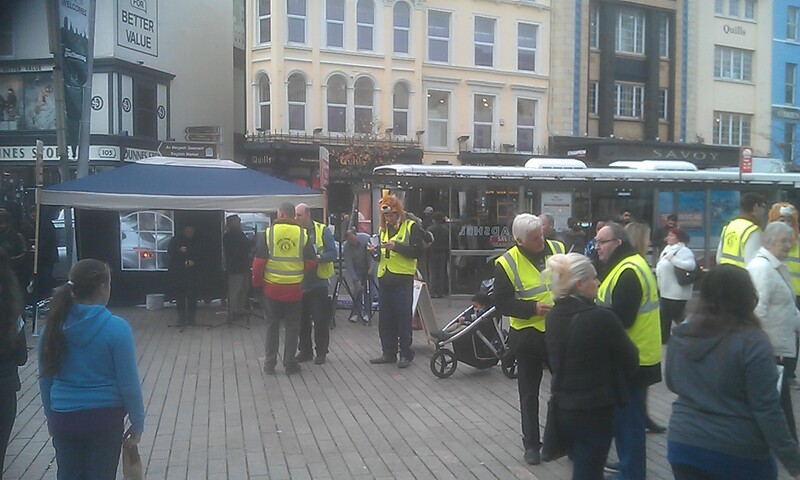 Thanks to the 450+ Cyclists and support crews and special thanks to the public for their patience and understanding throughout the day. 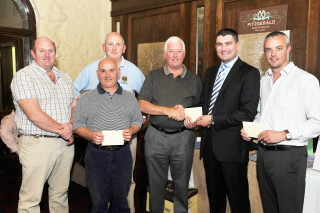 Pictured below is the presentation of funds to the Presidents of co-operating Lions Club raised by the Fort2Fort Cycle. 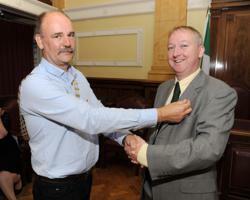 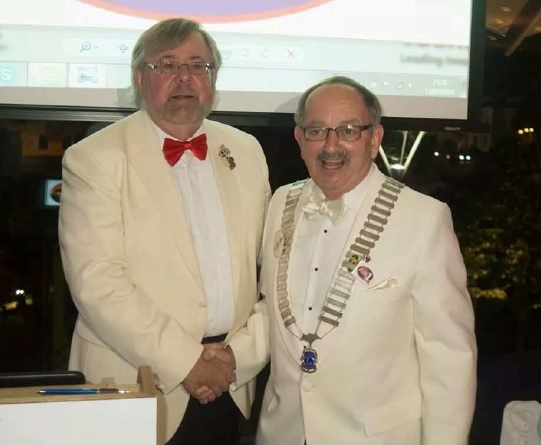 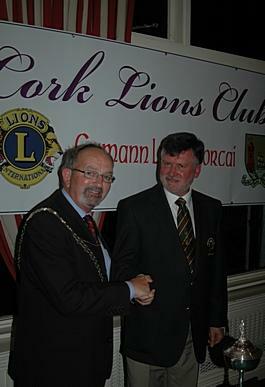 Cork Lions club president Kenneth Kling presenting cheque to Bob Seward. 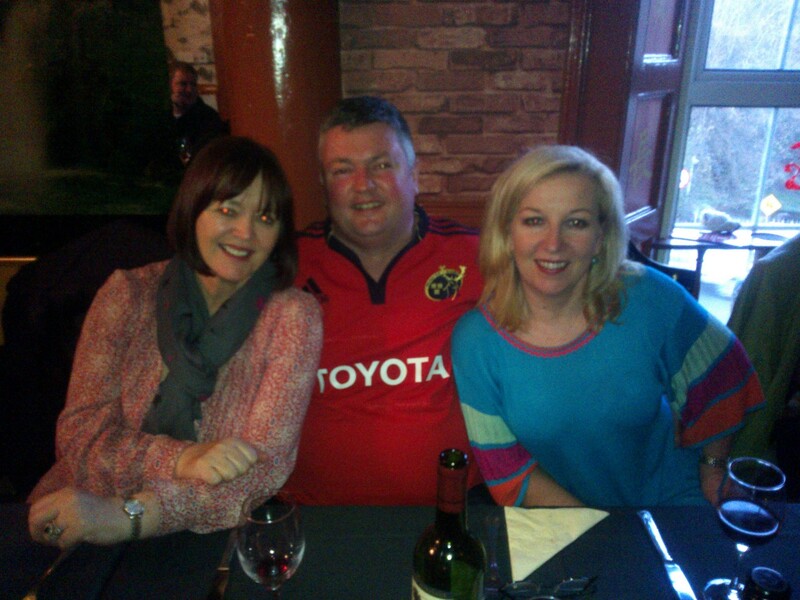 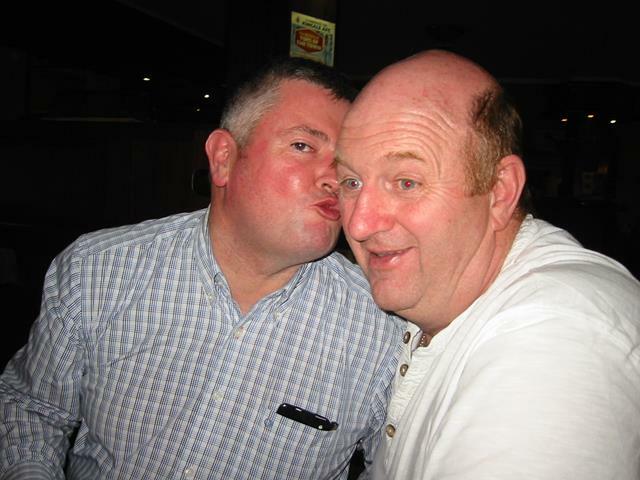 Lions Socialising - Munsters Last Stand V Clermont Auvergne - hard luck lads but we had a great day out! 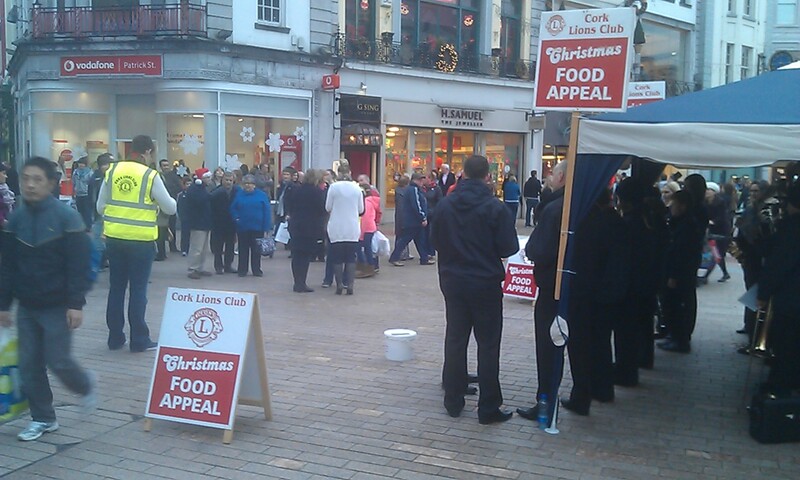 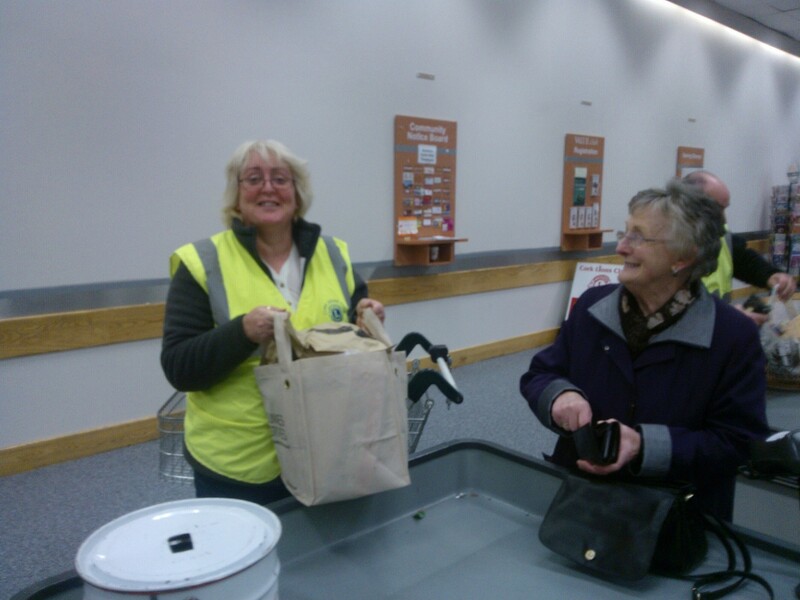 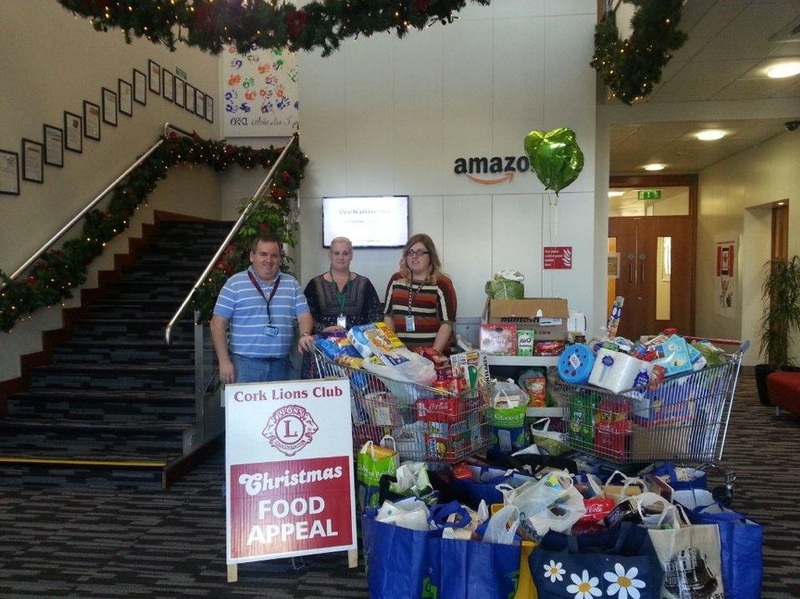 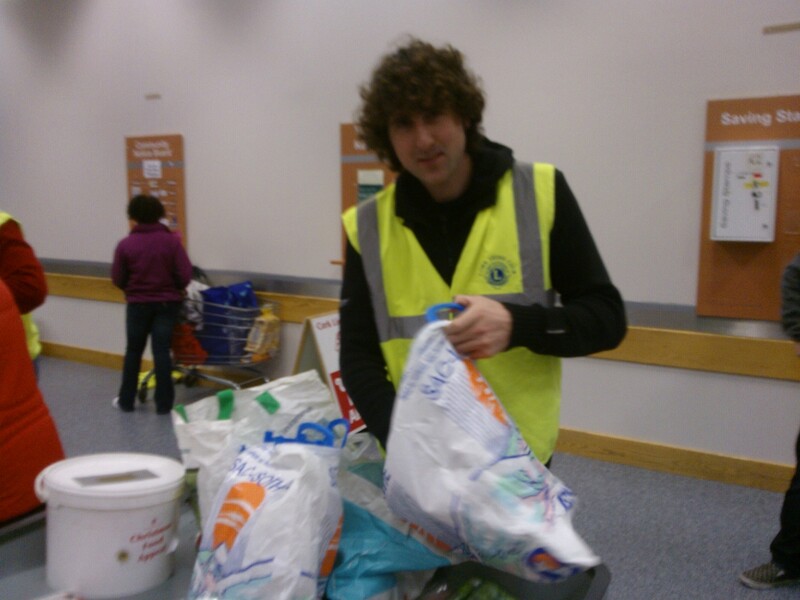 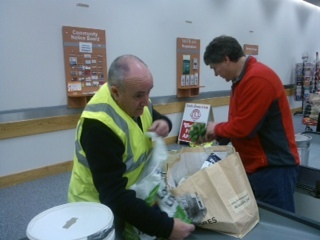 Thanks to everyone who made this years Christmas Food Appeal such a great success. 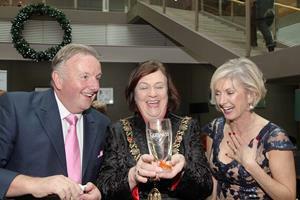 We wish everyone a Happy Christmas and a prosperous New Year. 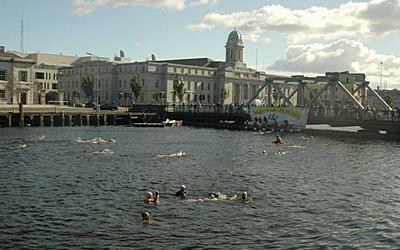 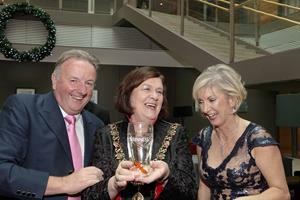 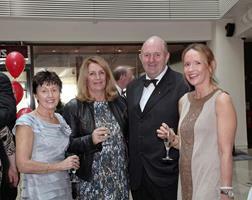 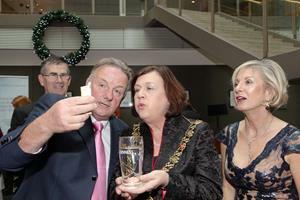 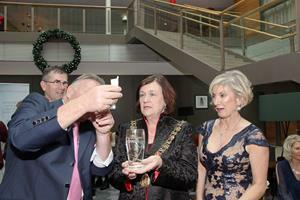 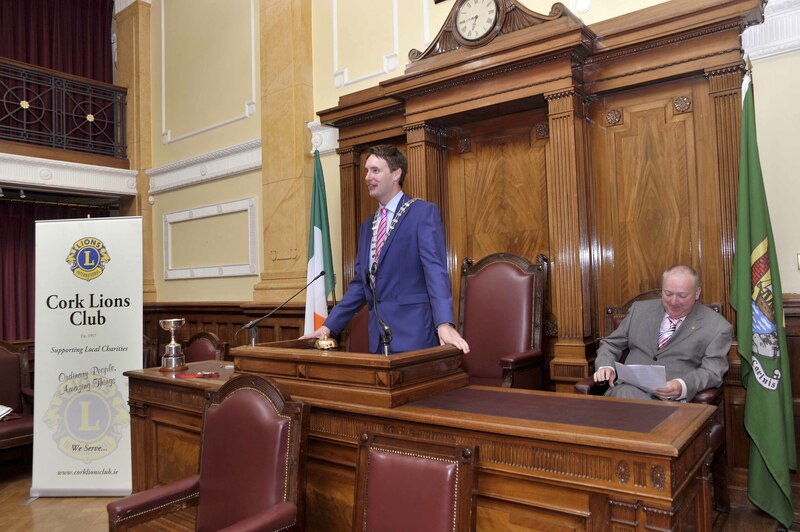 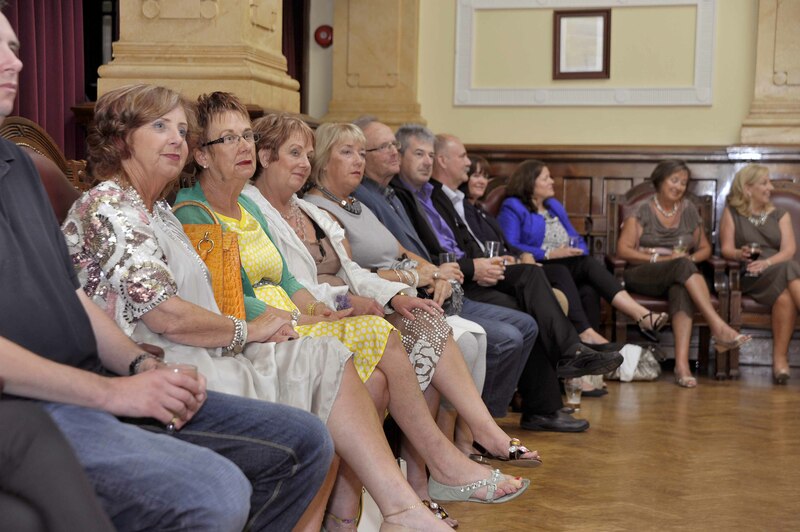 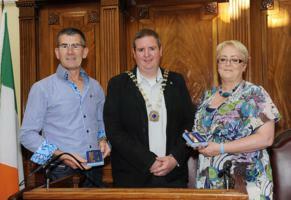 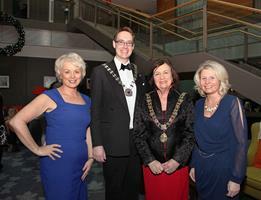 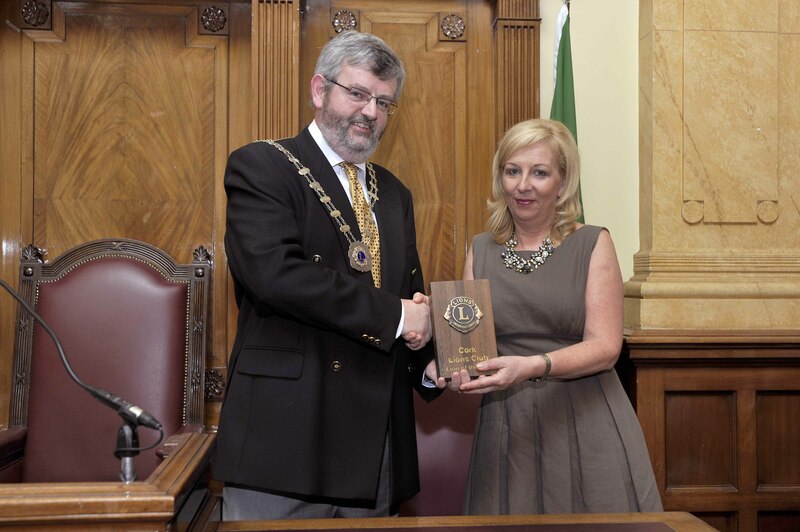 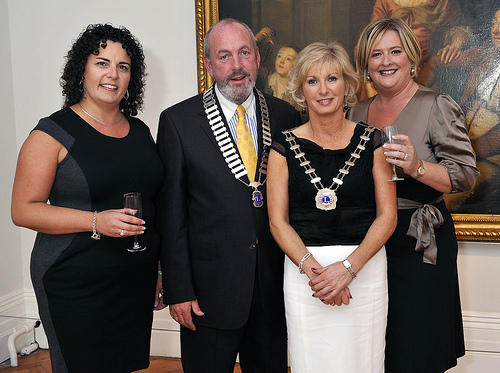 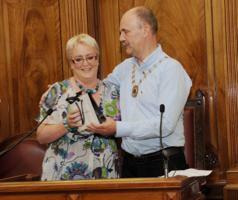 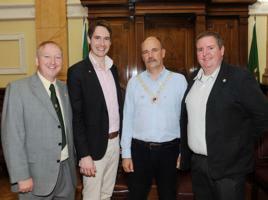 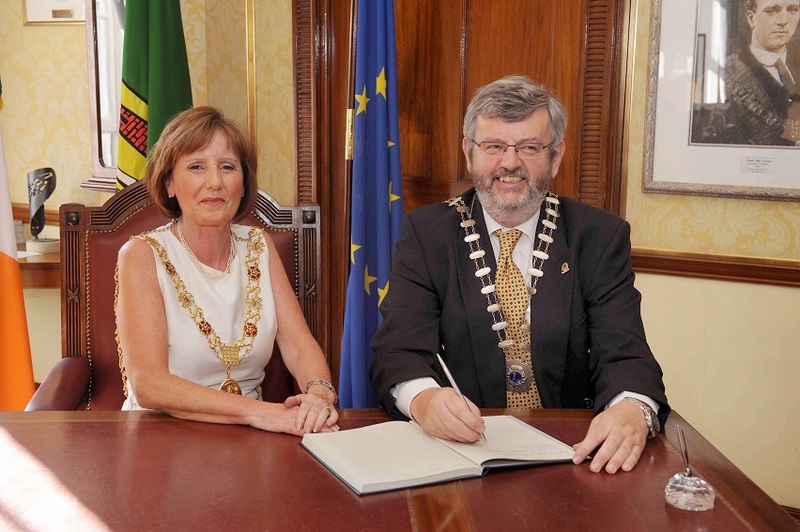 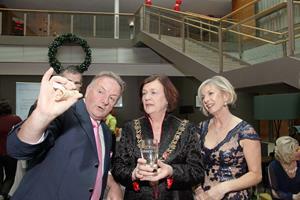 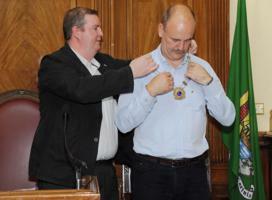 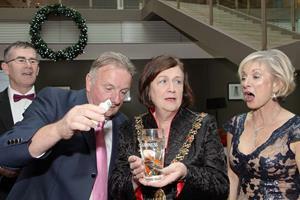 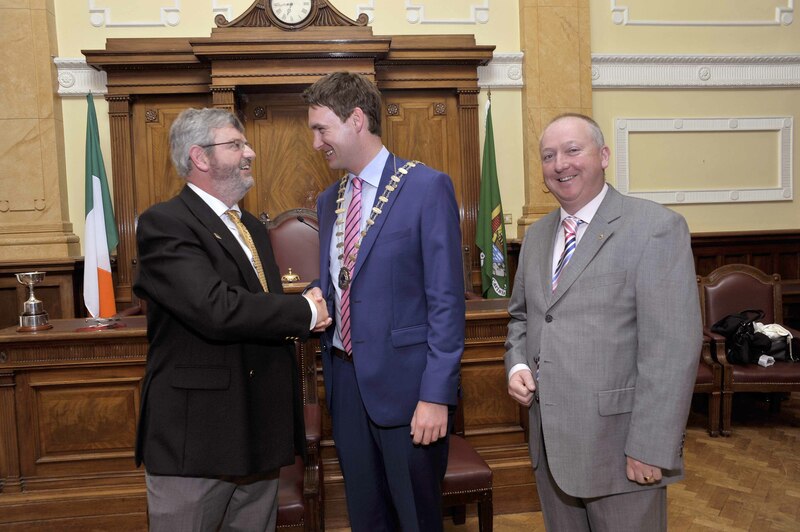 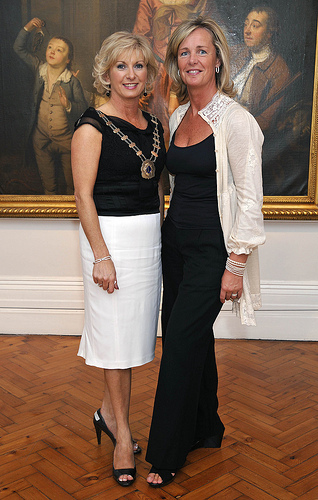 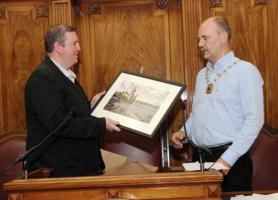 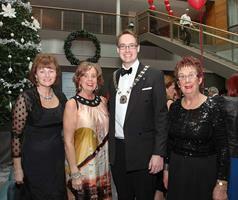 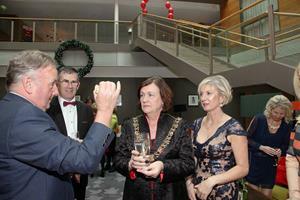 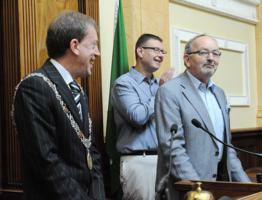 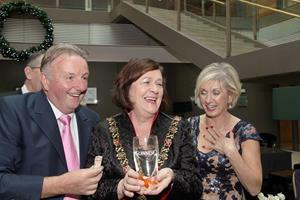 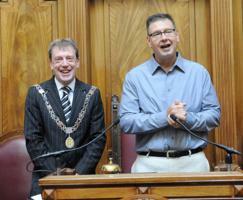 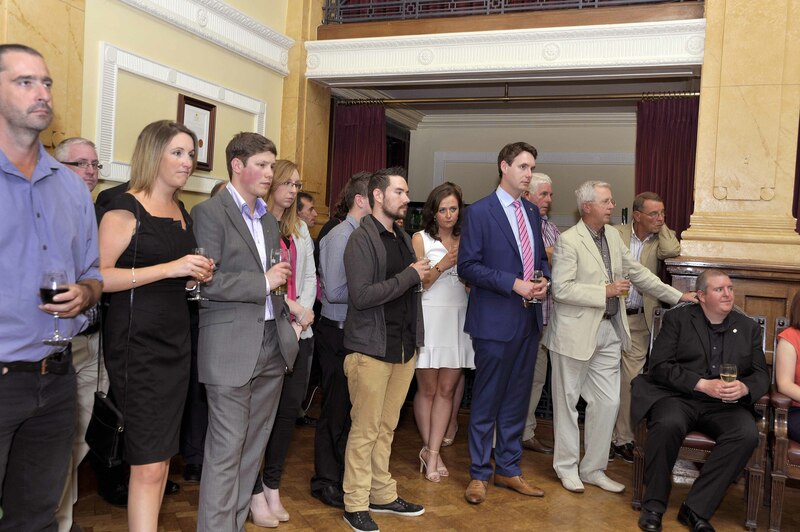 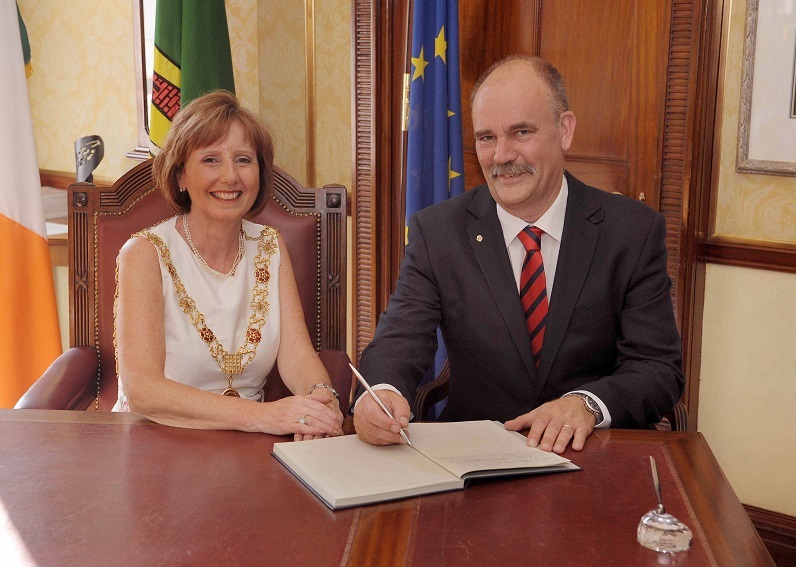 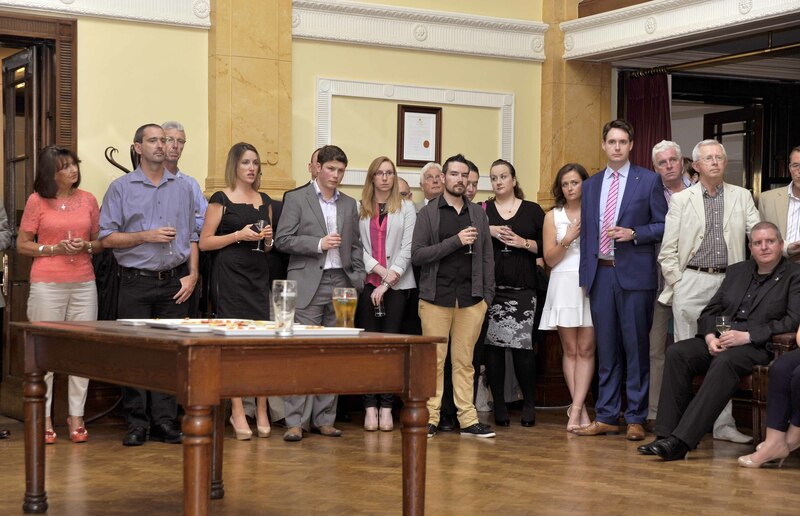 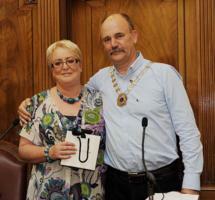 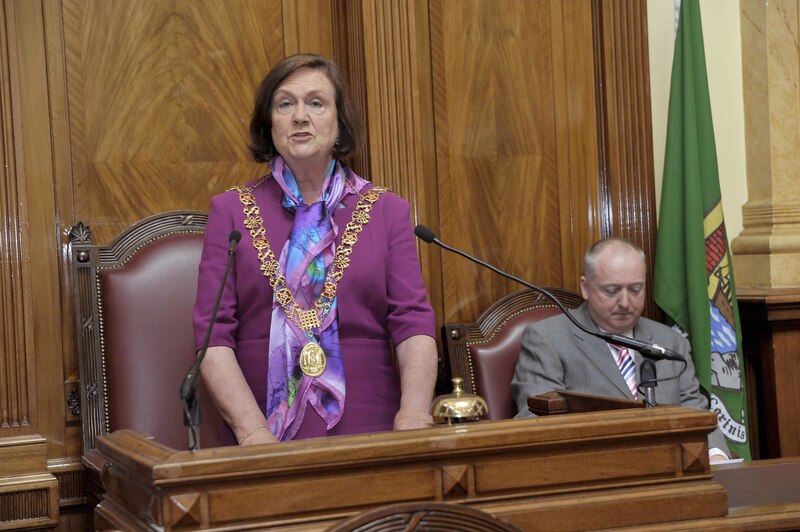 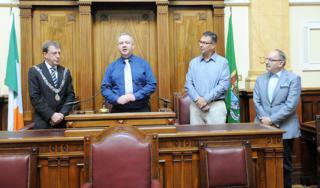 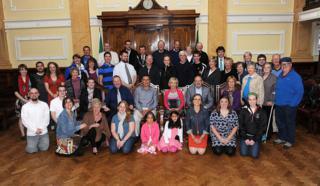 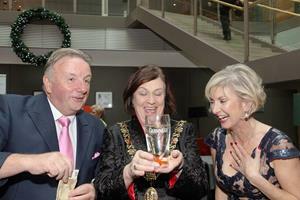 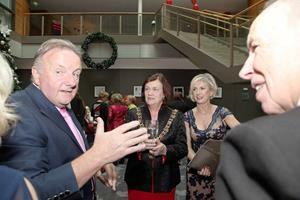 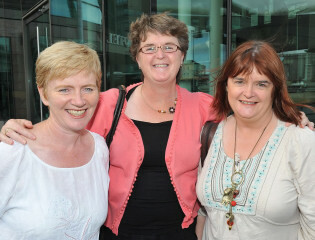 City Hall, Saturday Sept 28th - thanks to everyone for a great evening. 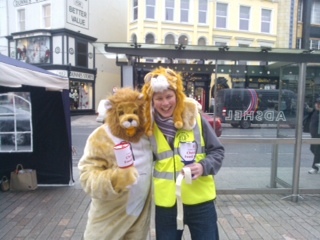 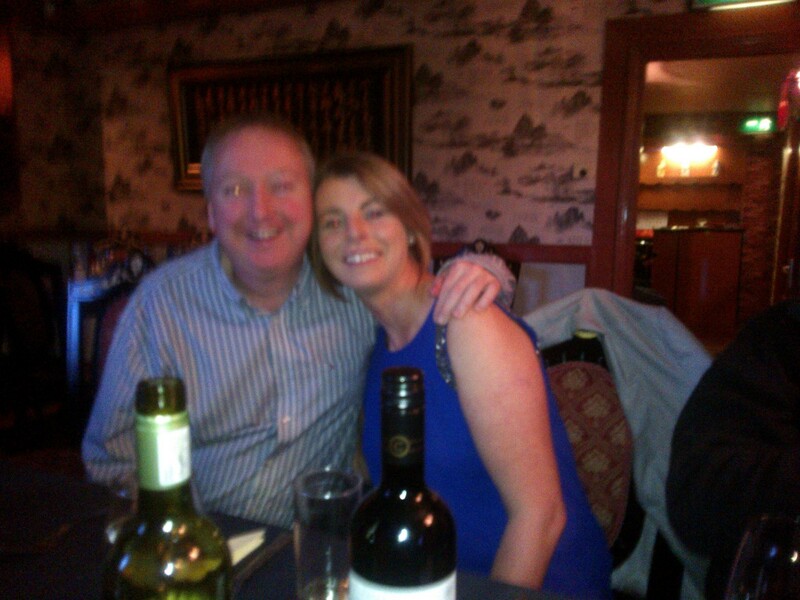 Aisling and Mark who did all the work Believe it or not they're ready to go!! 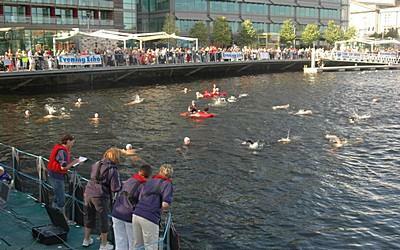 And they're off !!! 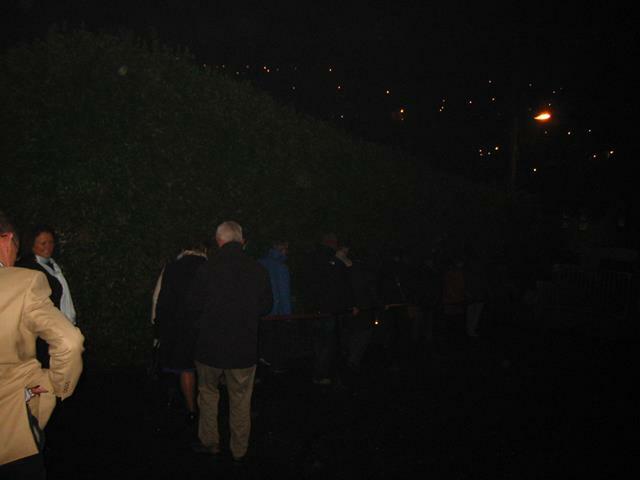 Crowd checking out the track. 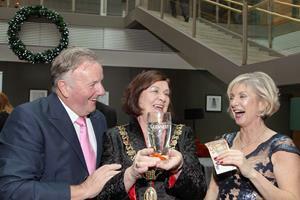 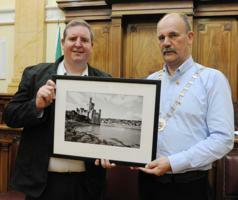 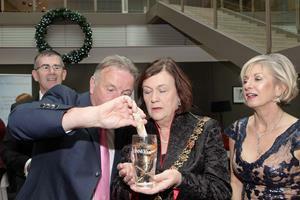 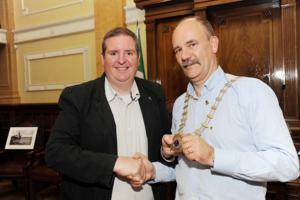 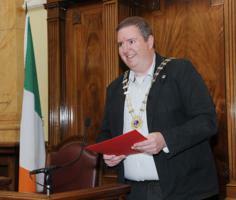 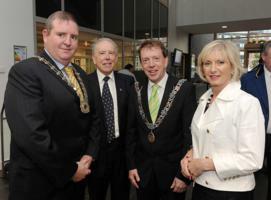 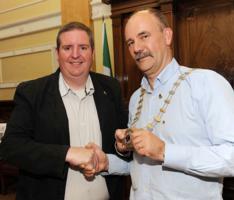 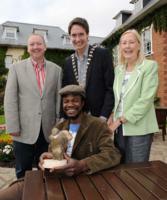 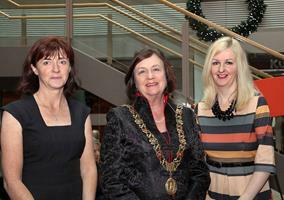 Thanks to the Buttera Band and Barracka Band and friends for a brilliant night at the City Hall on Friday, 1st October. 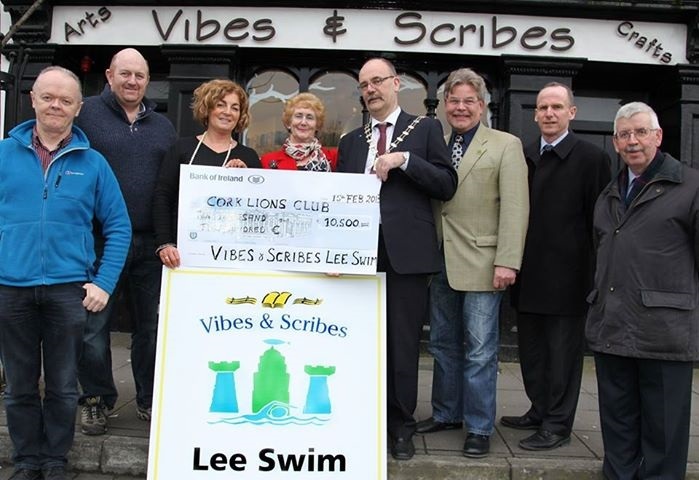 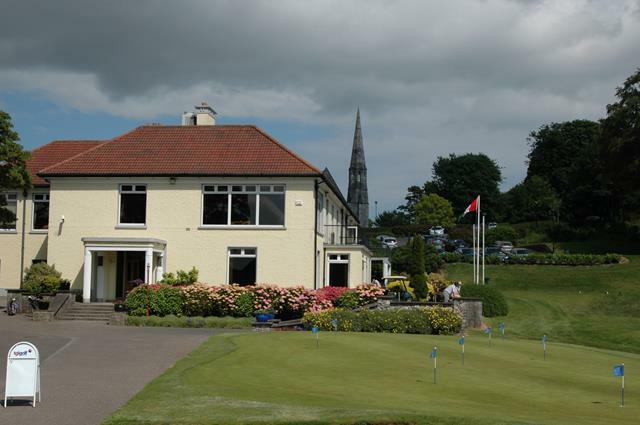 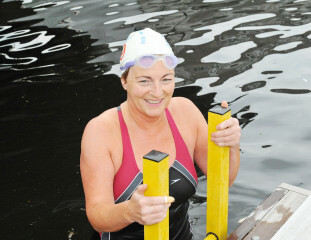 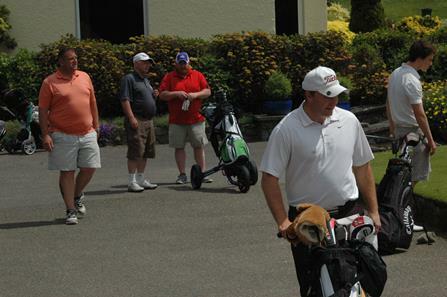 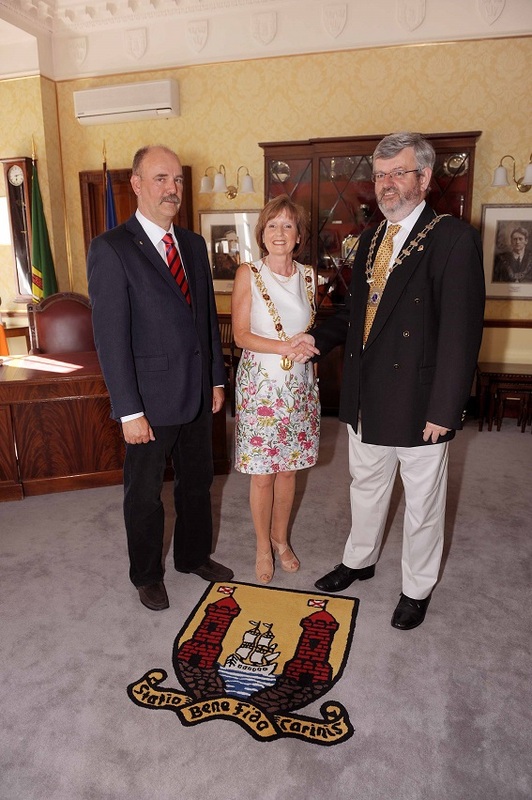 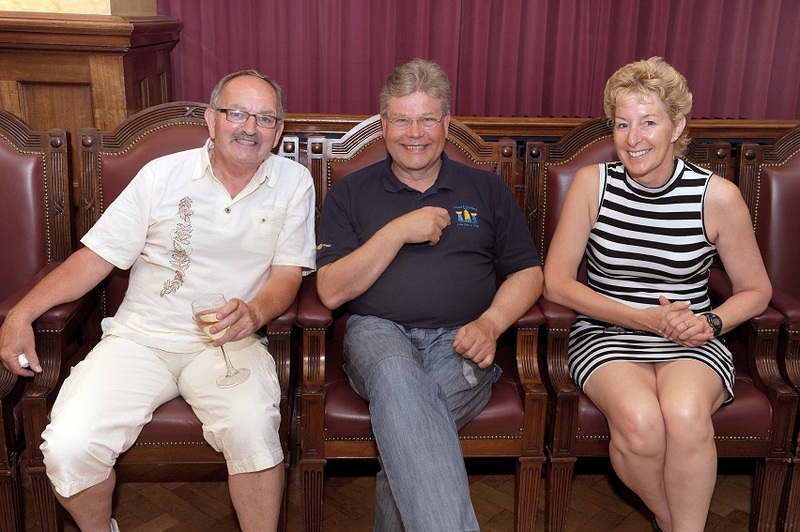 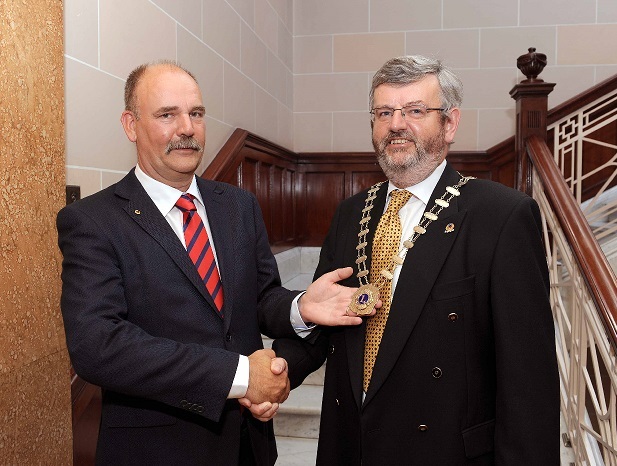 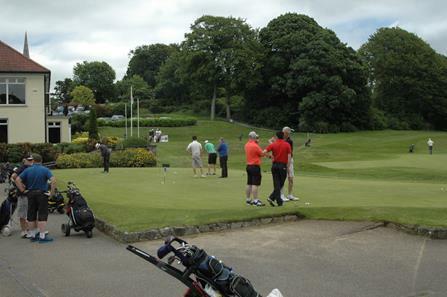 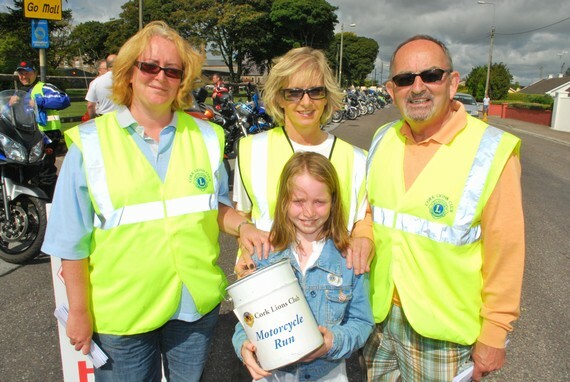 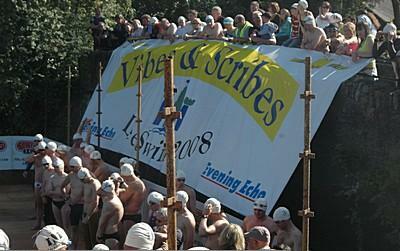 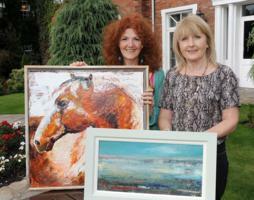 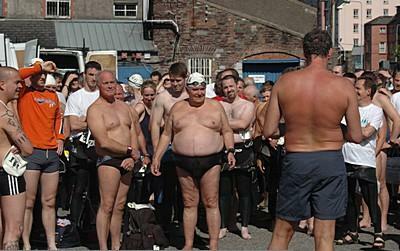 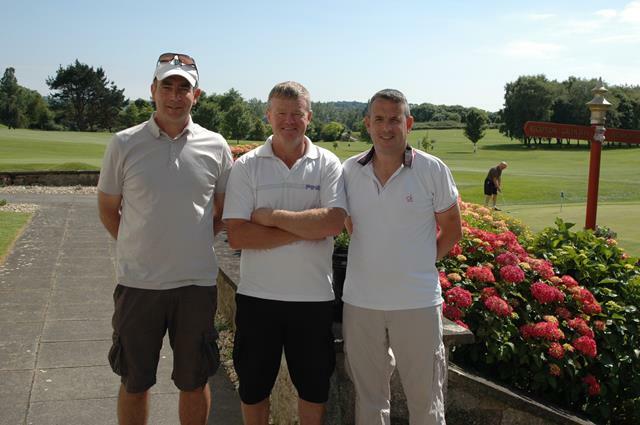 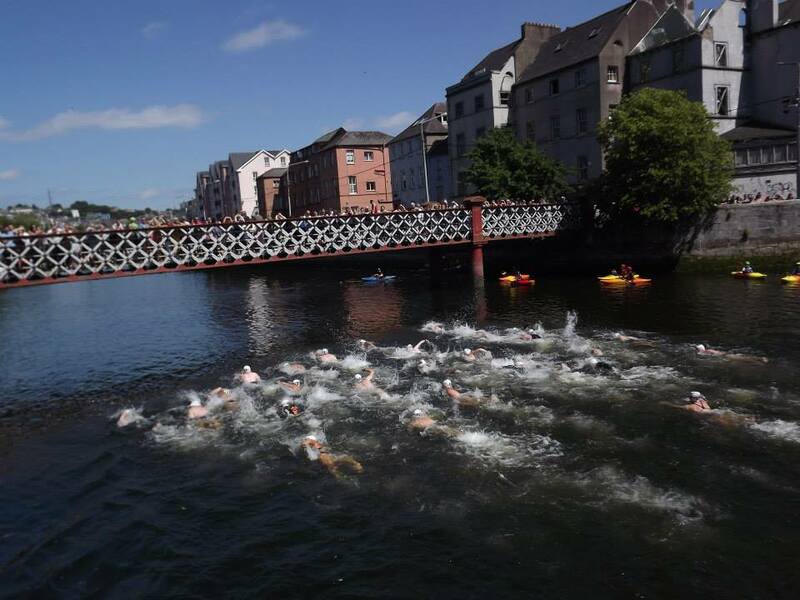 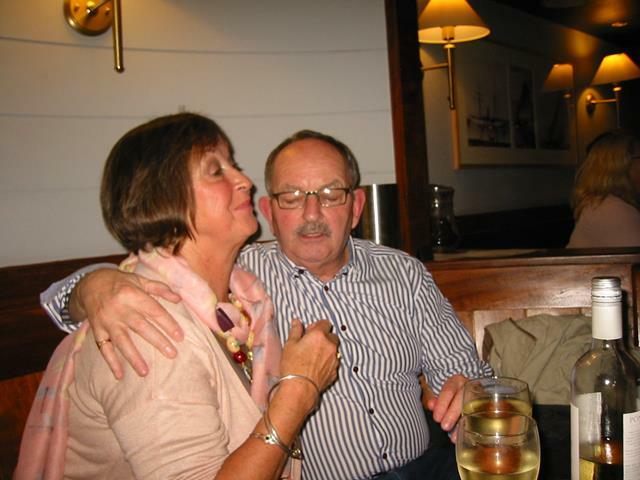 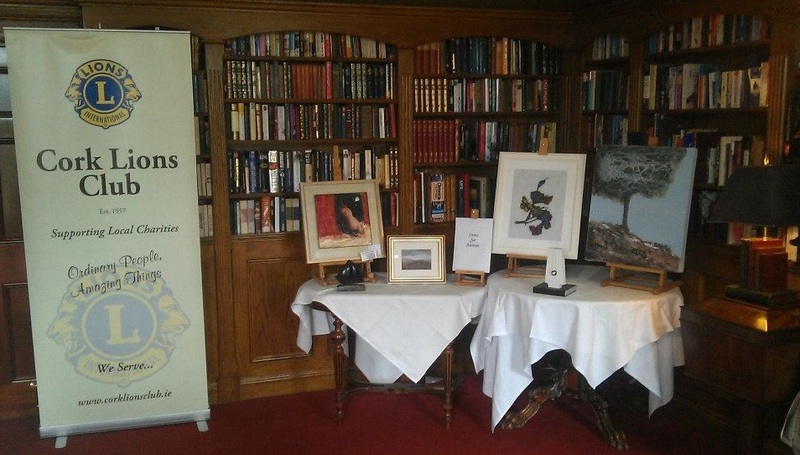 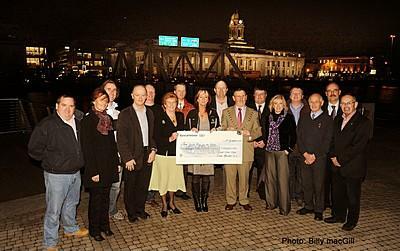 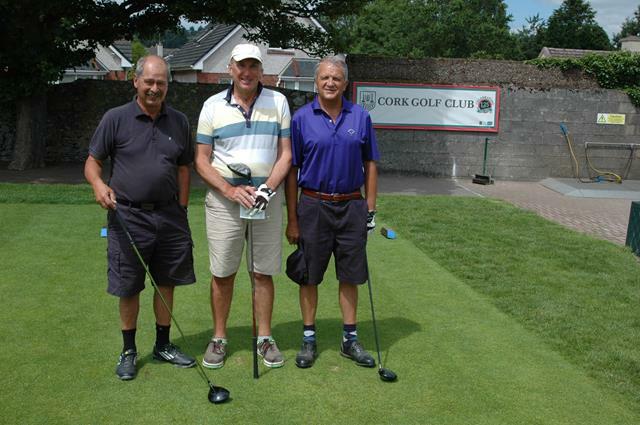 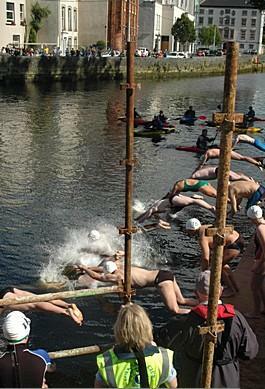 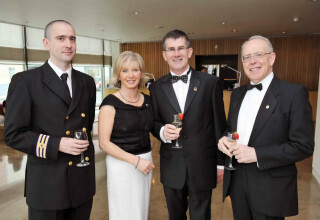 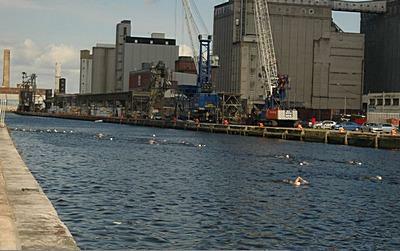 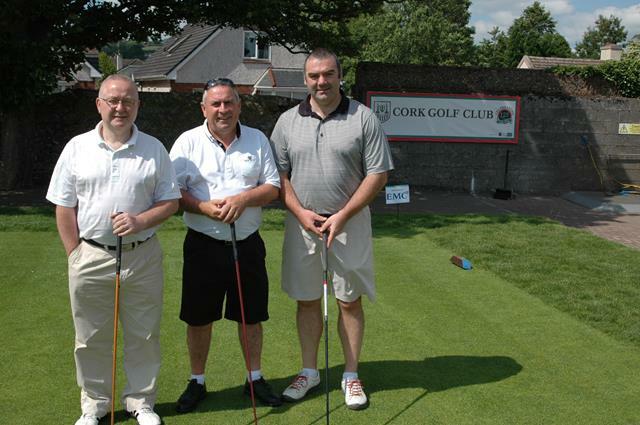 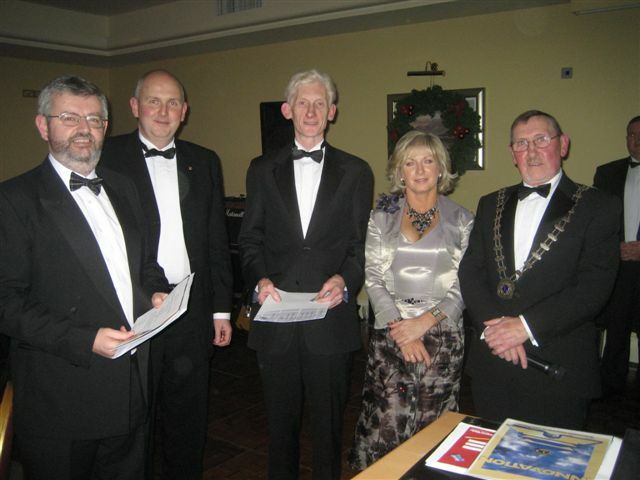 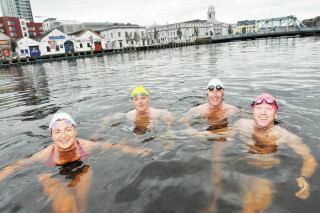 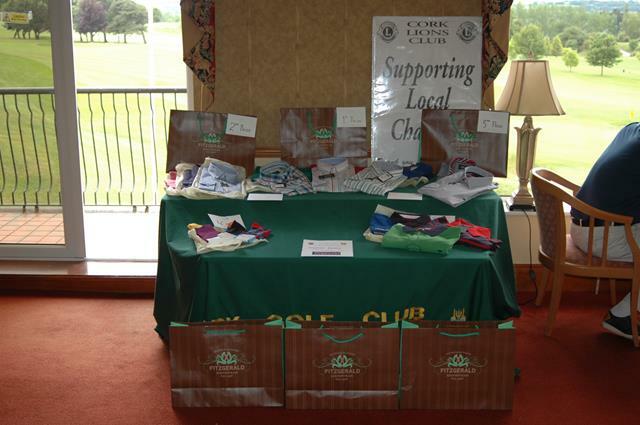 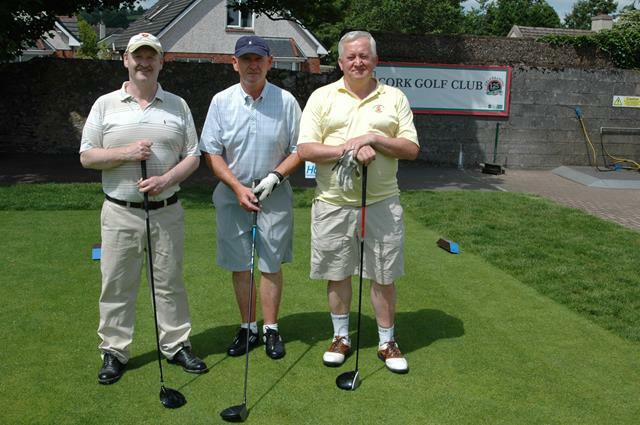 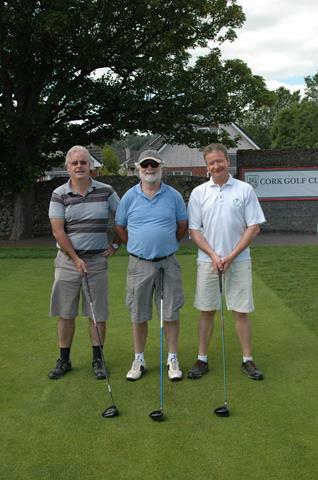 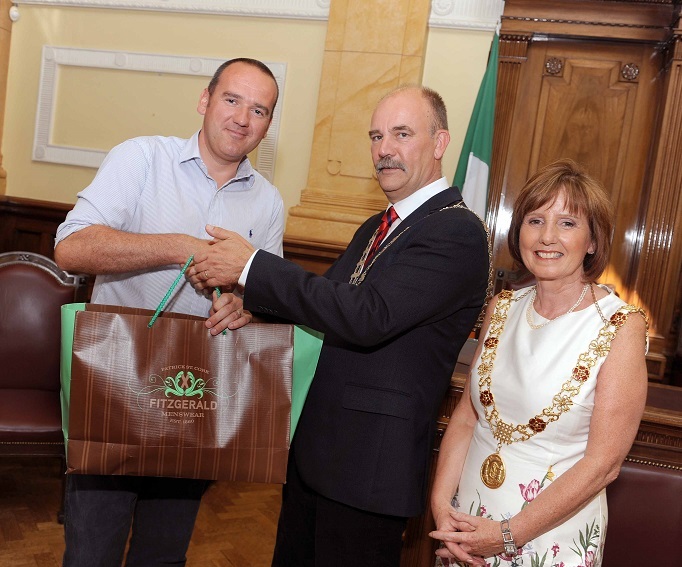 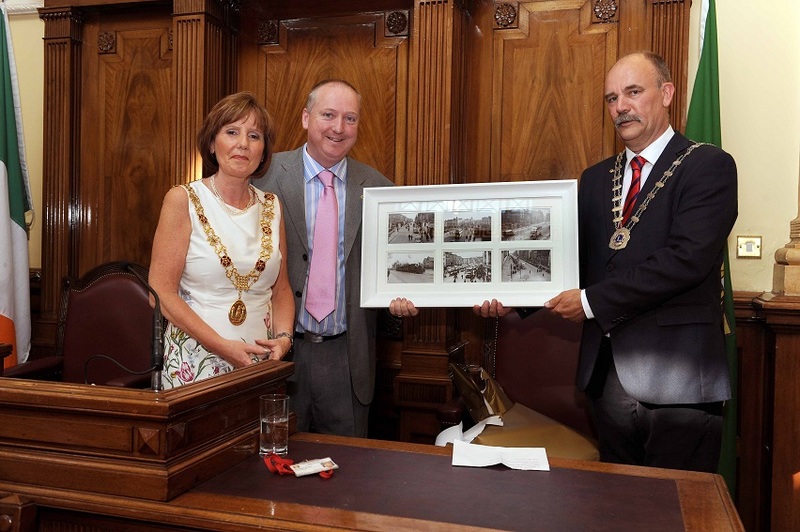 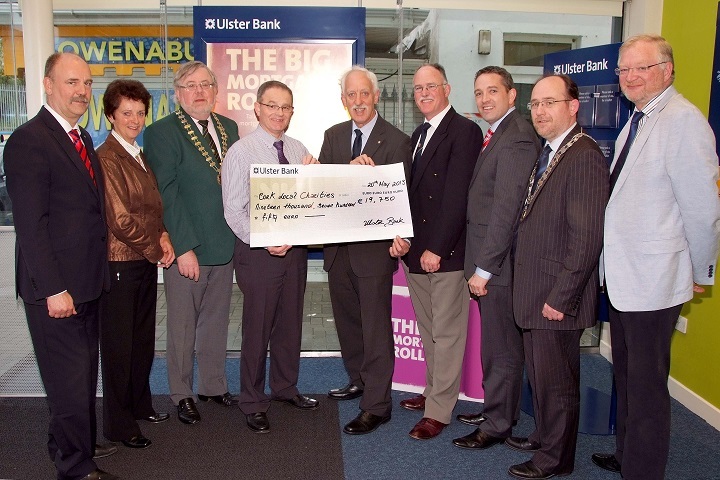 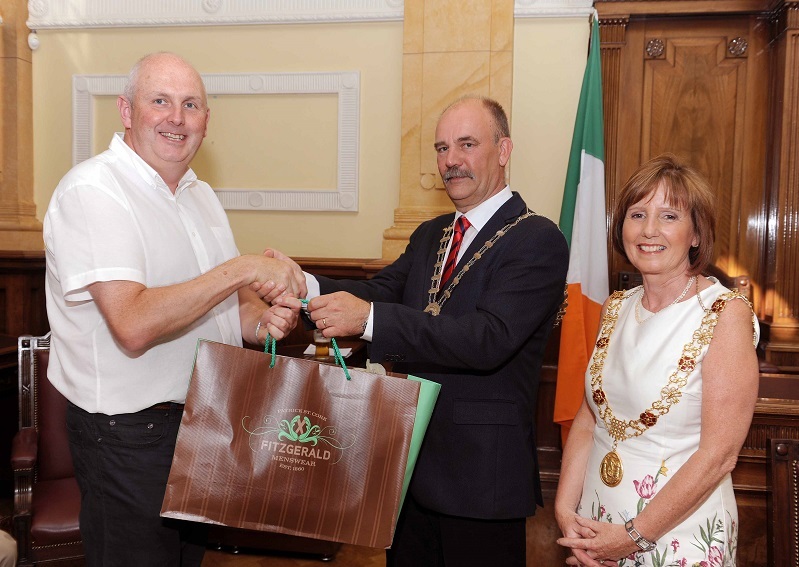 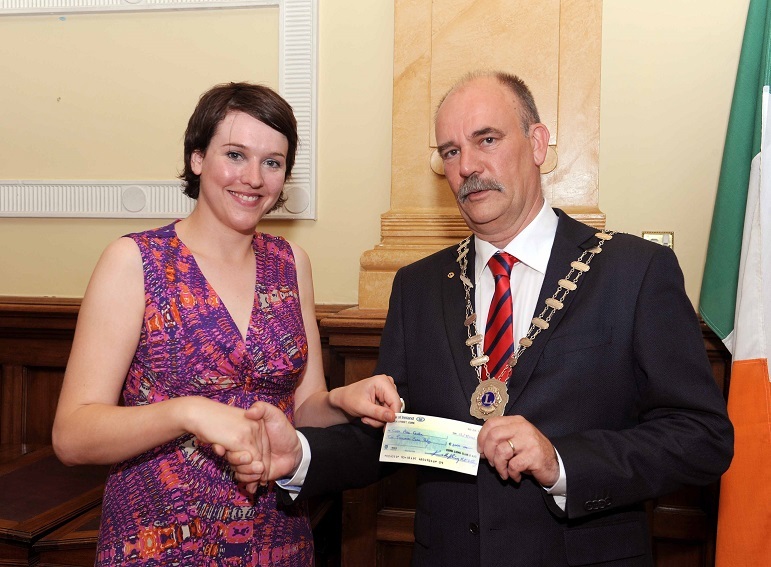 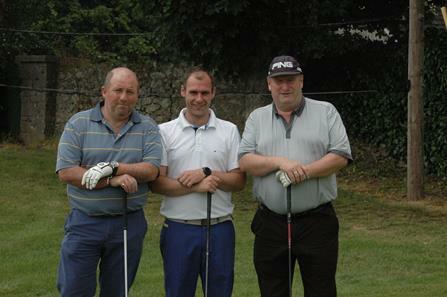 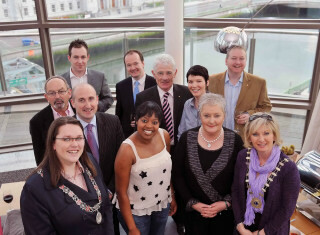 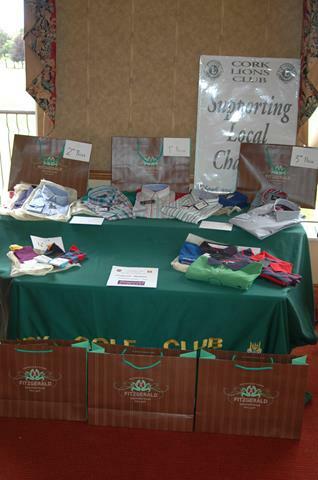 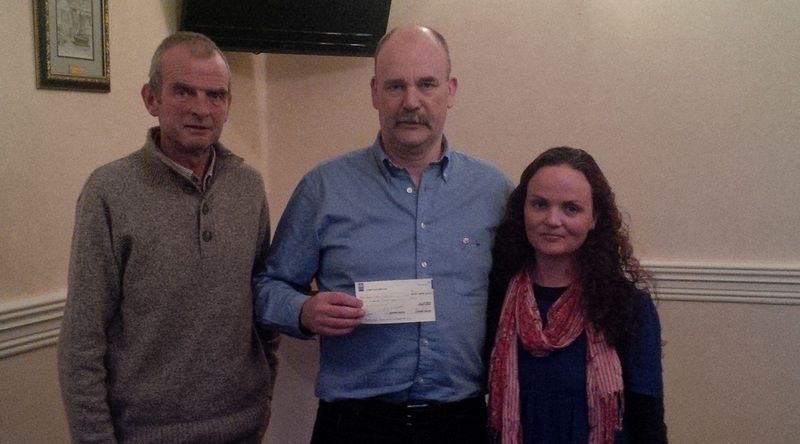 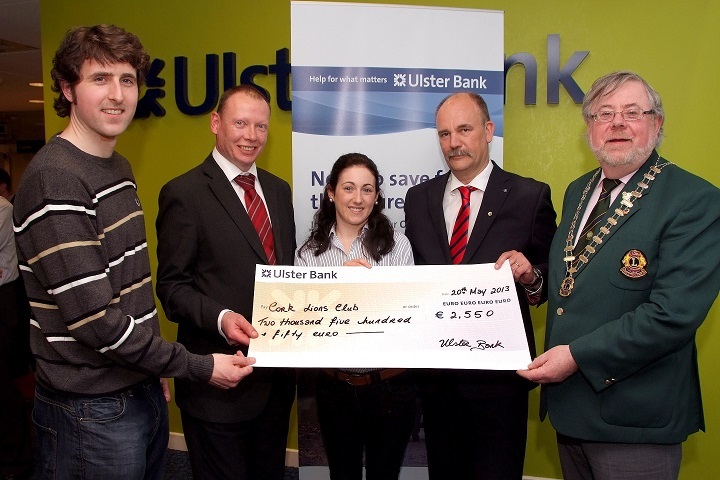 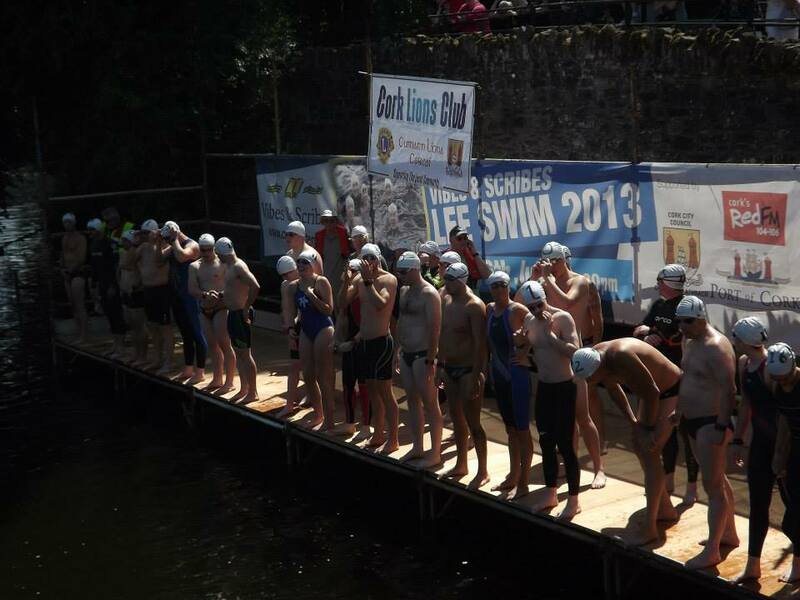 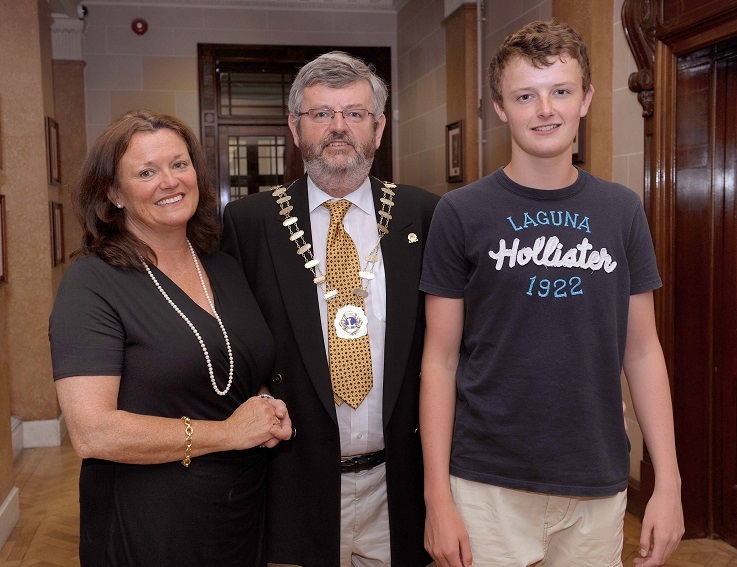 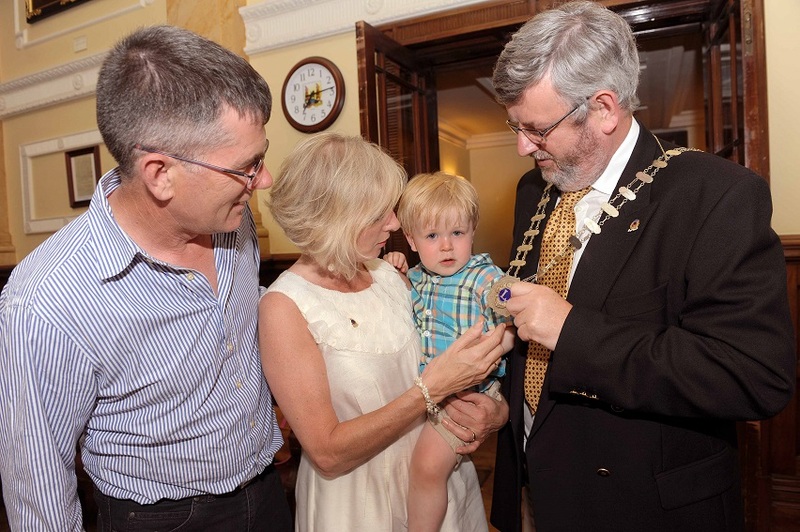 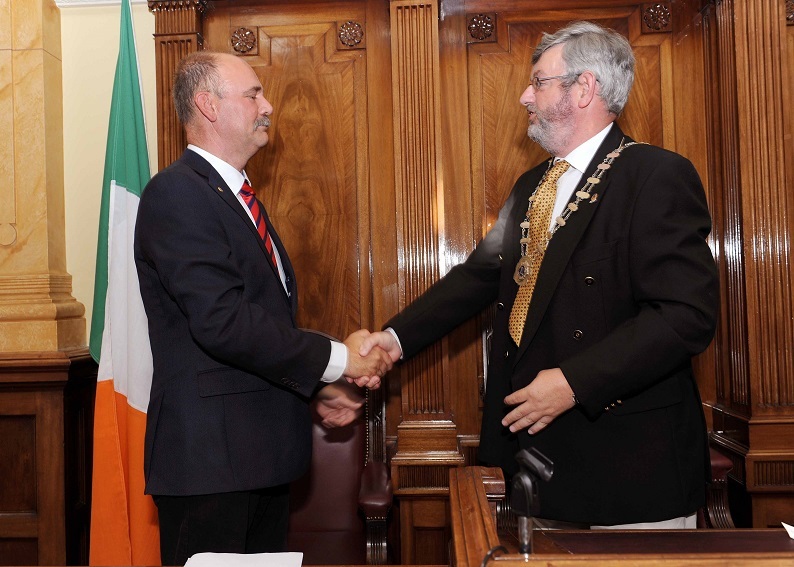 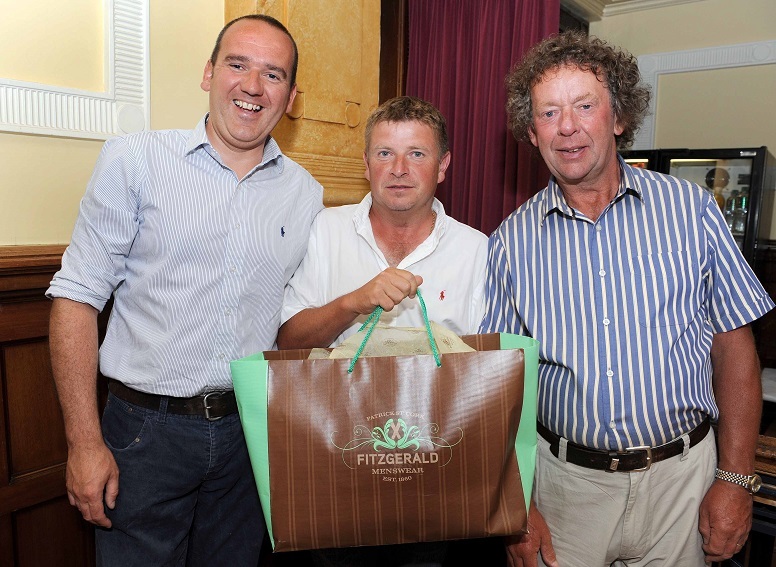 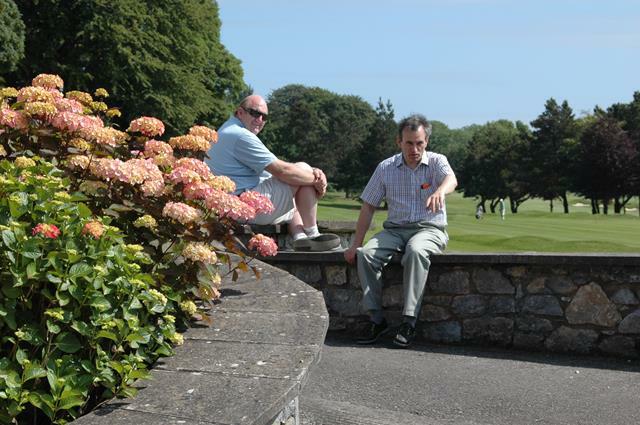 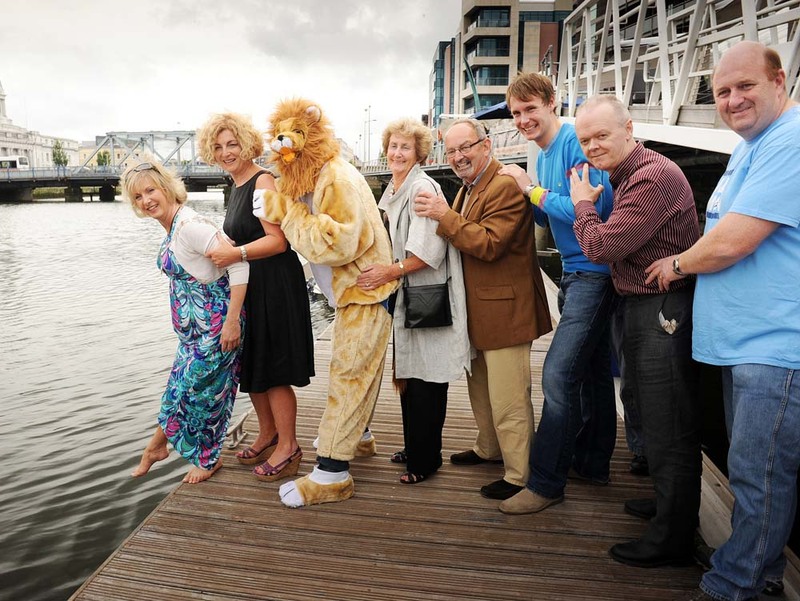 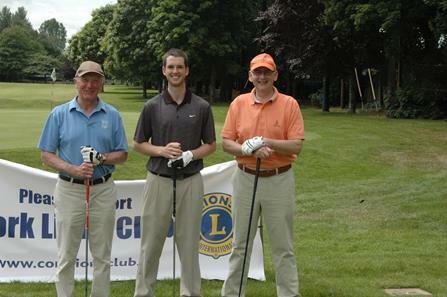 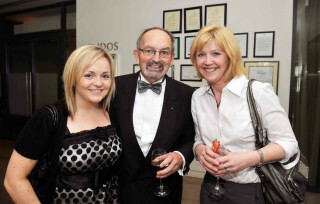 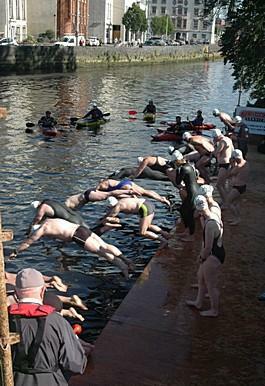 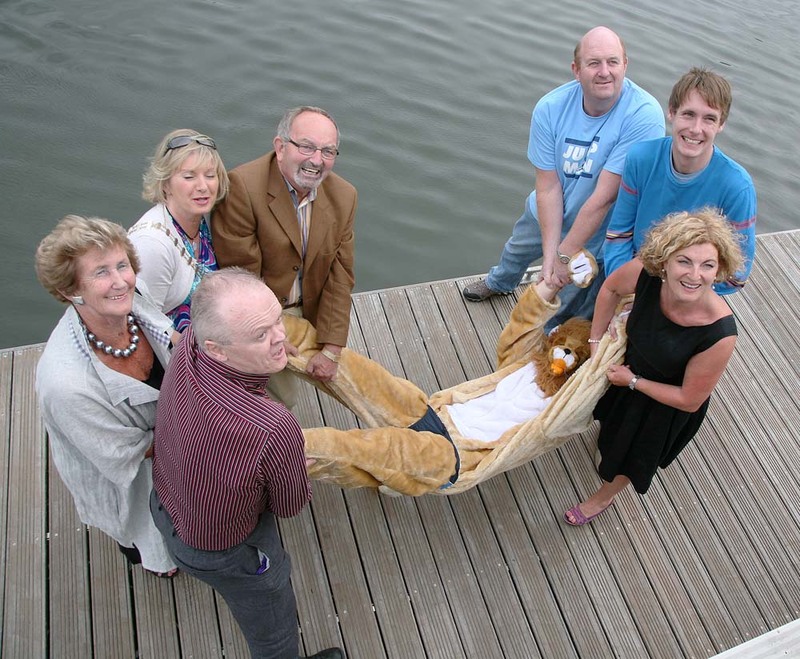 The proceeds came from sponsorship cards and donations by the participants of Vibes and Scribes Lee Swim 2008 and the Sandycove Island Challenge 2008 and the Cork Lions Club donations committee.